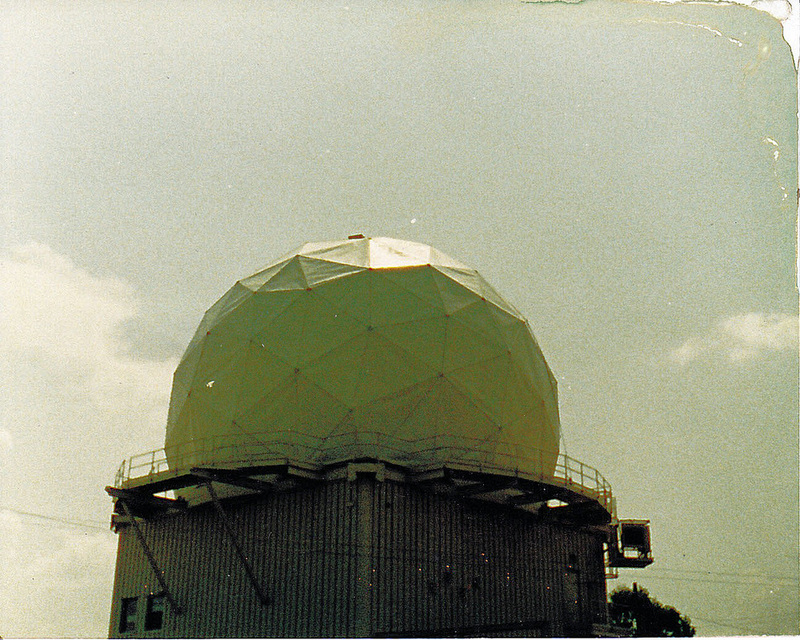 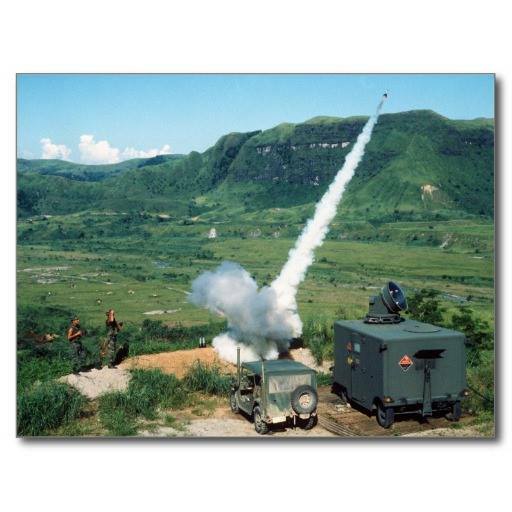 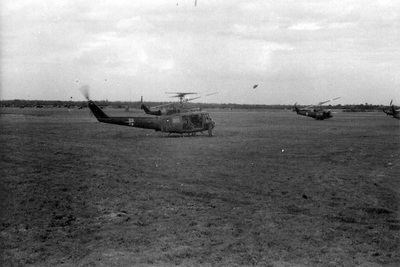 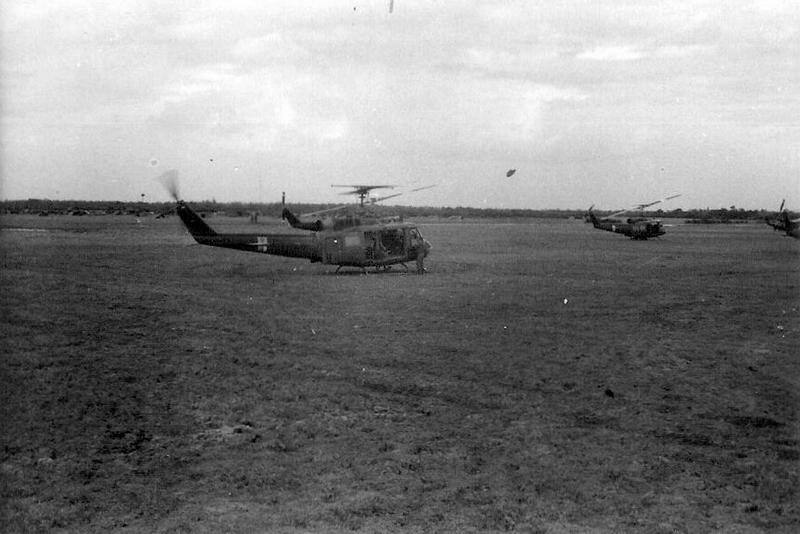 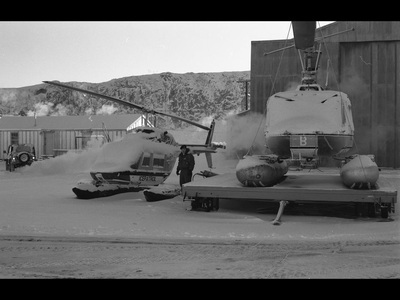 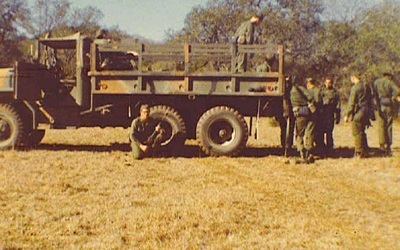 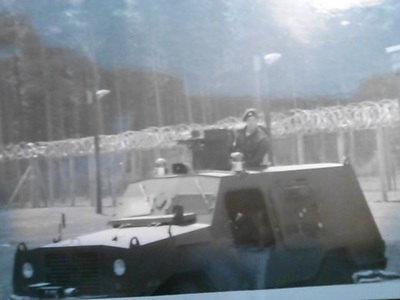 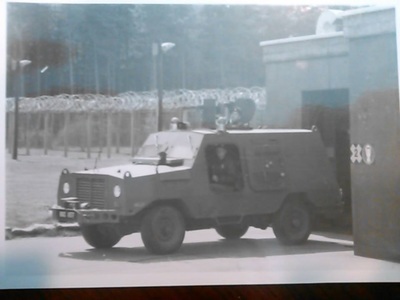 First operational Stinger Unit in Korea. 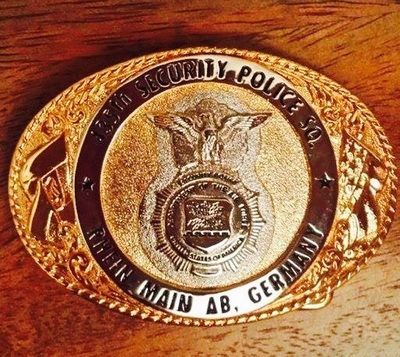 The Security Police career field continued modernizing with advancements in tactics, weapons and equipment. 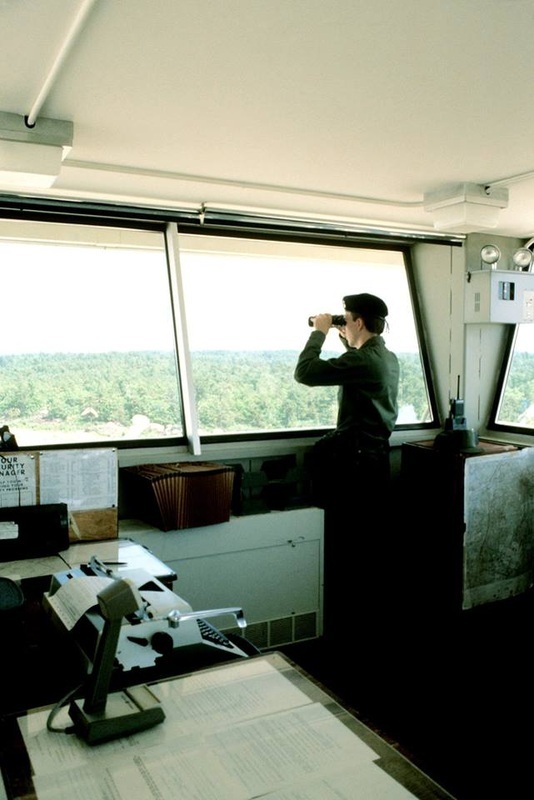 Air Base Ground Defense training switched from Camp Bullis to Ft Dix. 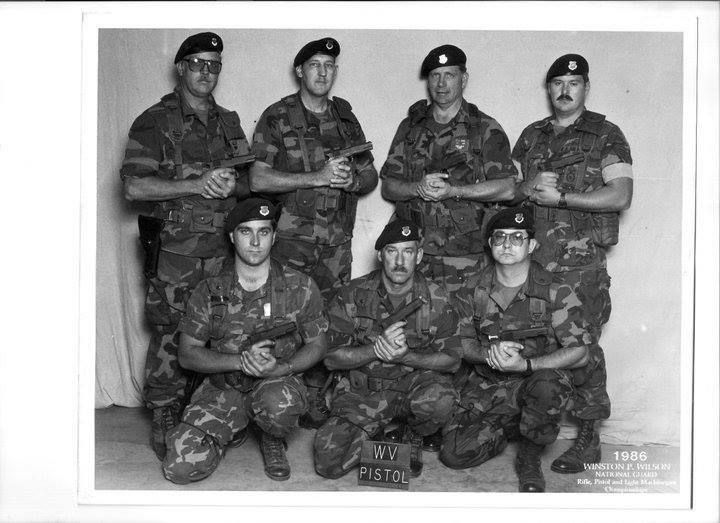 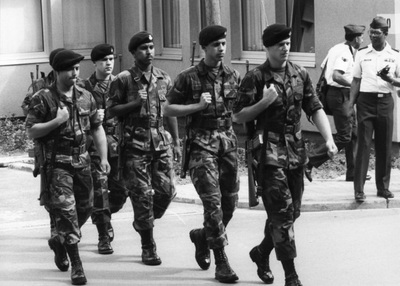 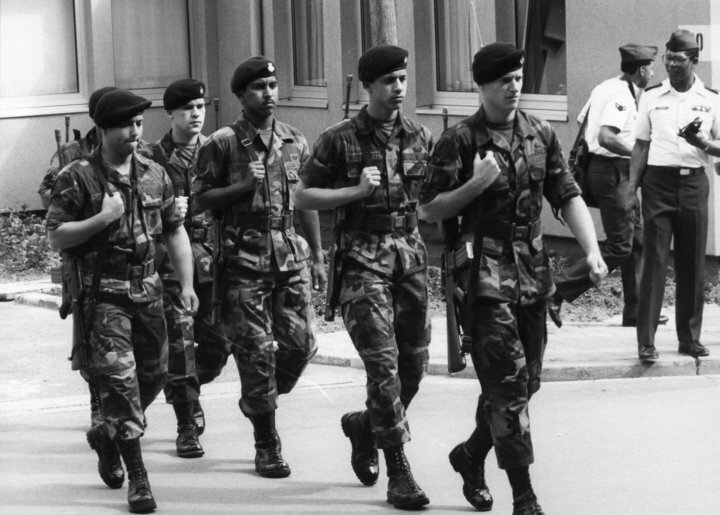 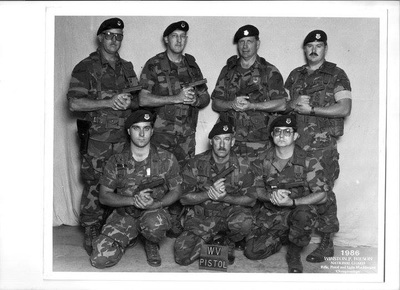 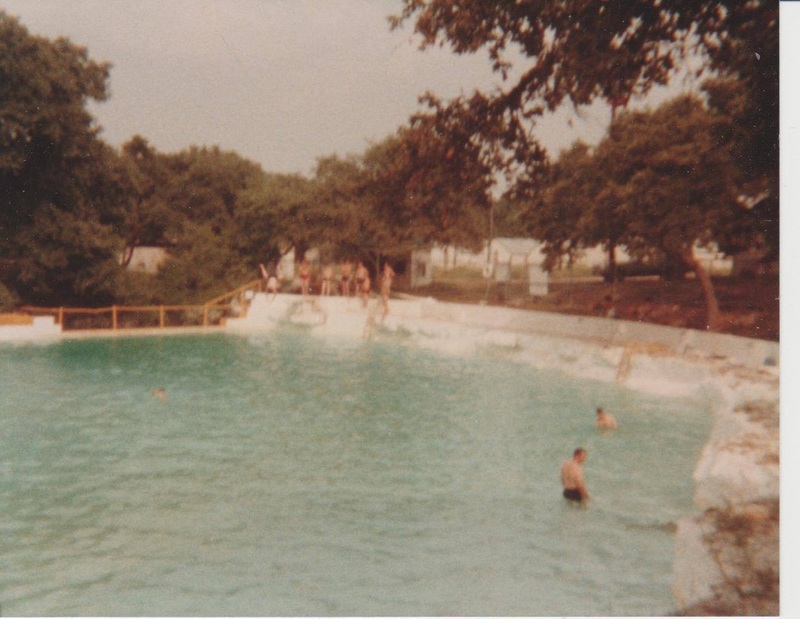 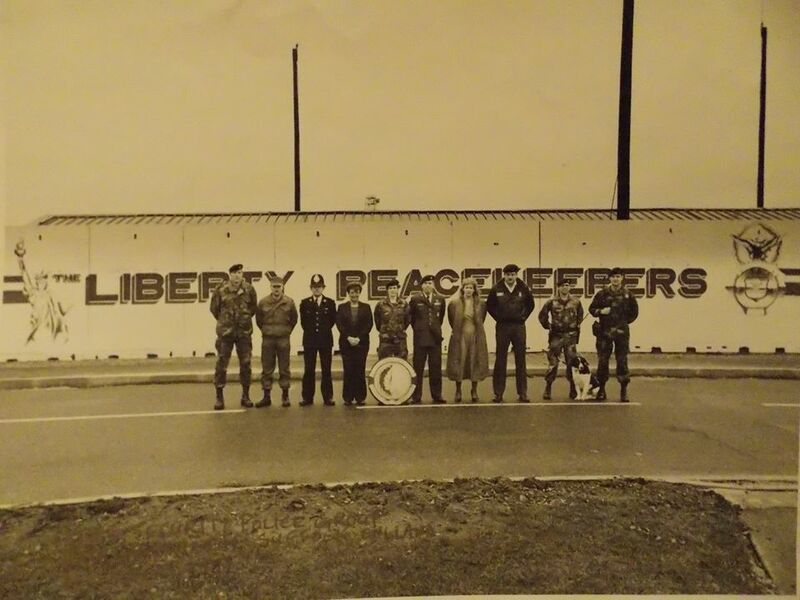 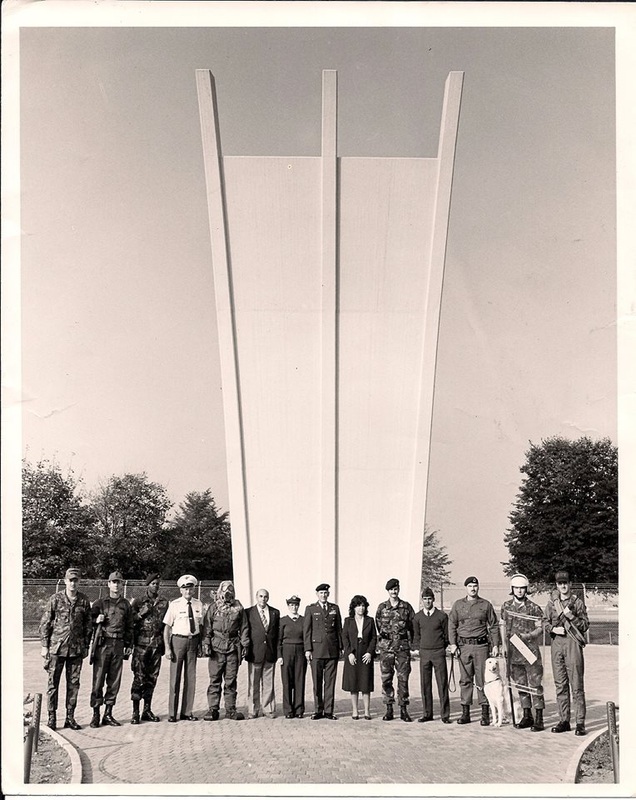 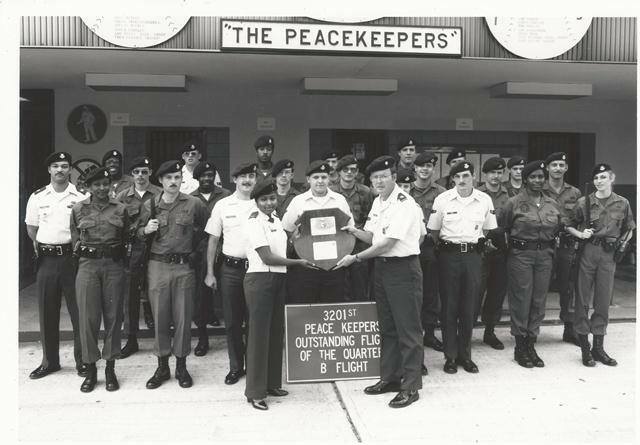 Peacekeepers were fully introduced to duty, and the Beretta M-9 pistol replaced the .38 caliber revolver. 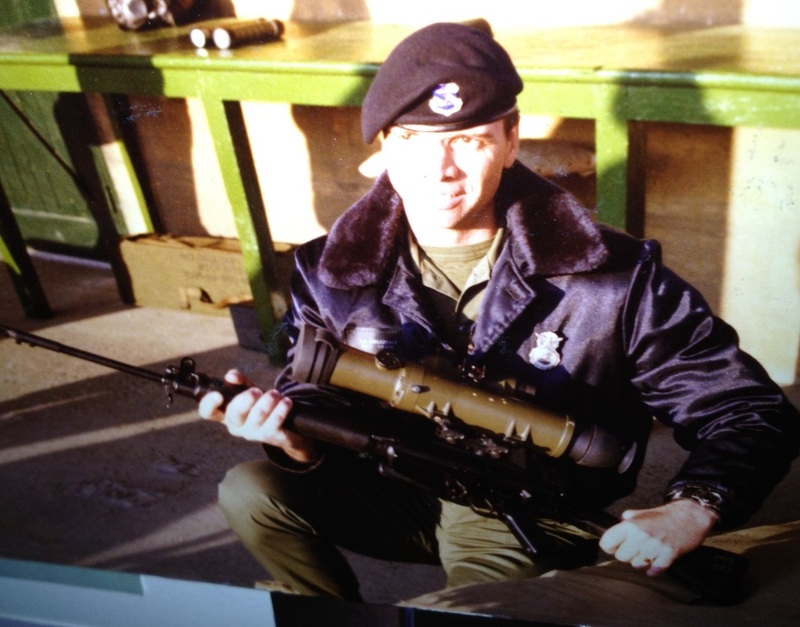 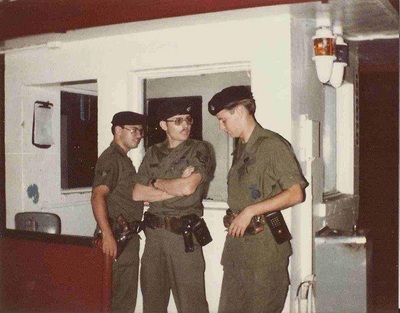 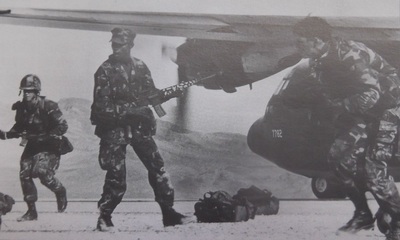 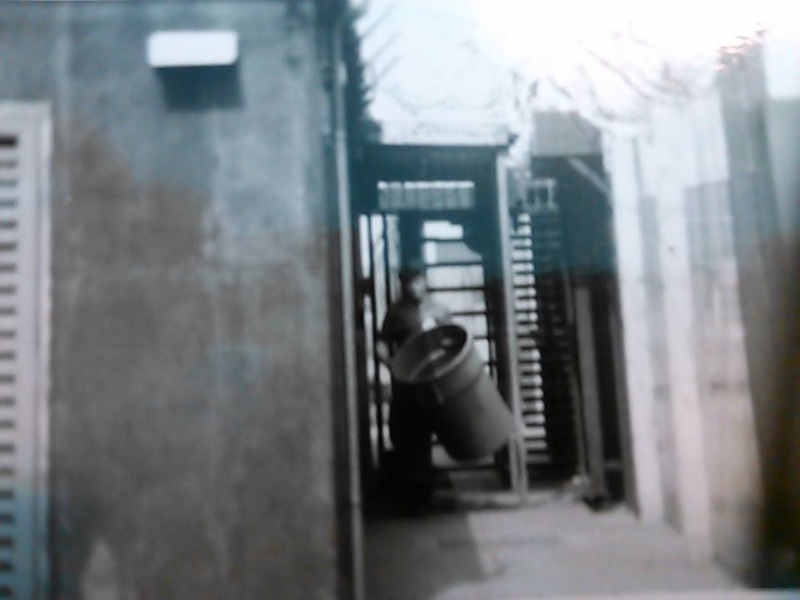 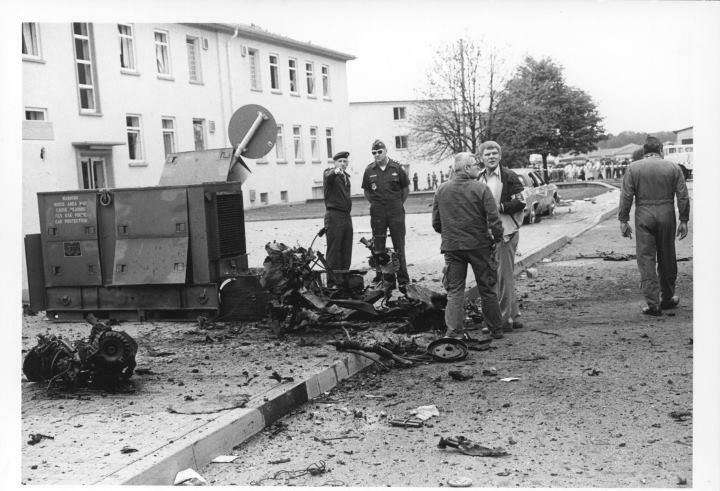 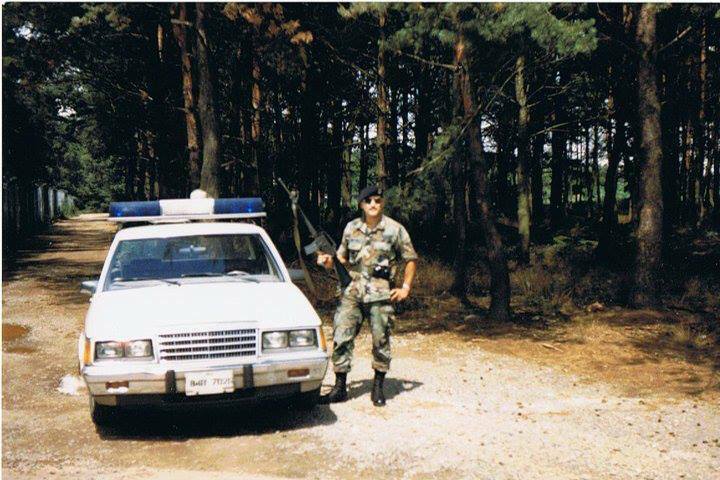 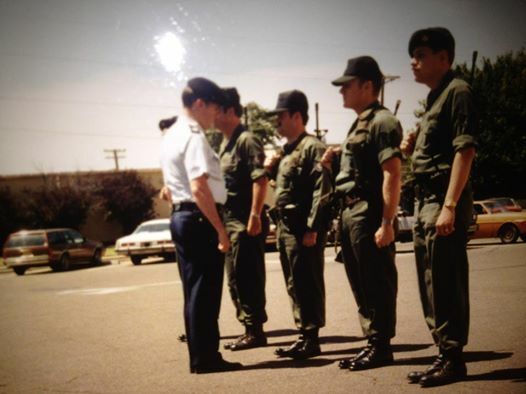 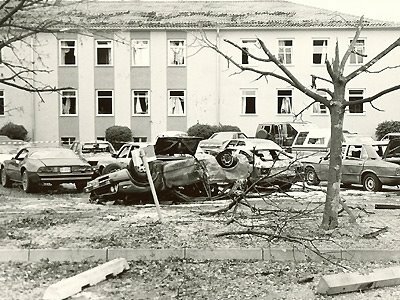 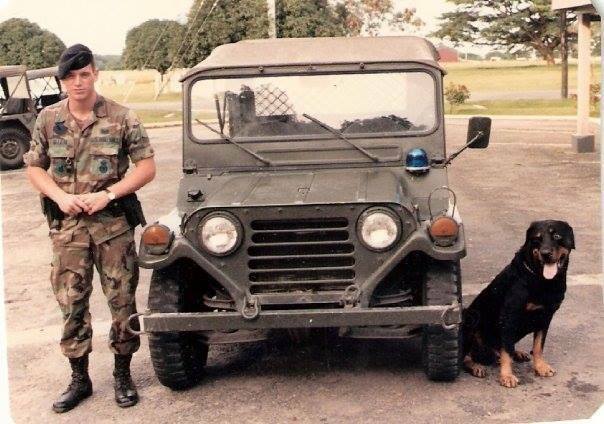 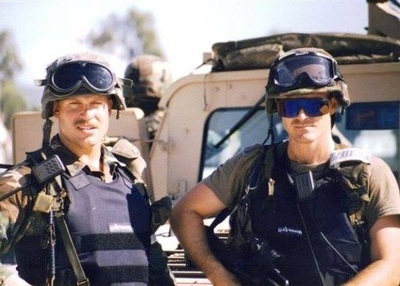 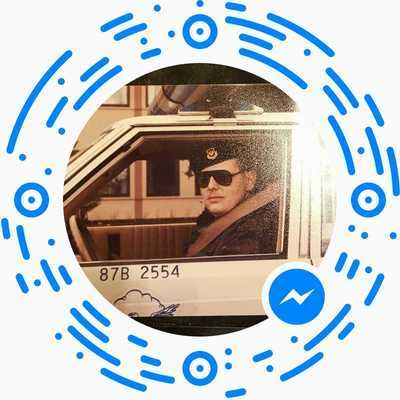 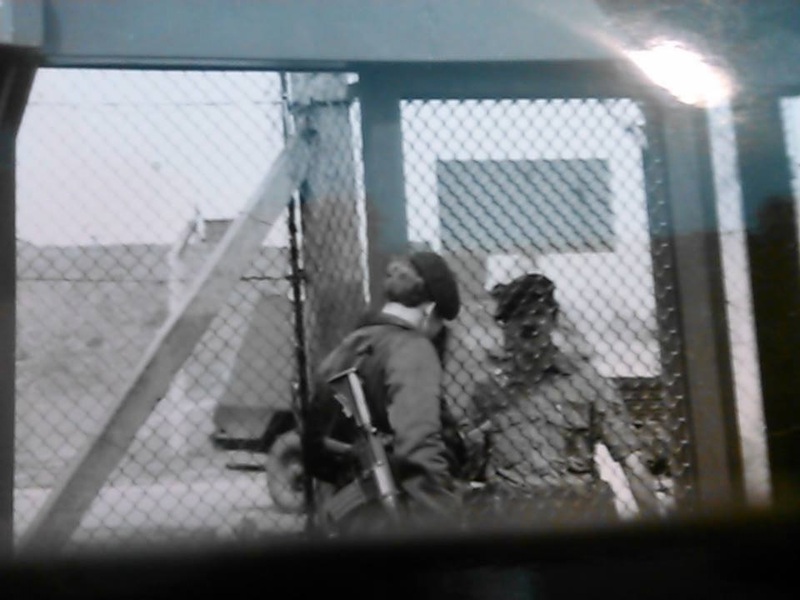 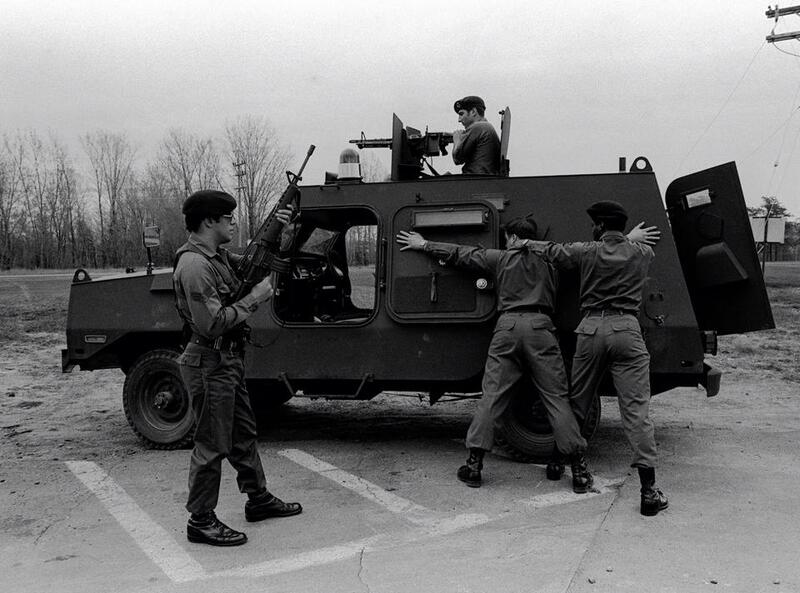 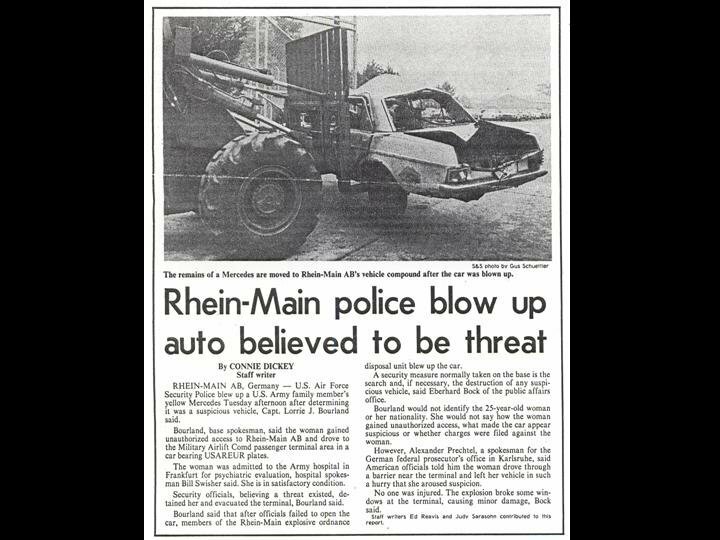 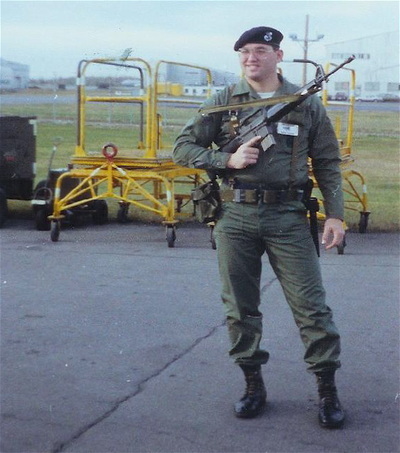 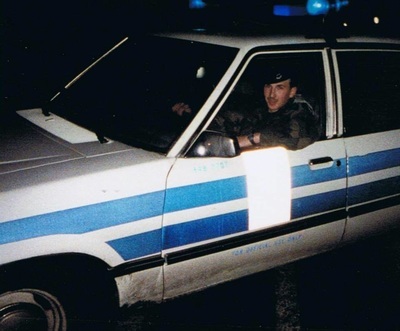 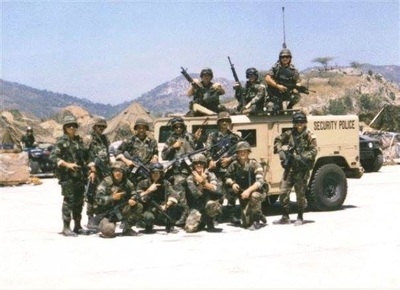 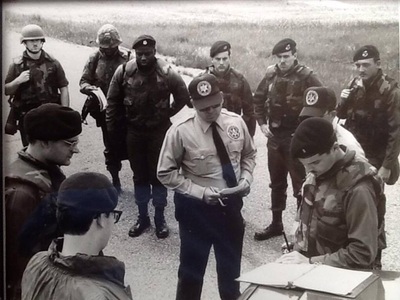 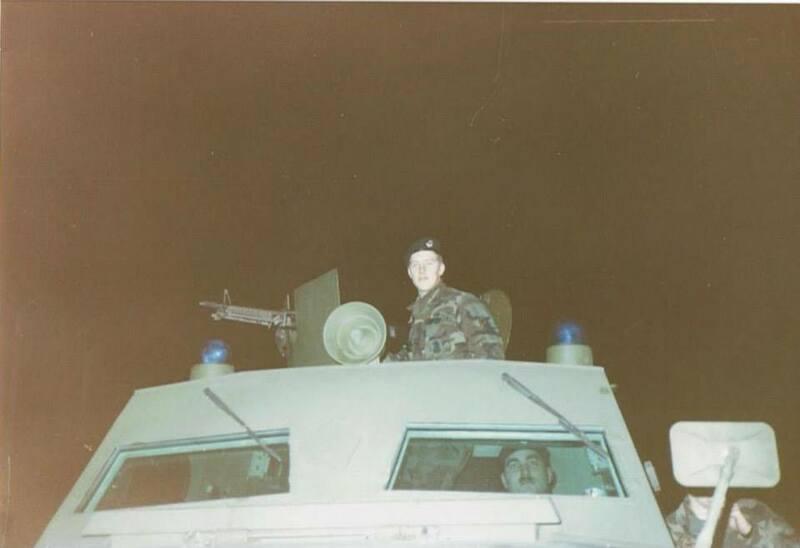 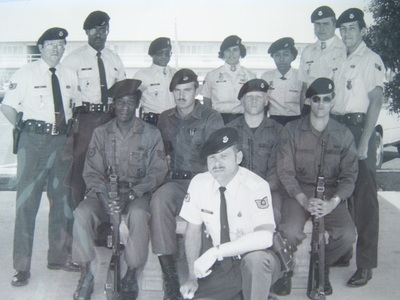 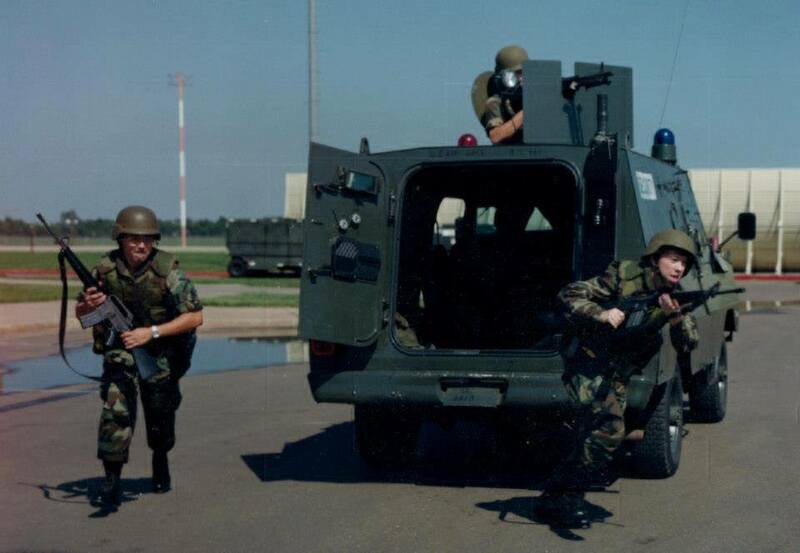 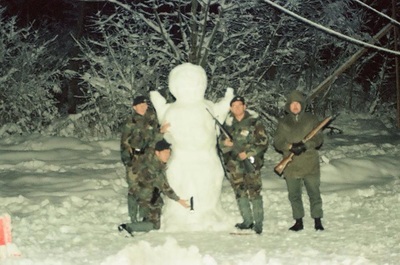 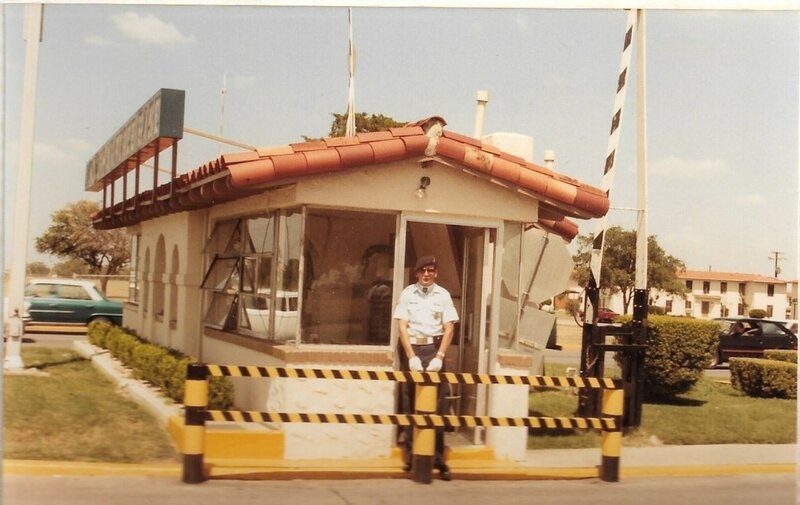 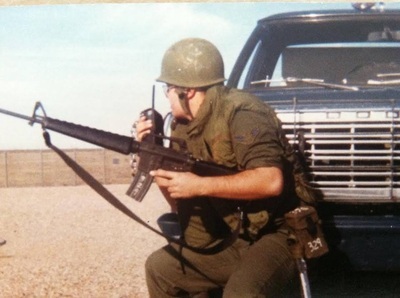 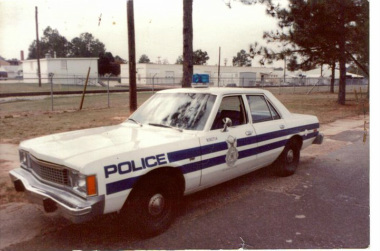 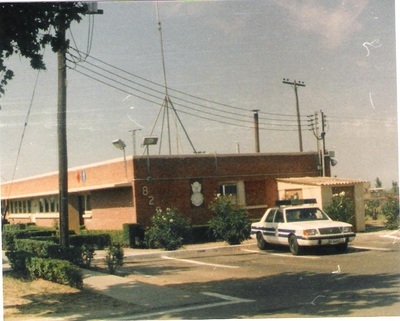 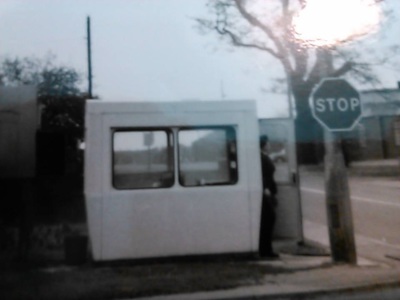 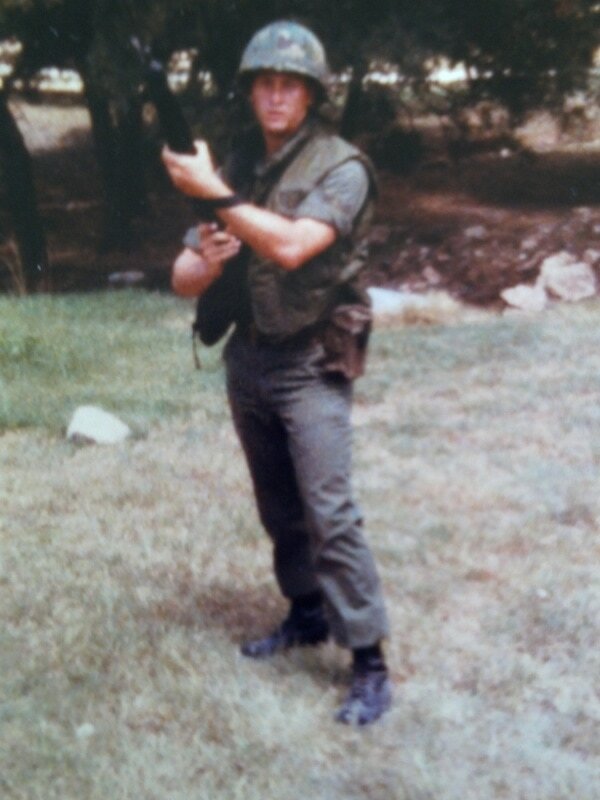 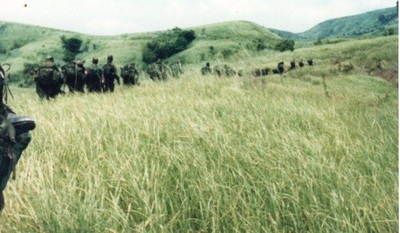 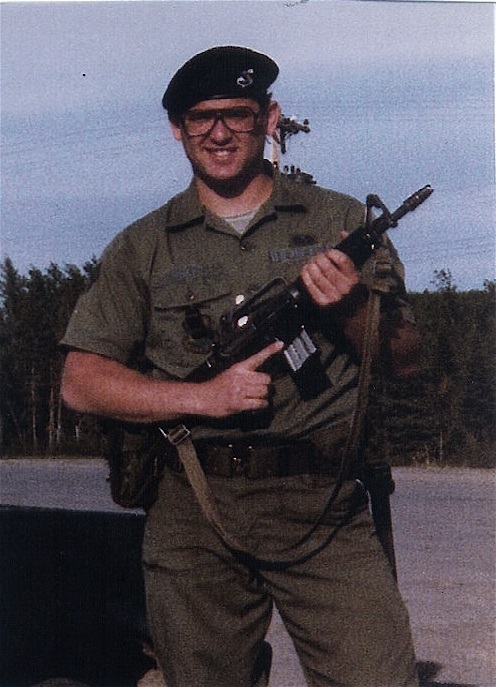 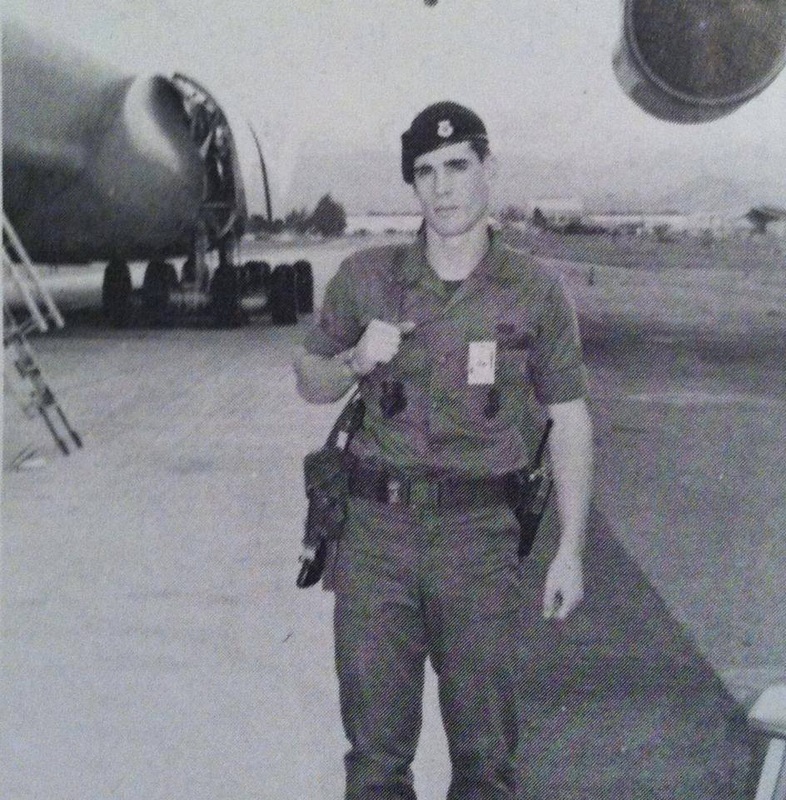 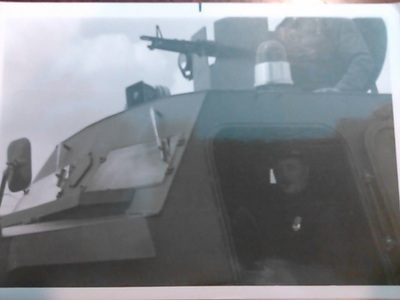 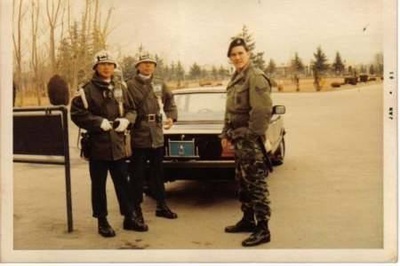 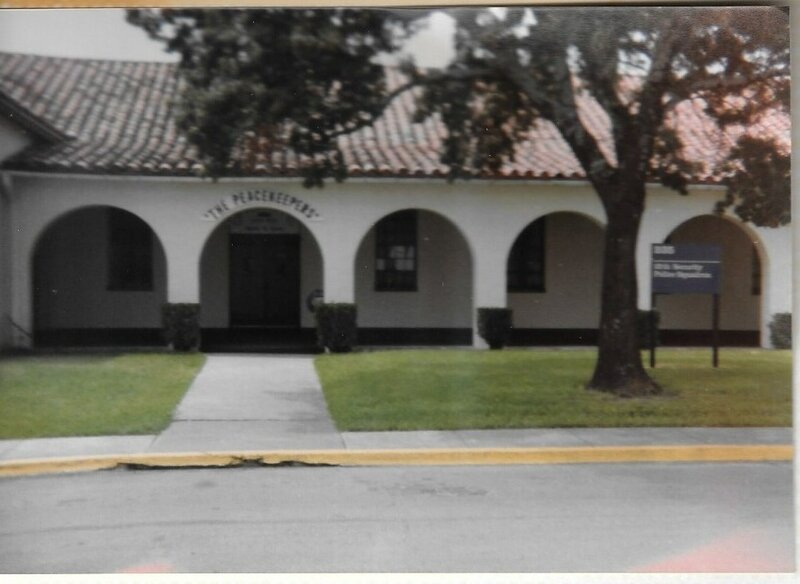 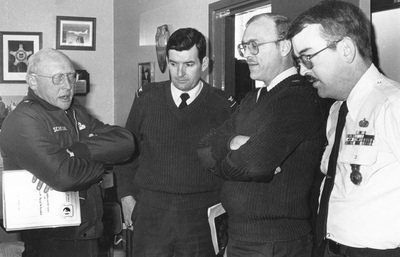 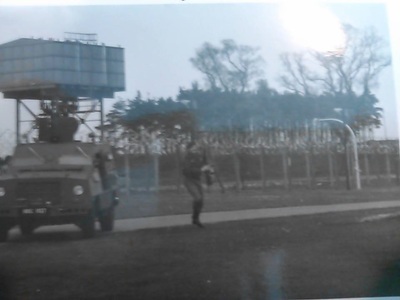 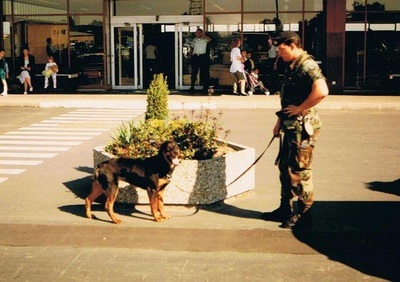 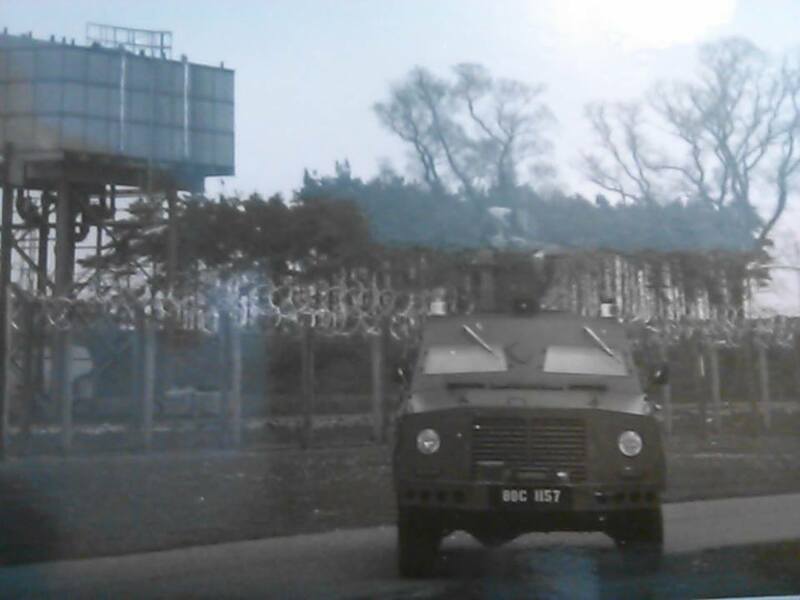 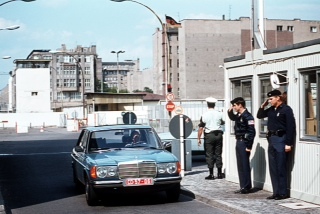 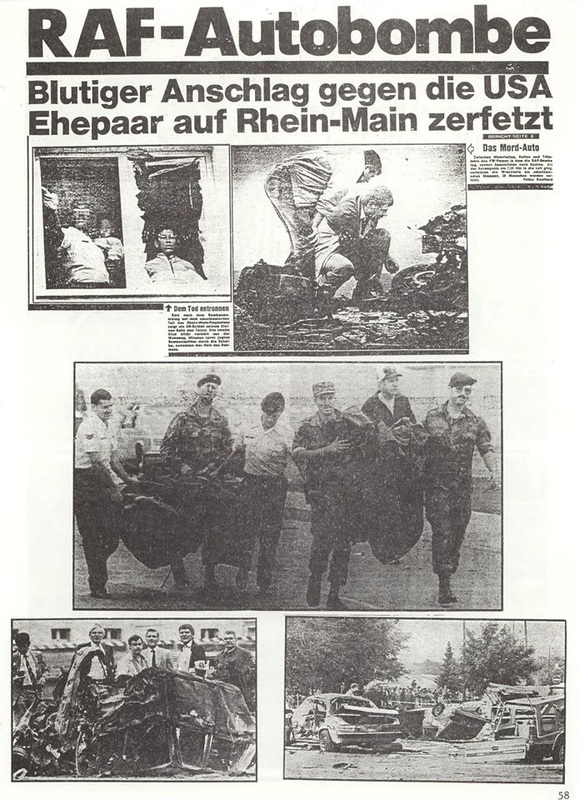 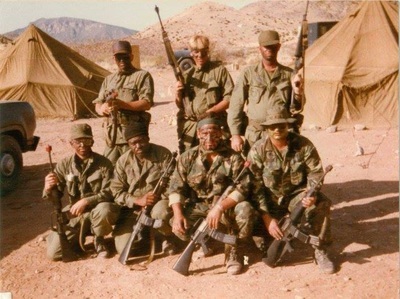 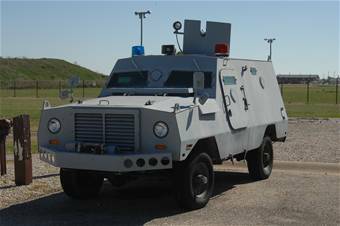 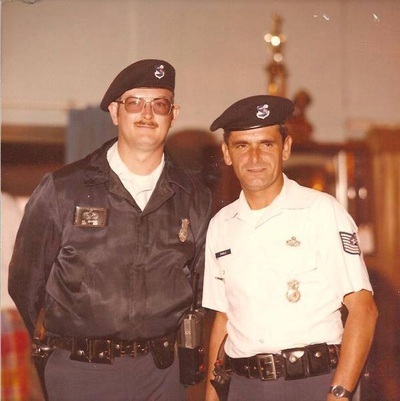 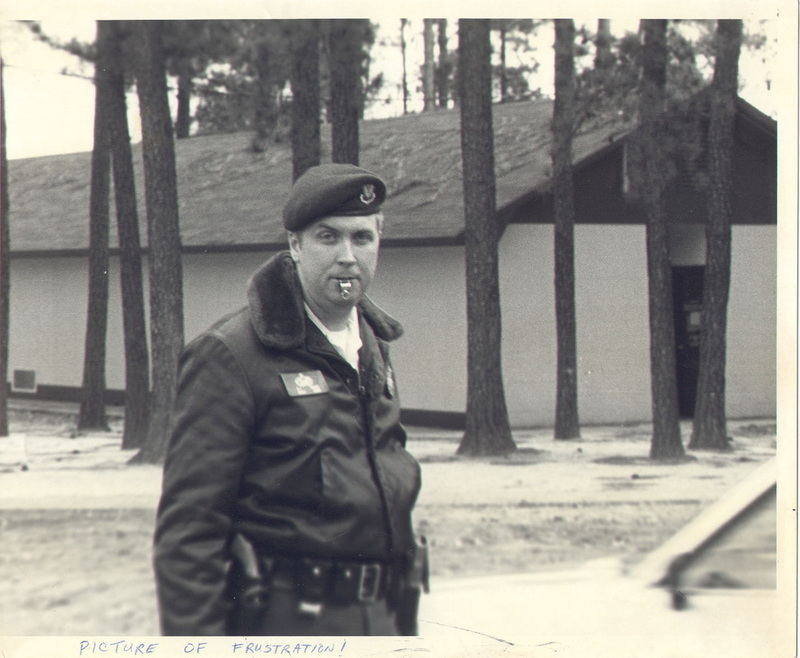 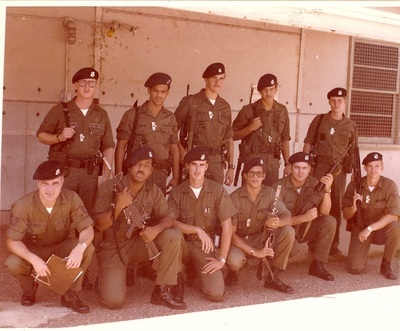 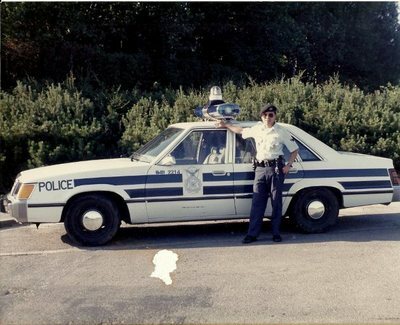 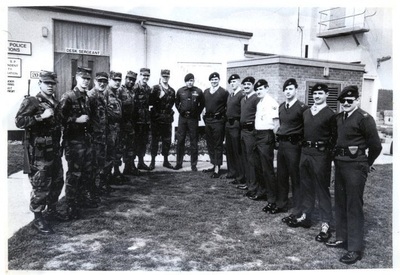 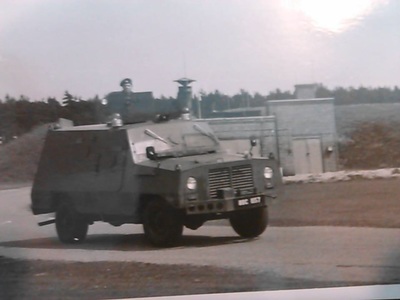 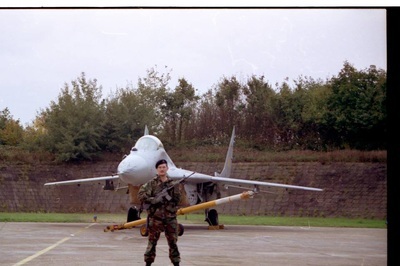 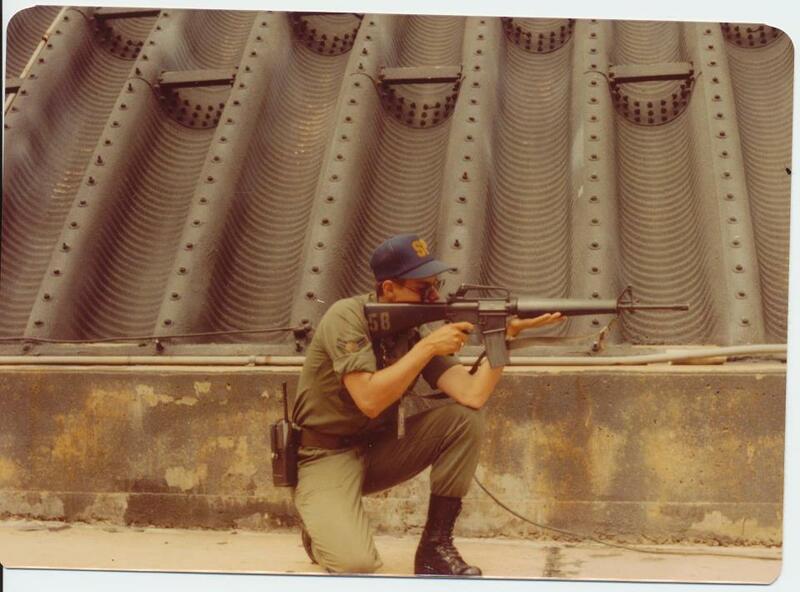 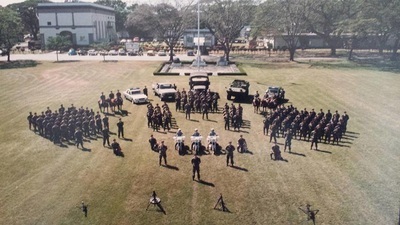 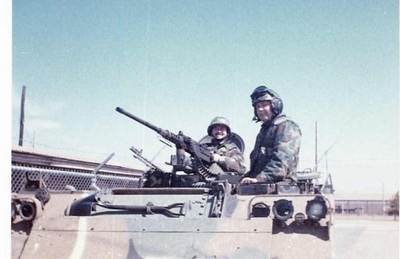 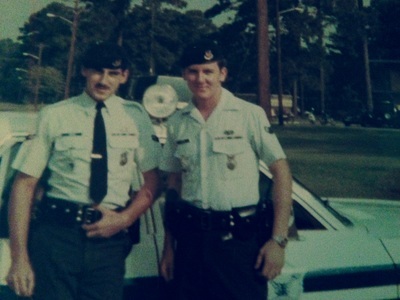 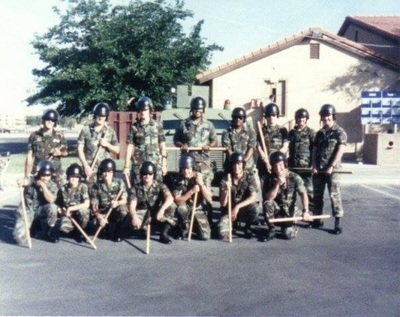 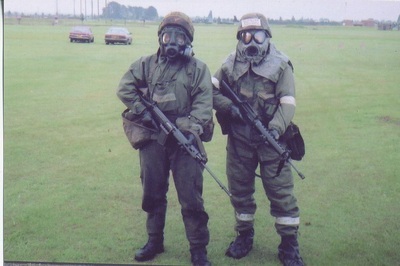 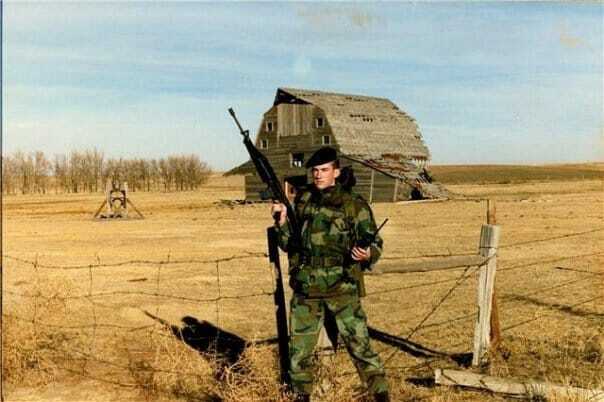 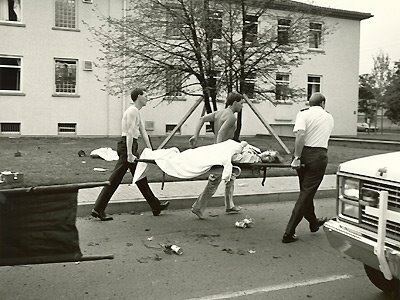 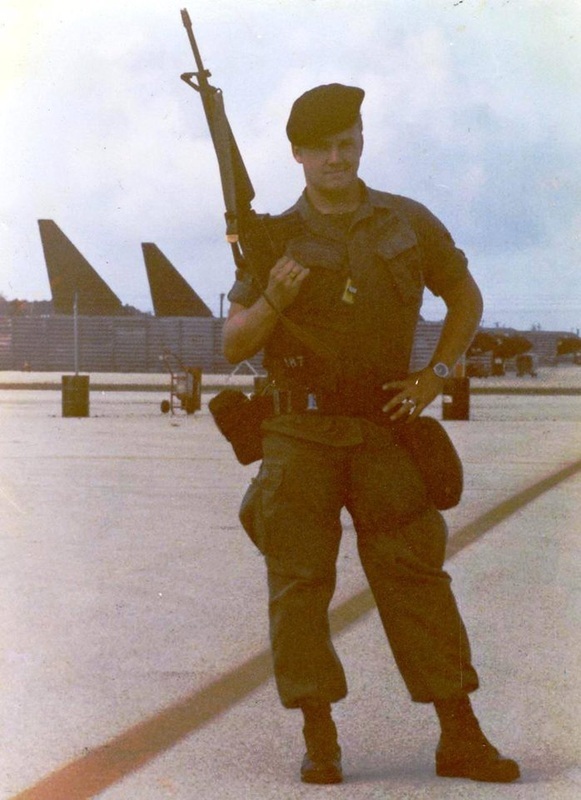 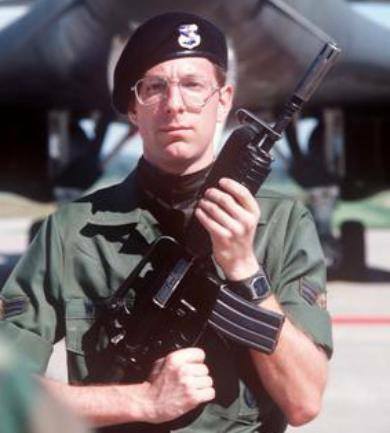 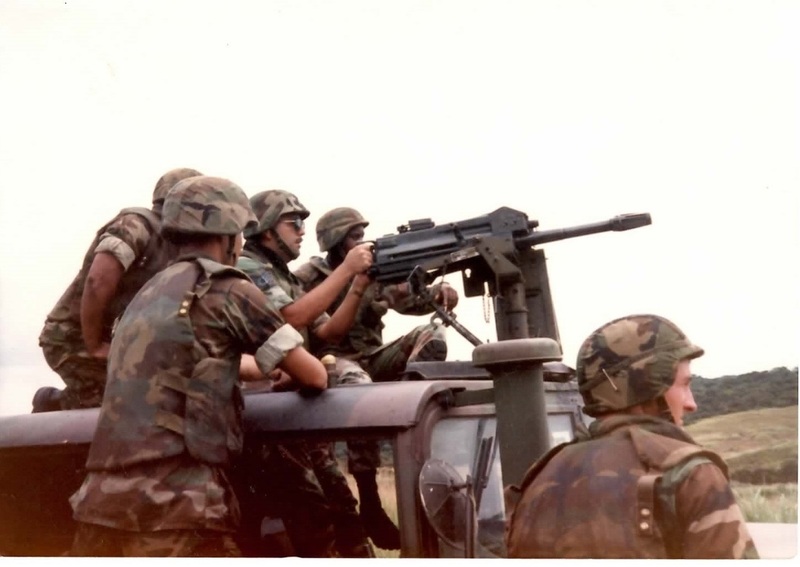 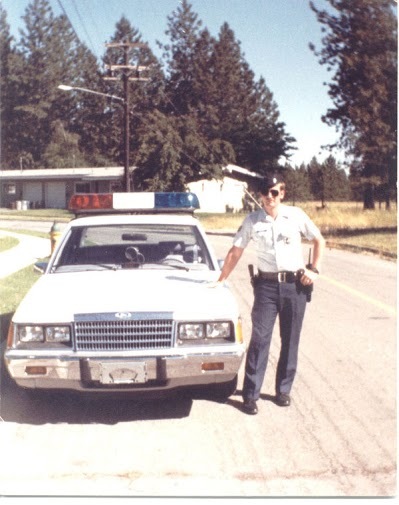 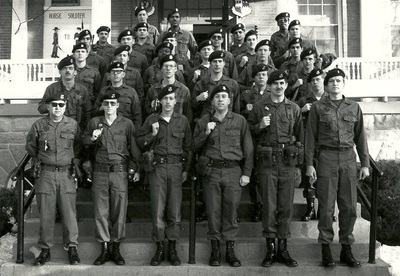 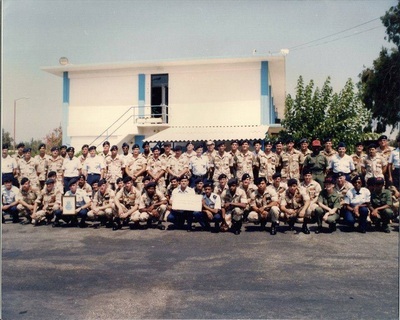 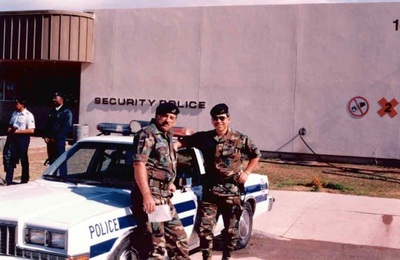 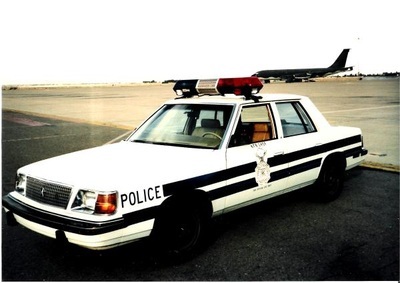 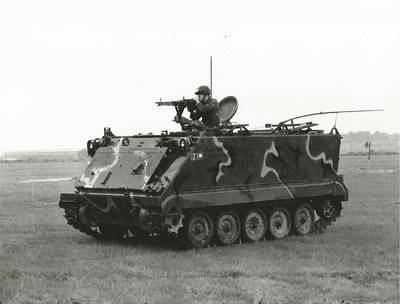 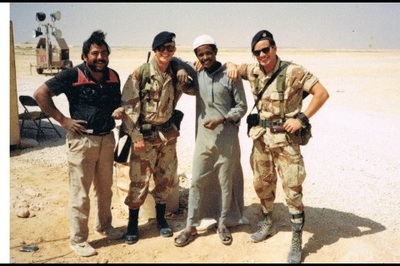 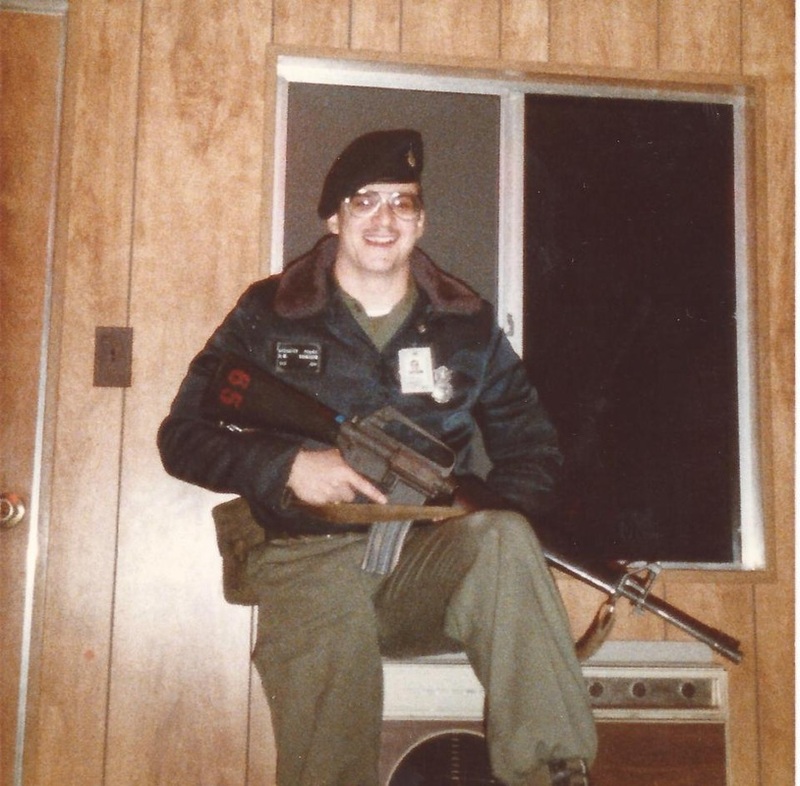 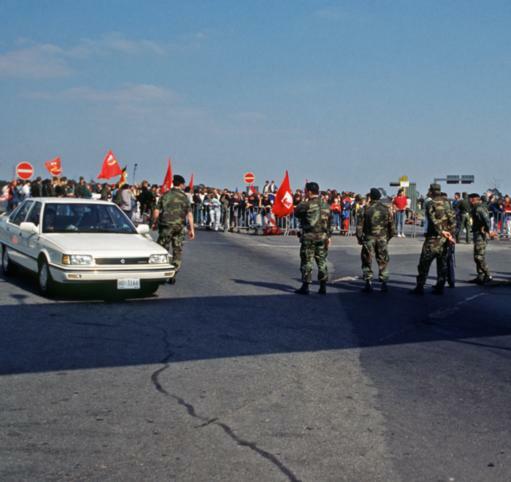 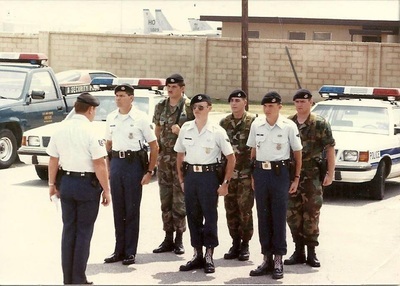 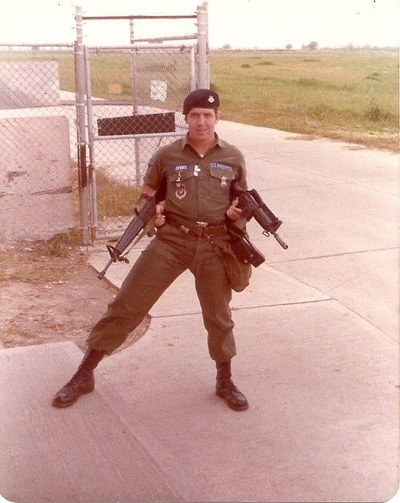 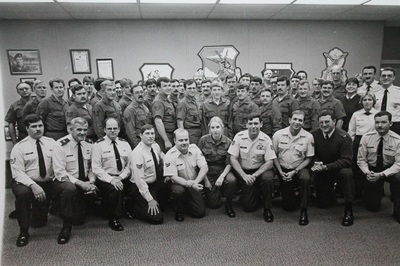 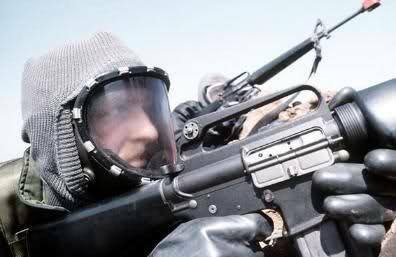 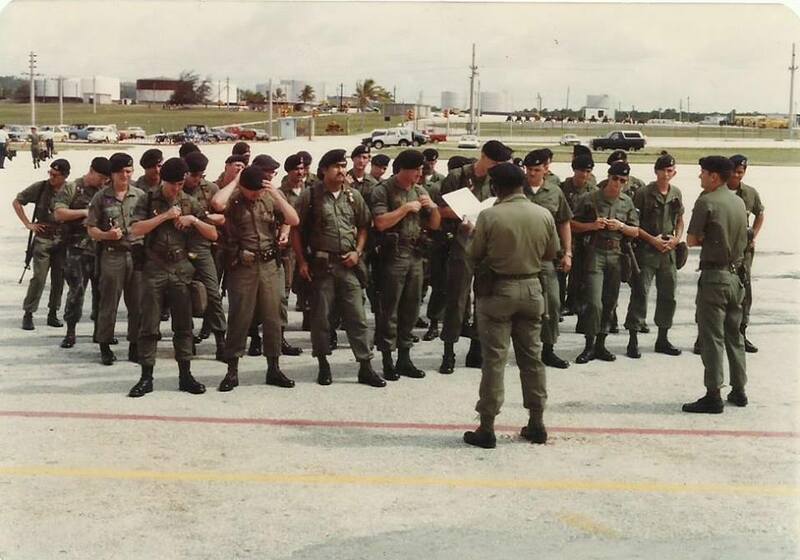 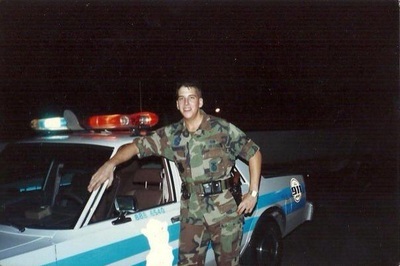 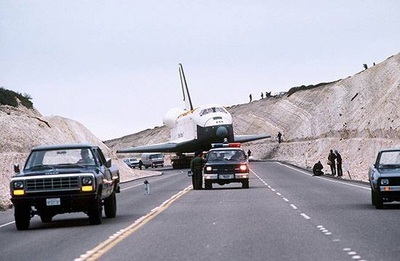 One big change occurred in 1982, when the Combat Arms Training and Maintenance (CATM) was placed under the operational control of Security Police units. 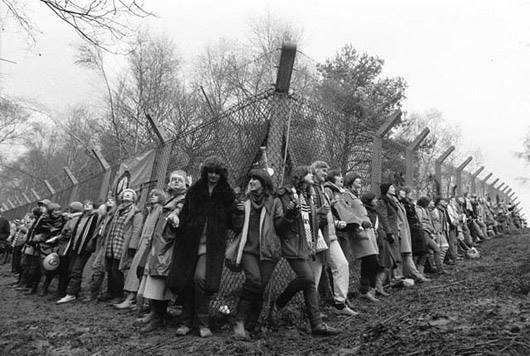 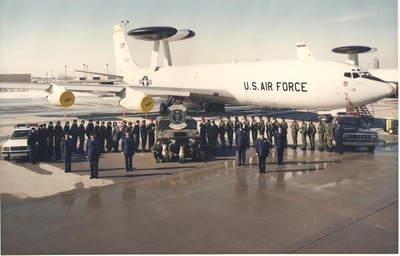 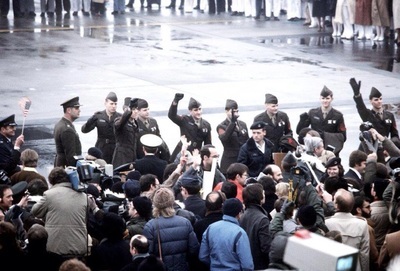 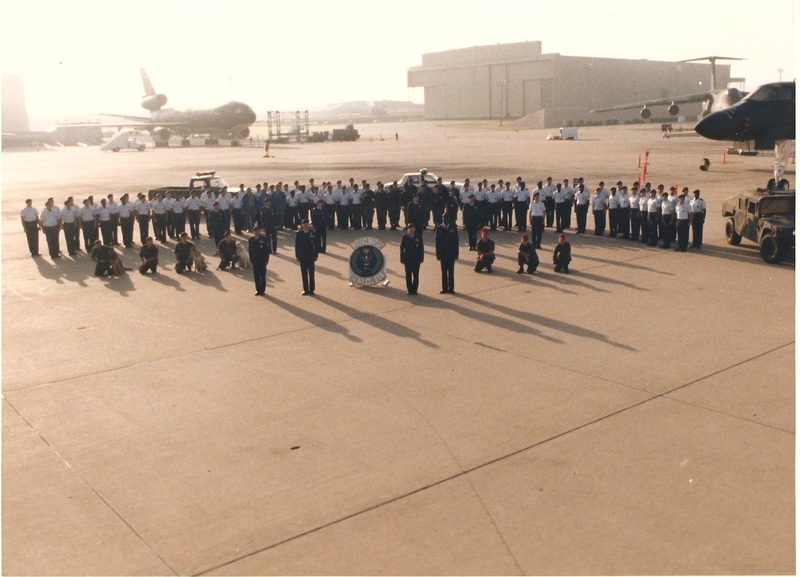 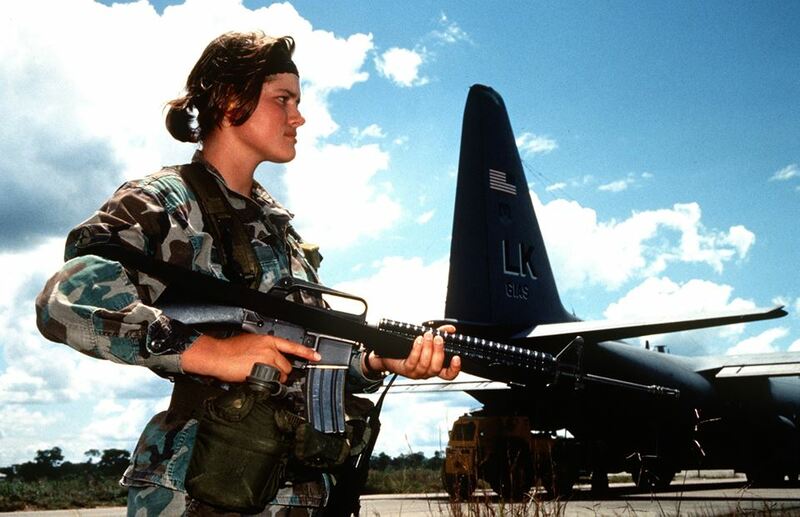 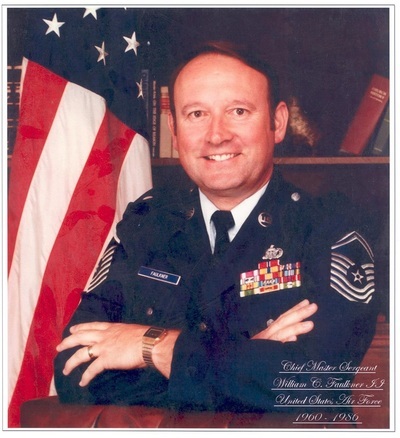 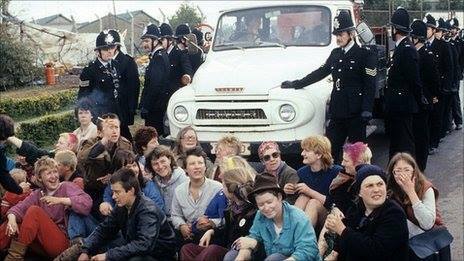 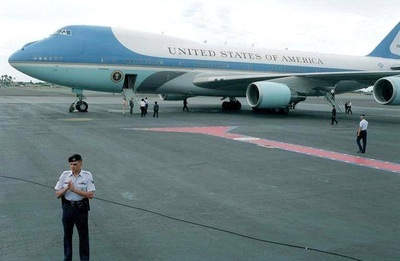 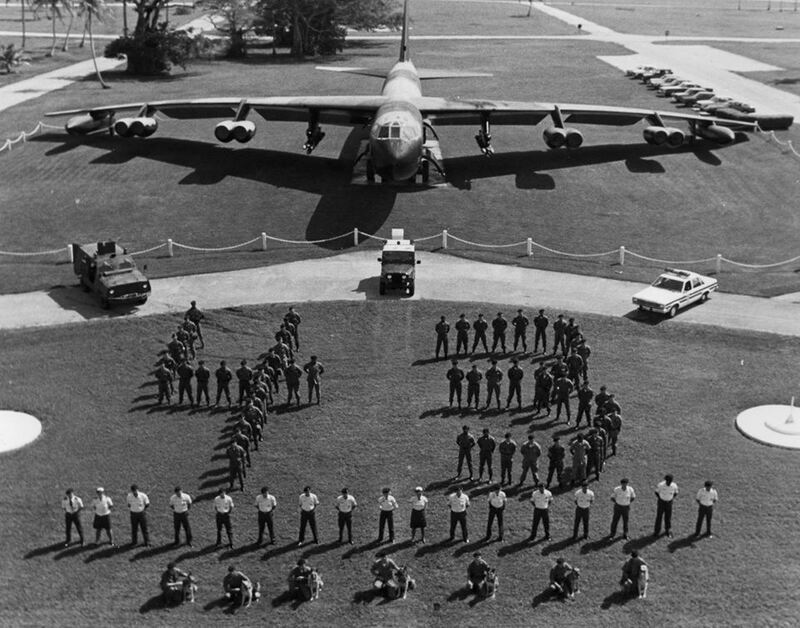 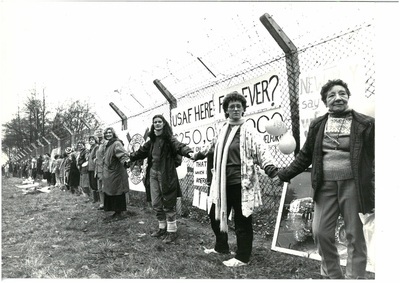 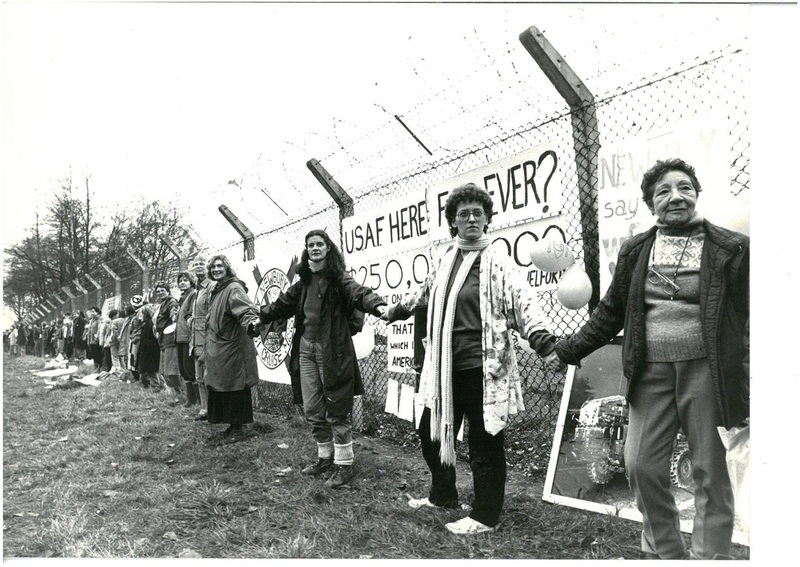 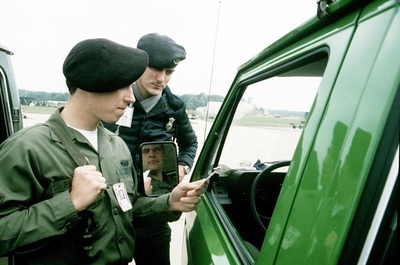 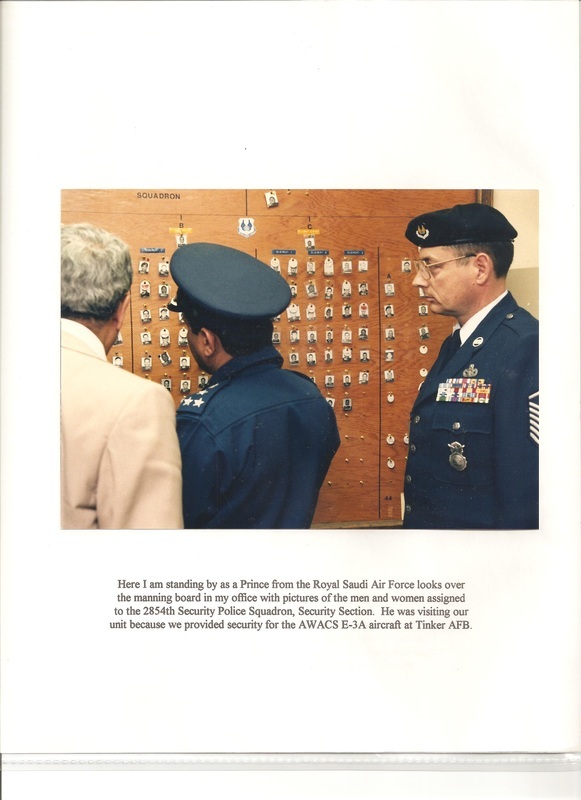 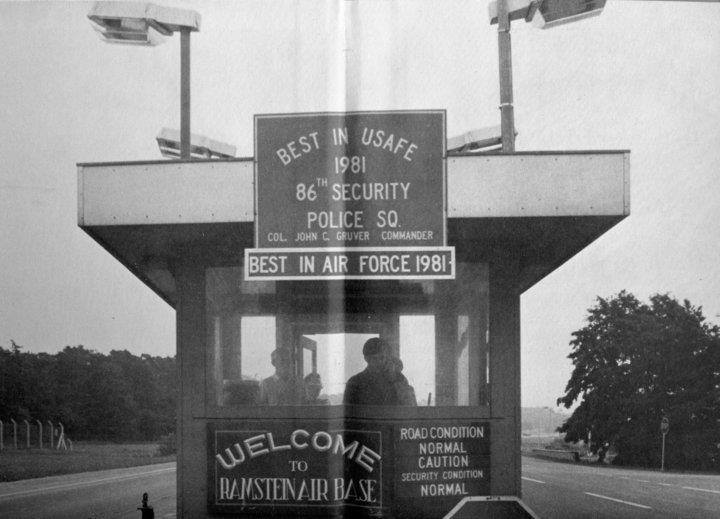 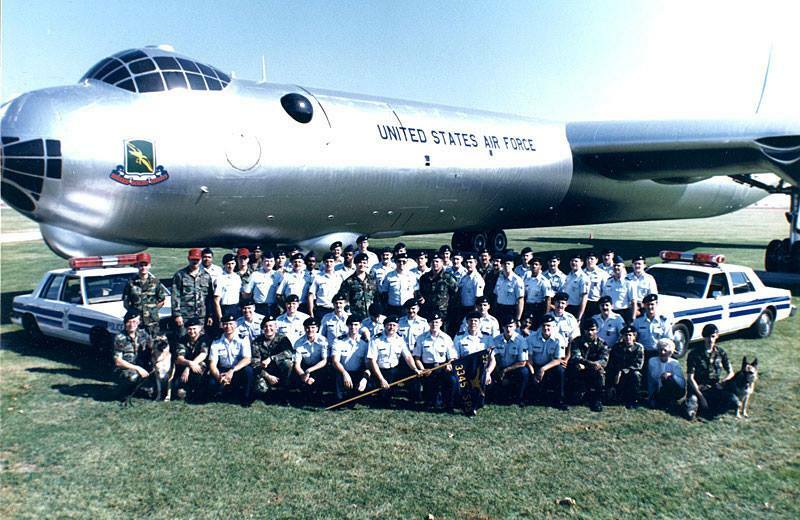 In January 1985, the secretary of the Air Force lifted the ban on women in the security field. 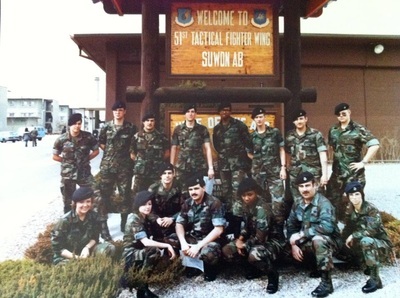 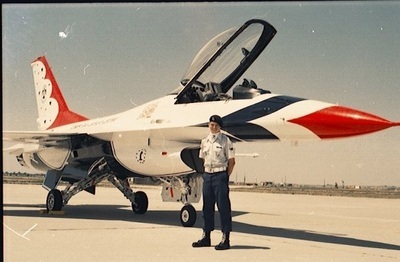 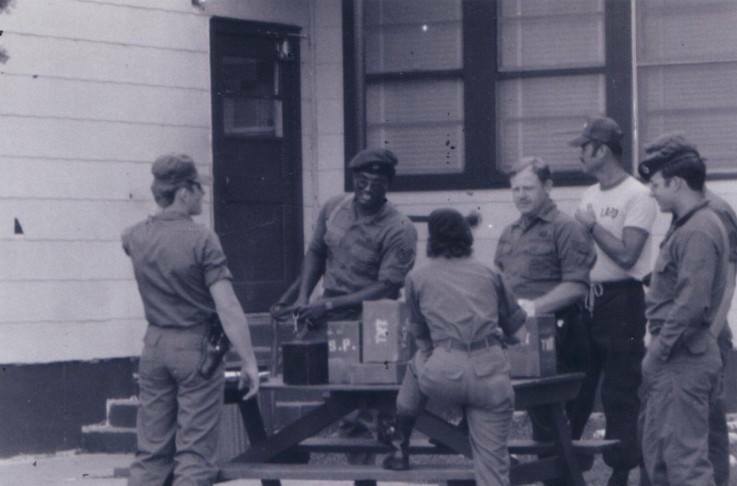 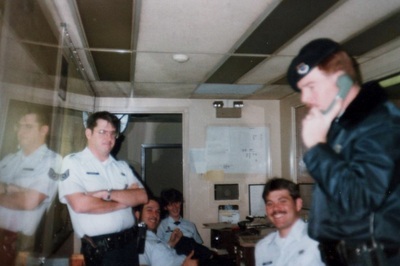 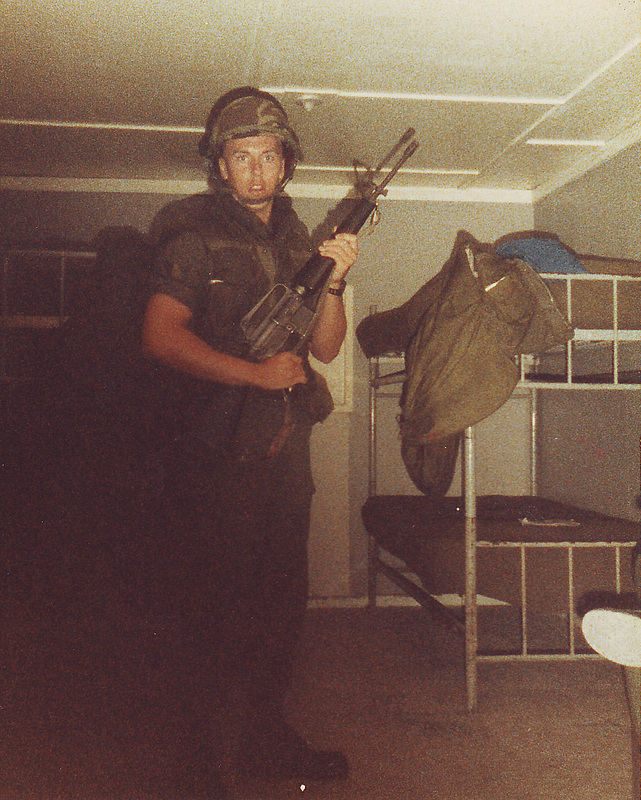 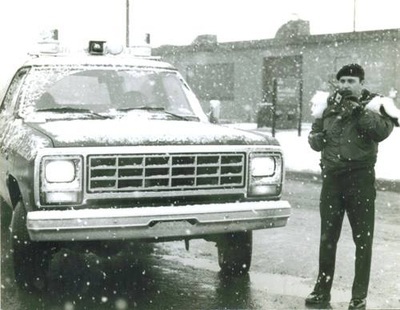 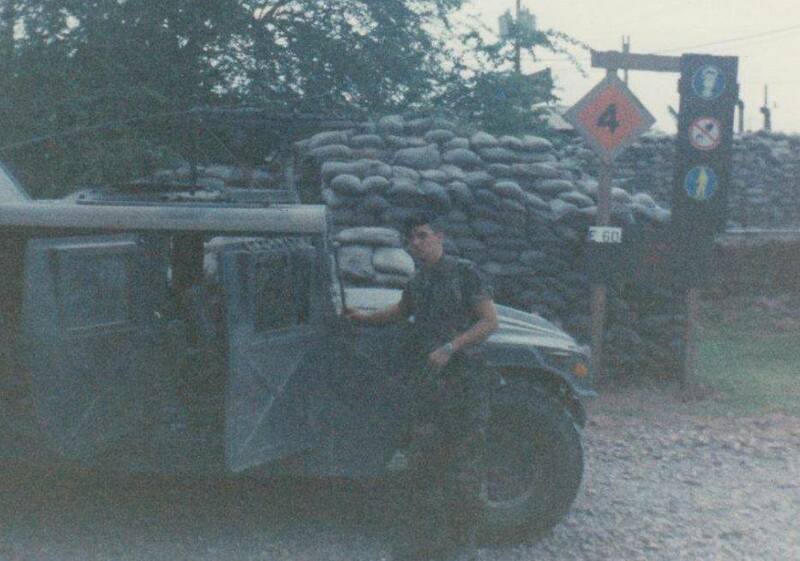 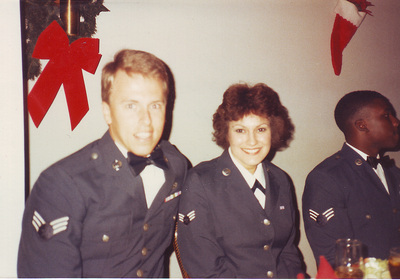 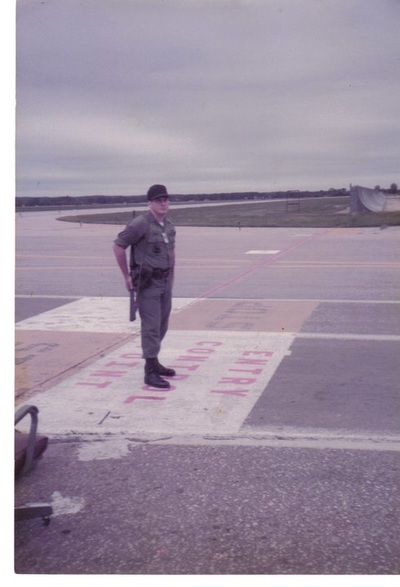 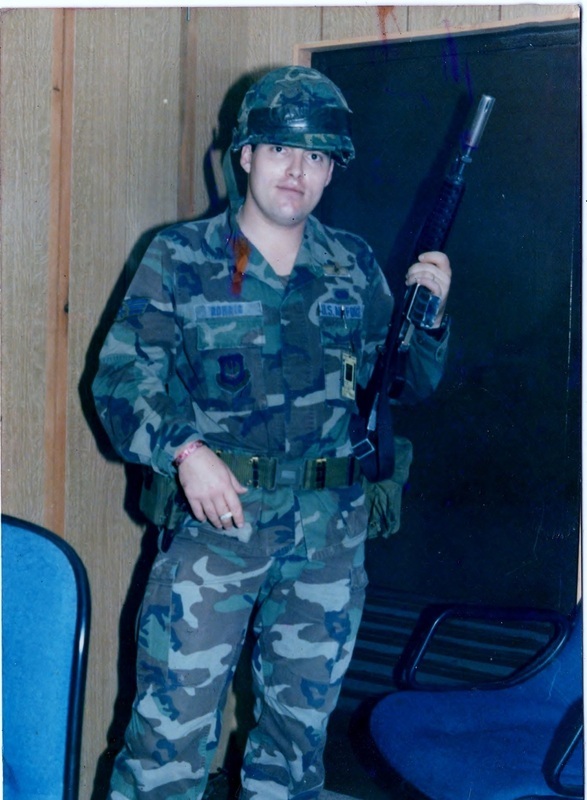 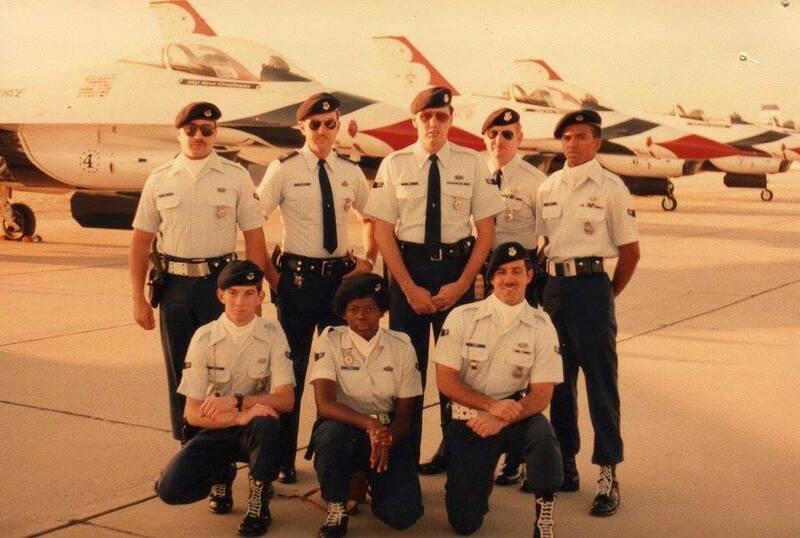 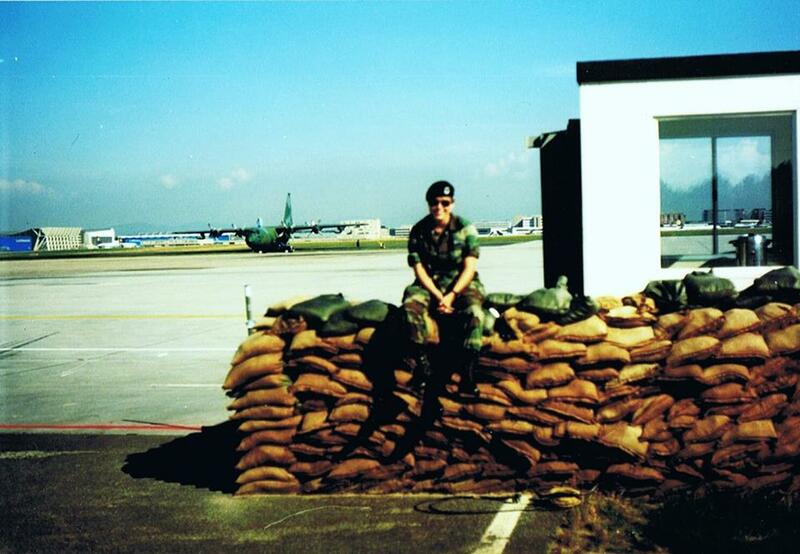 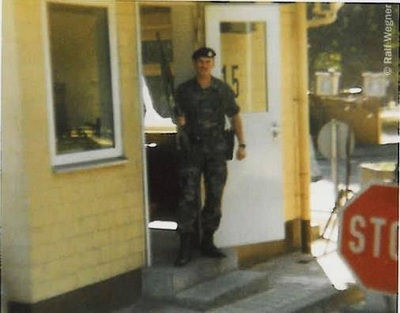 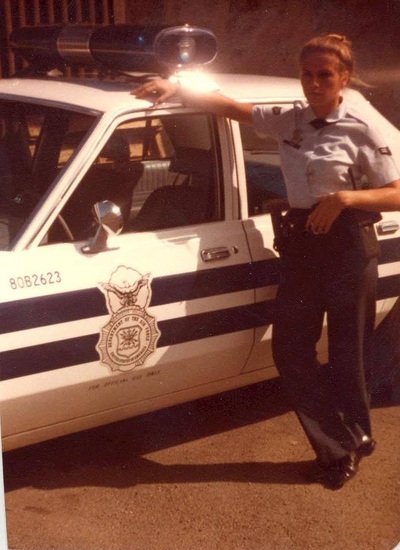 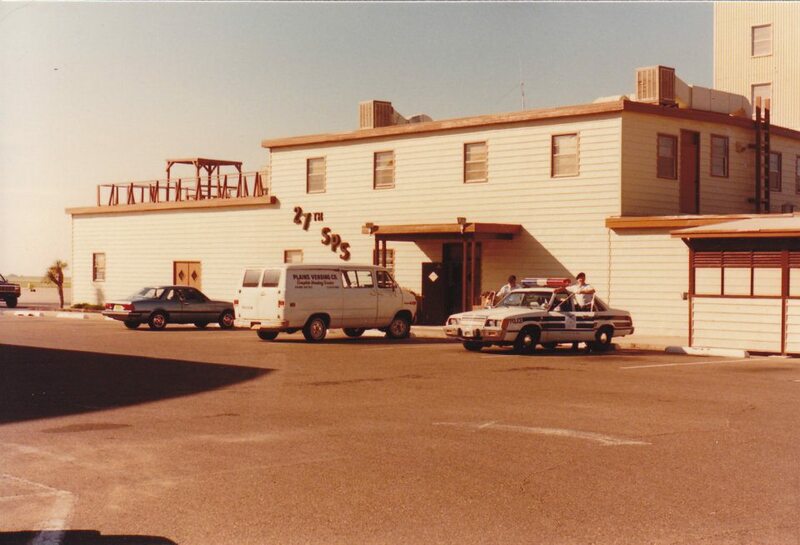 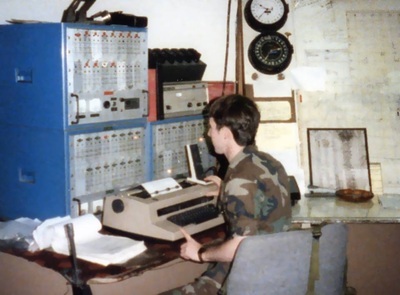 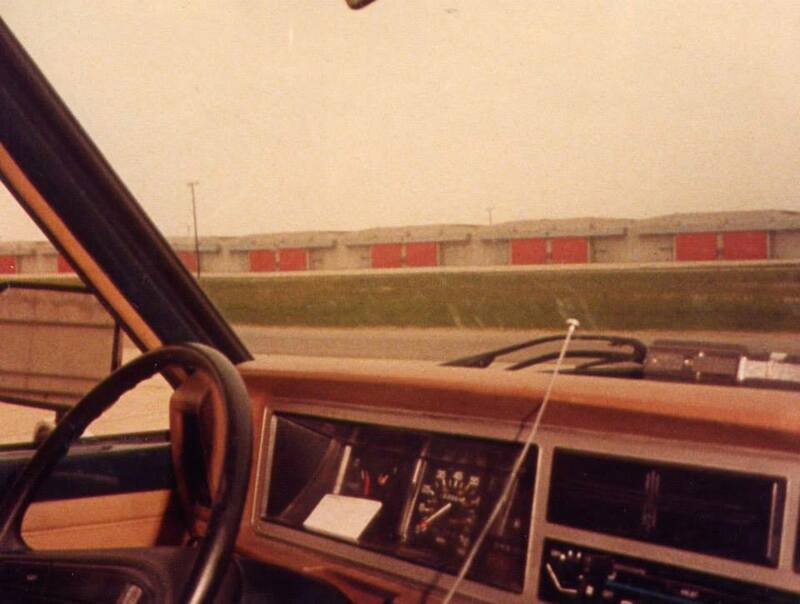 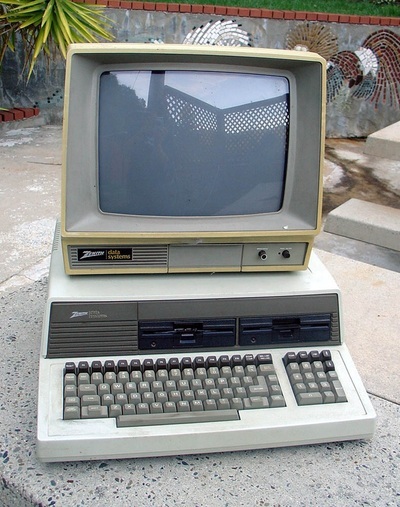 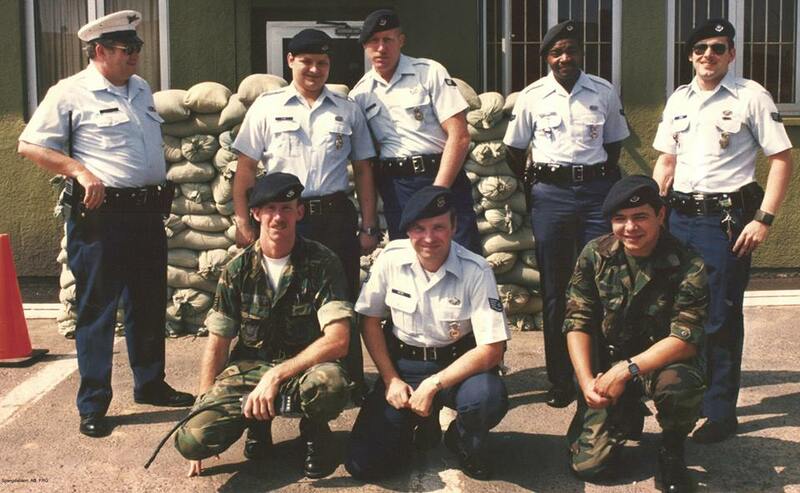 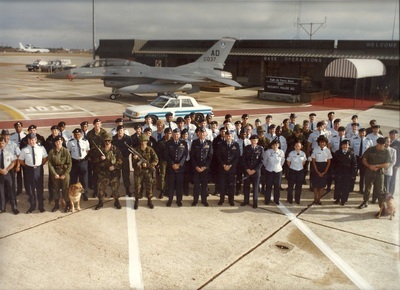 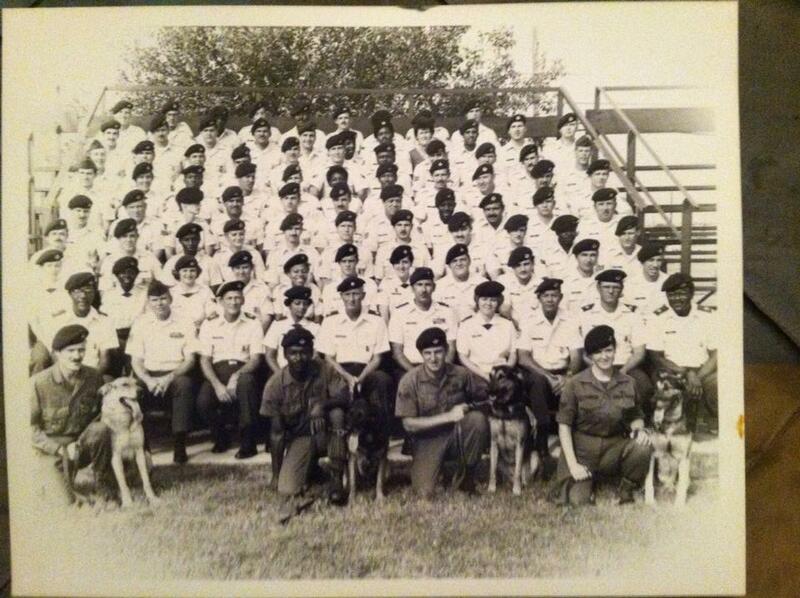 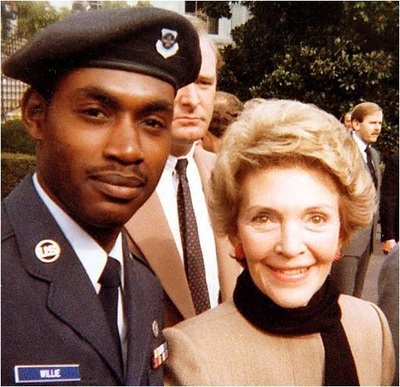 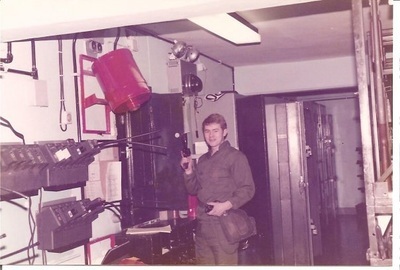 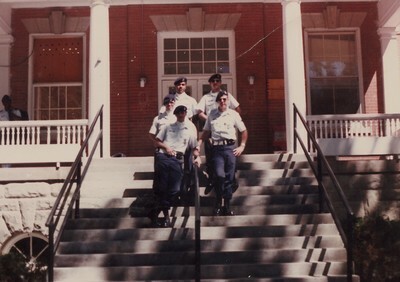 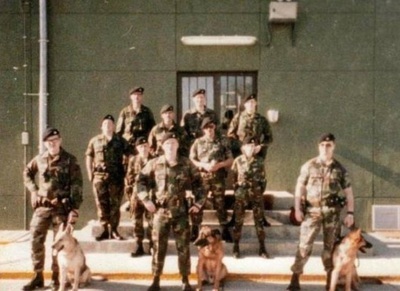 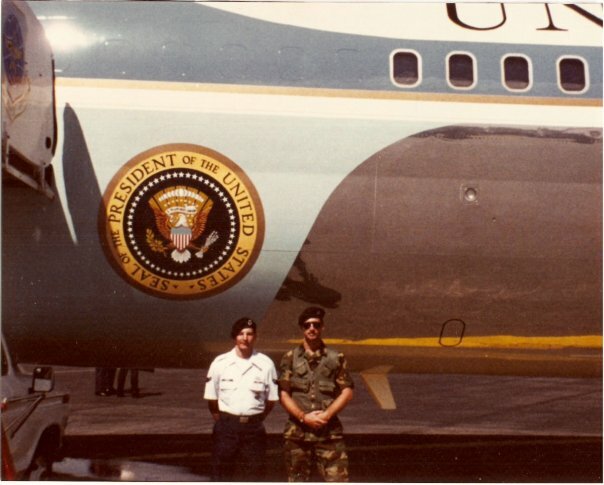 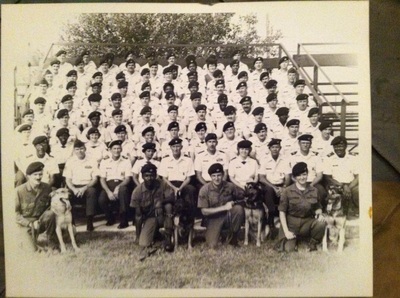 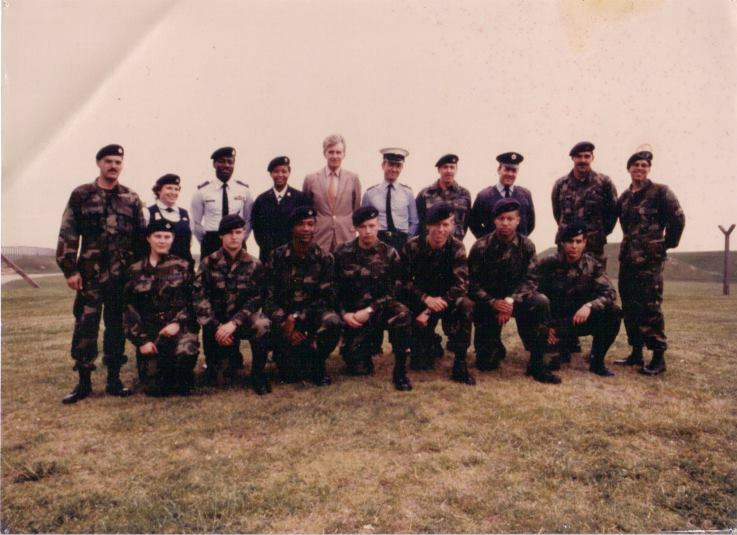 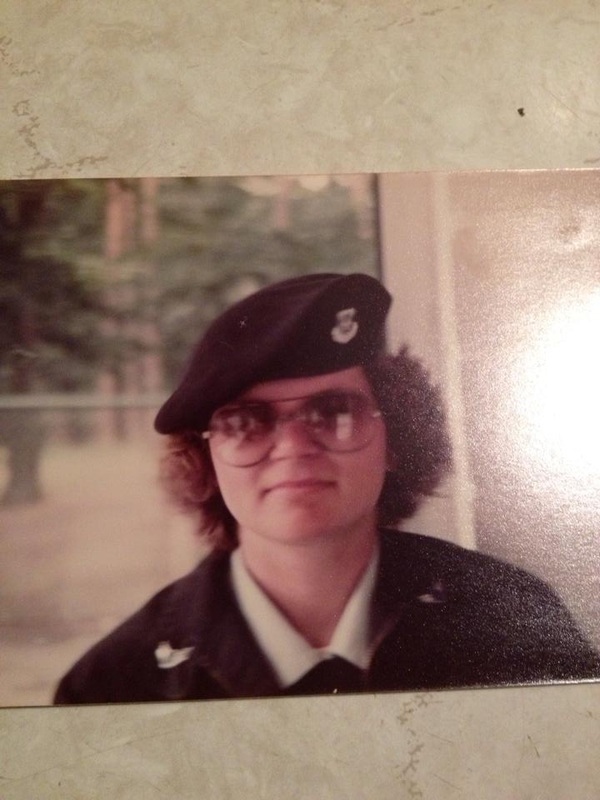 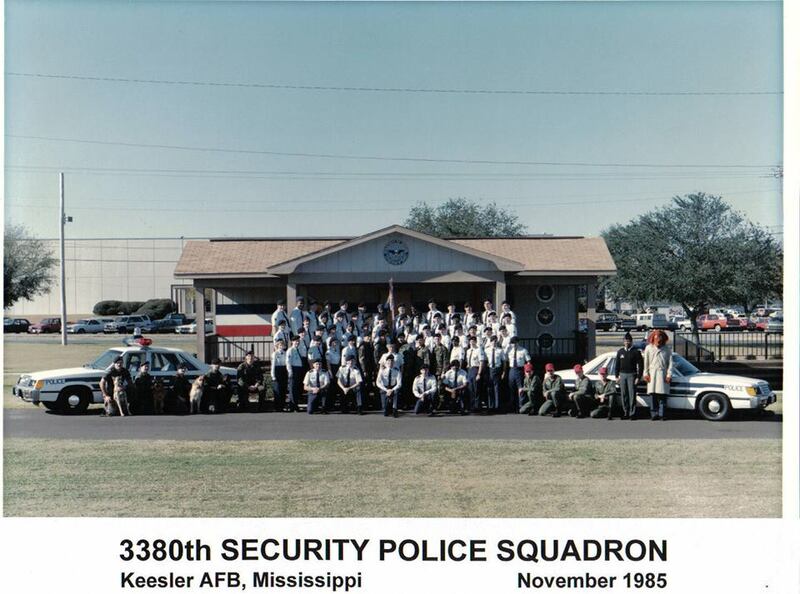 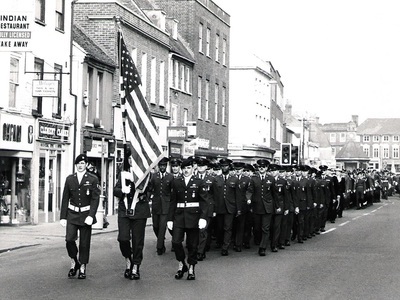 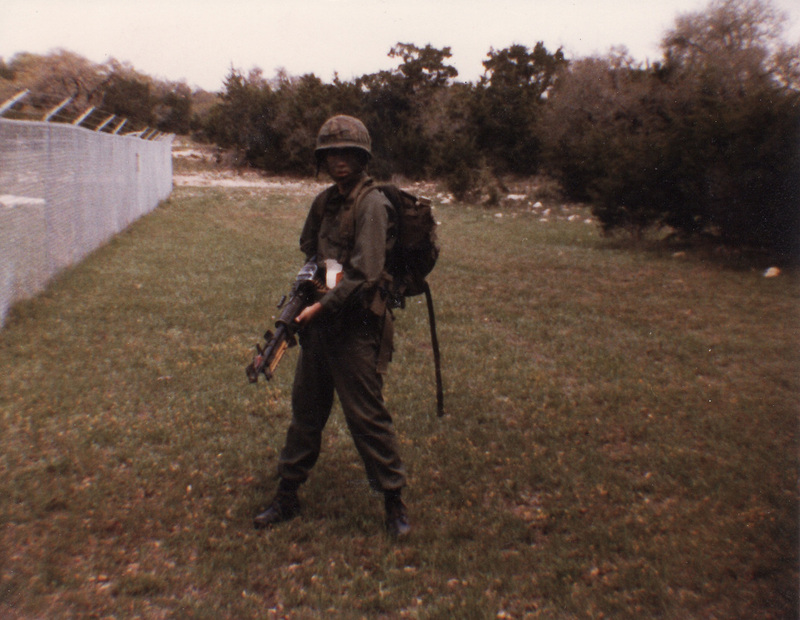 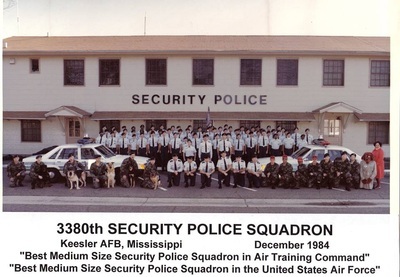 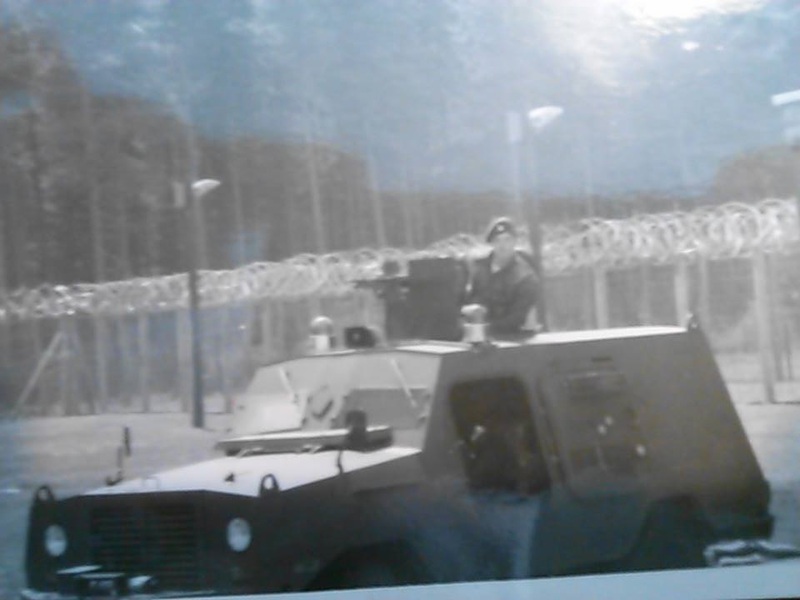 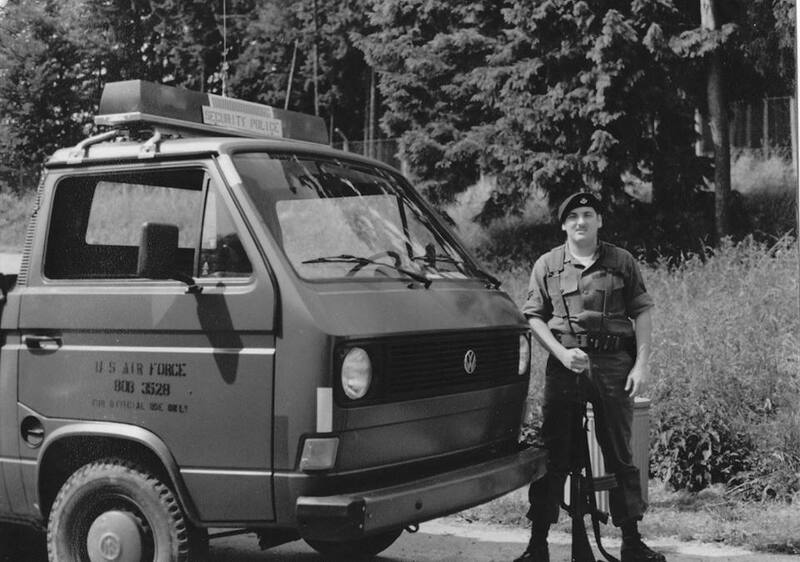 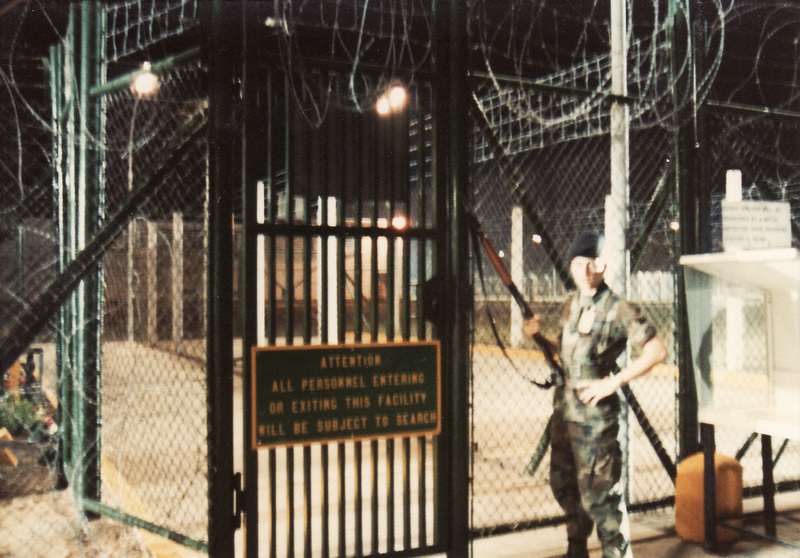 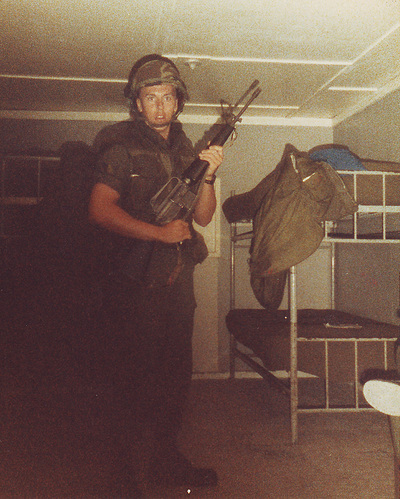 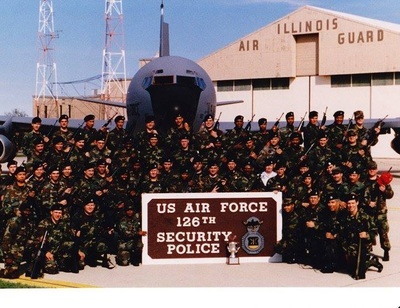 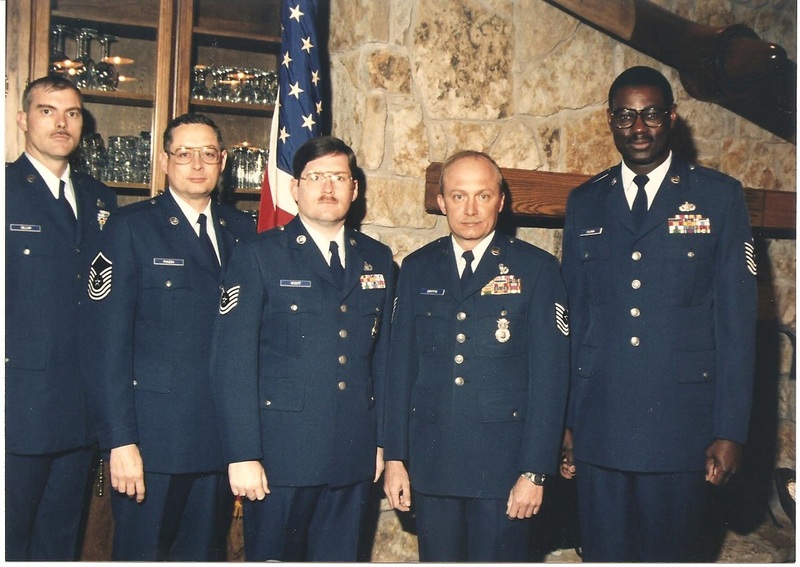 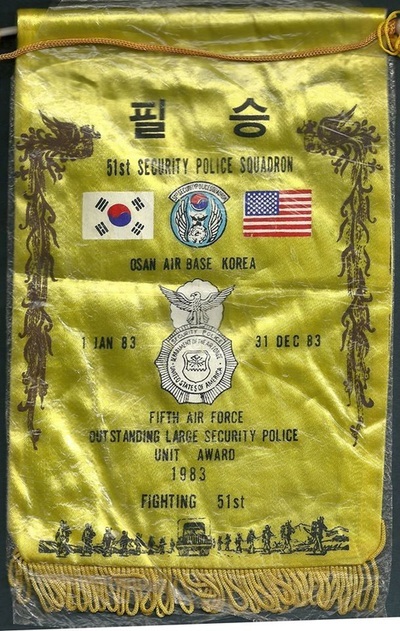 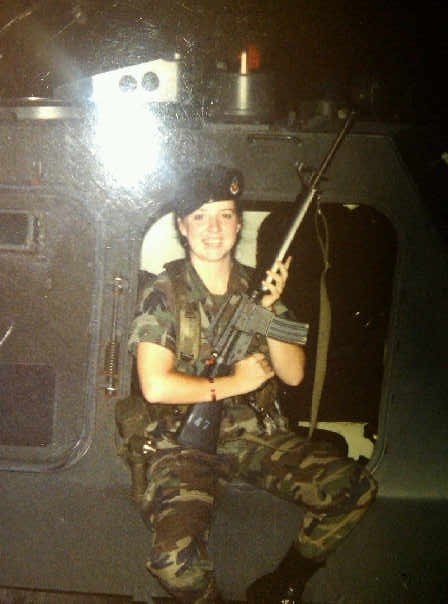 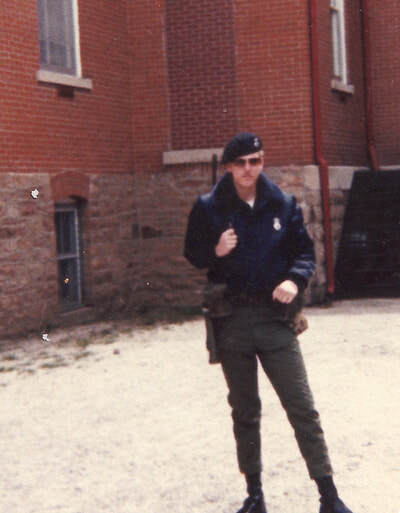 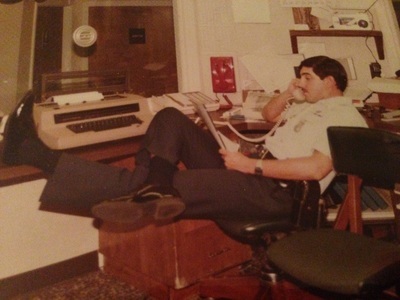 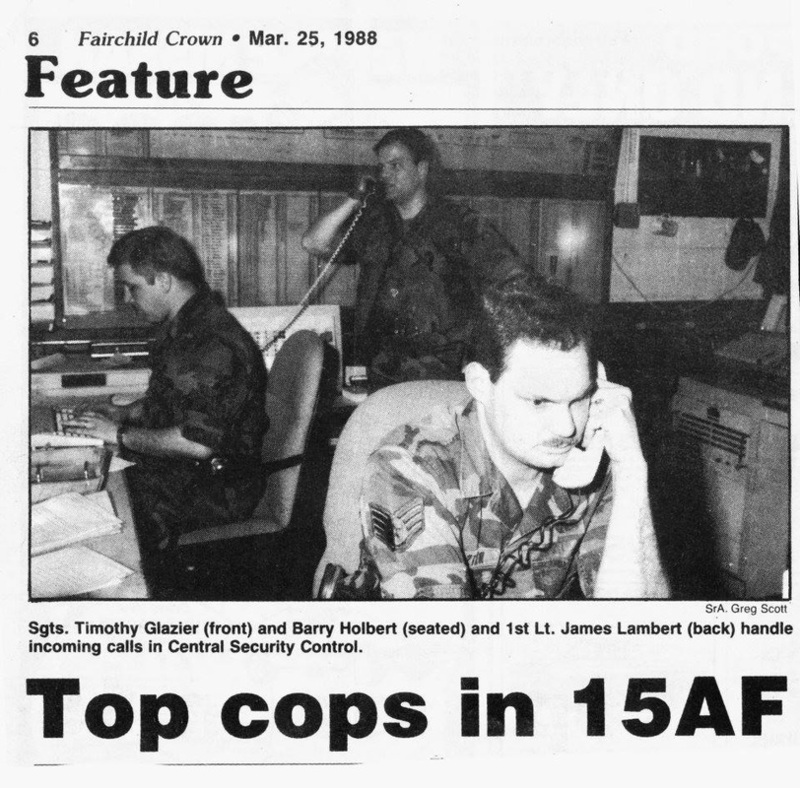 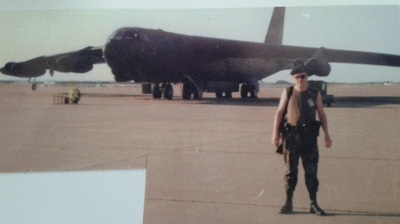 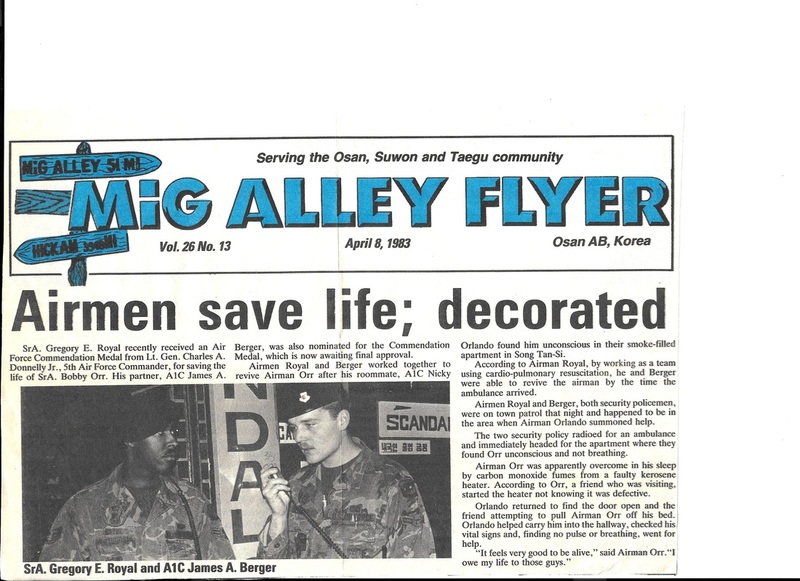 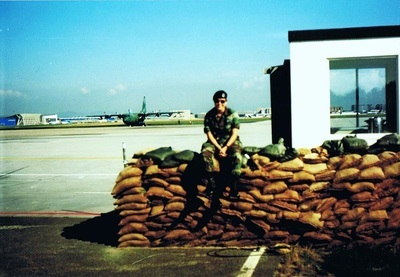 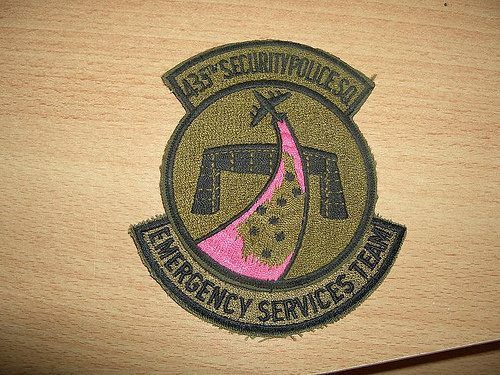 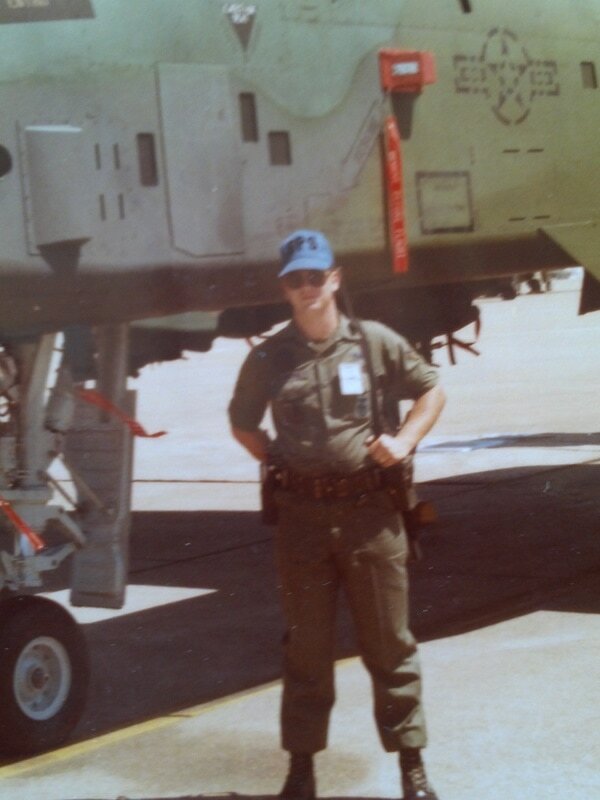 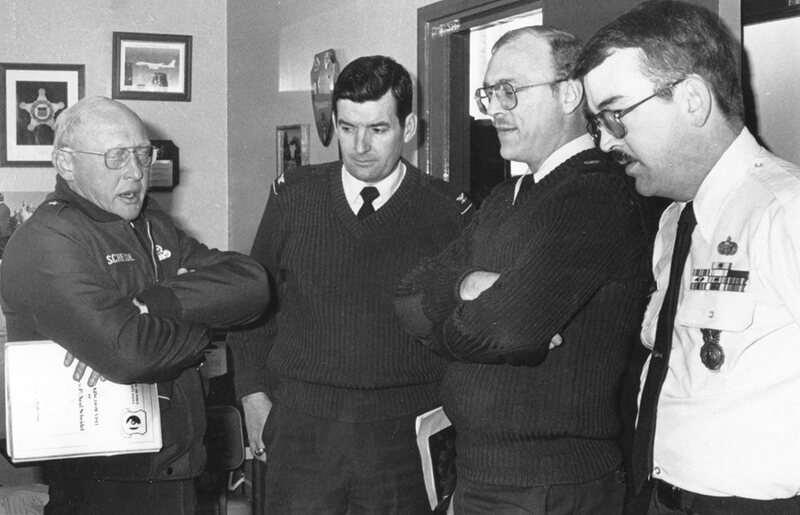 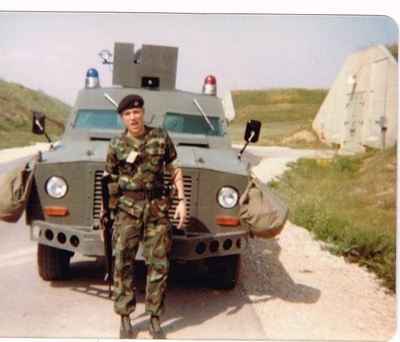 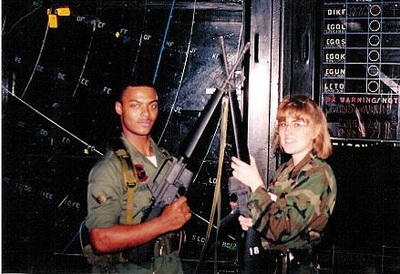 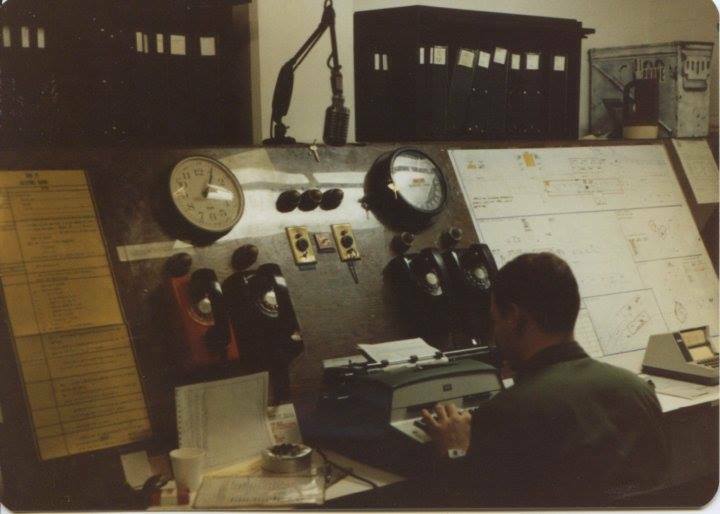 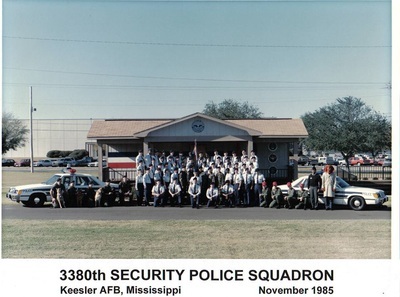 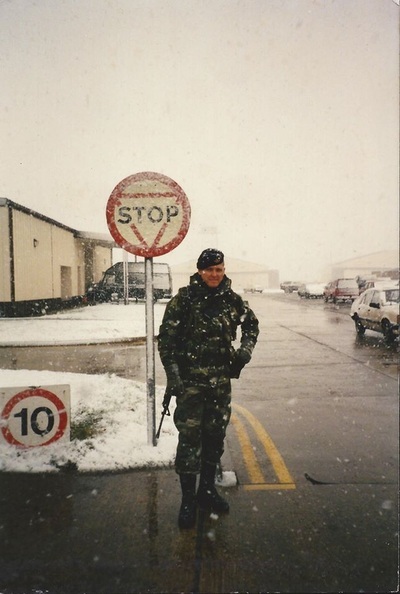 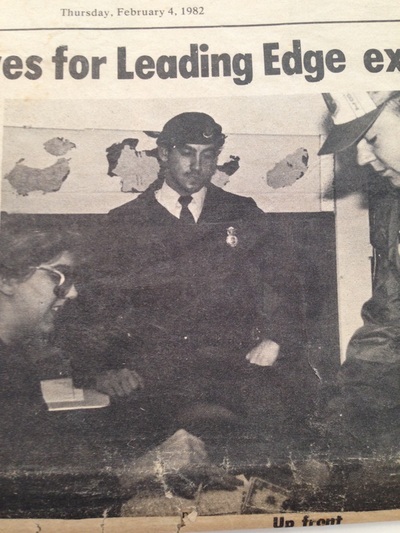 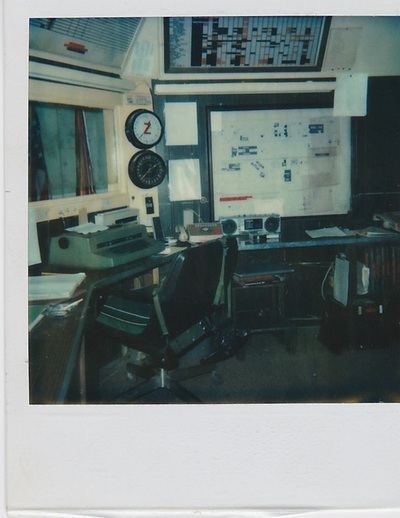 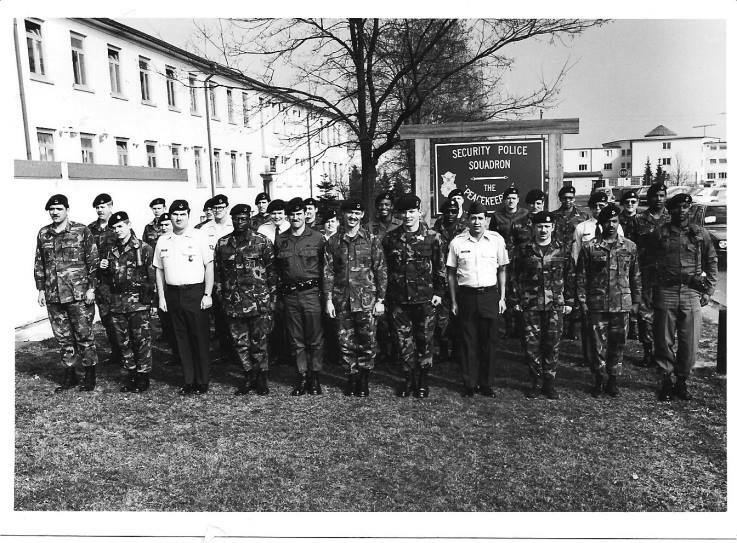 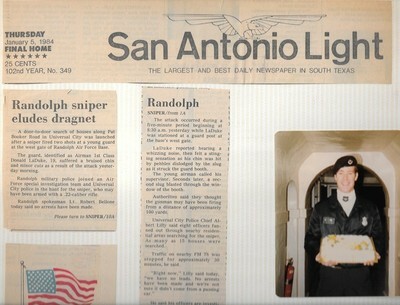 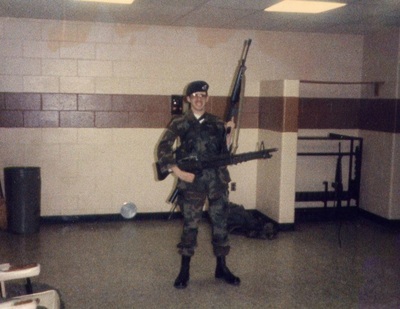 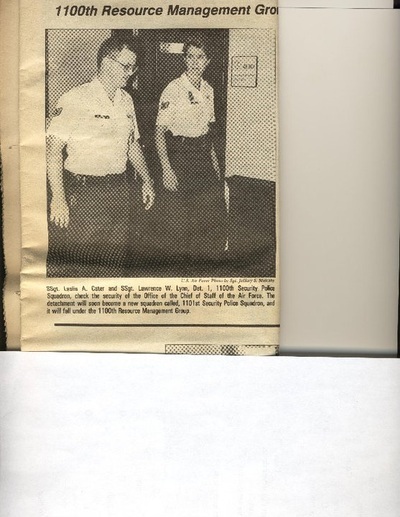 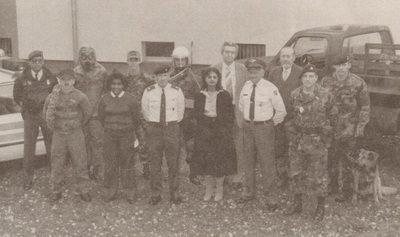 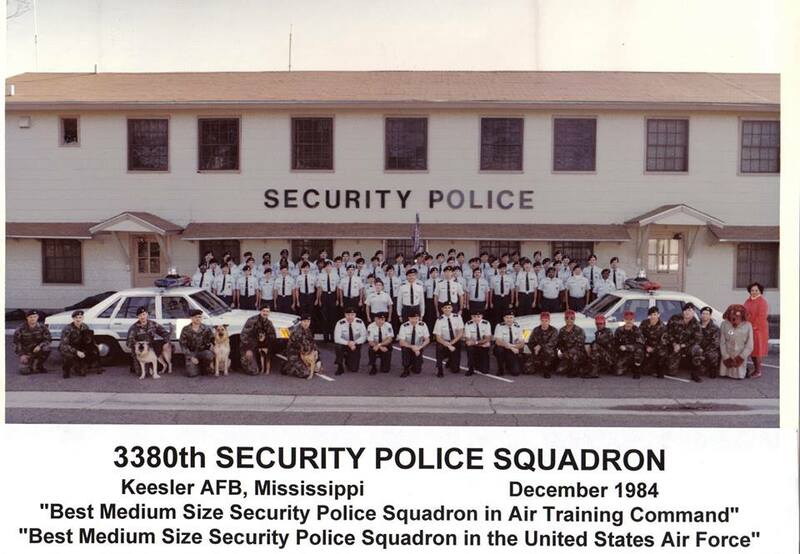 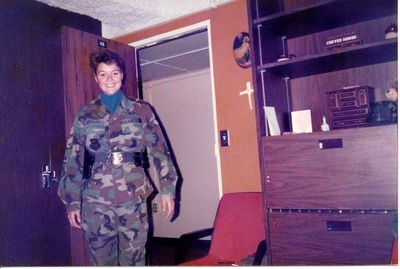 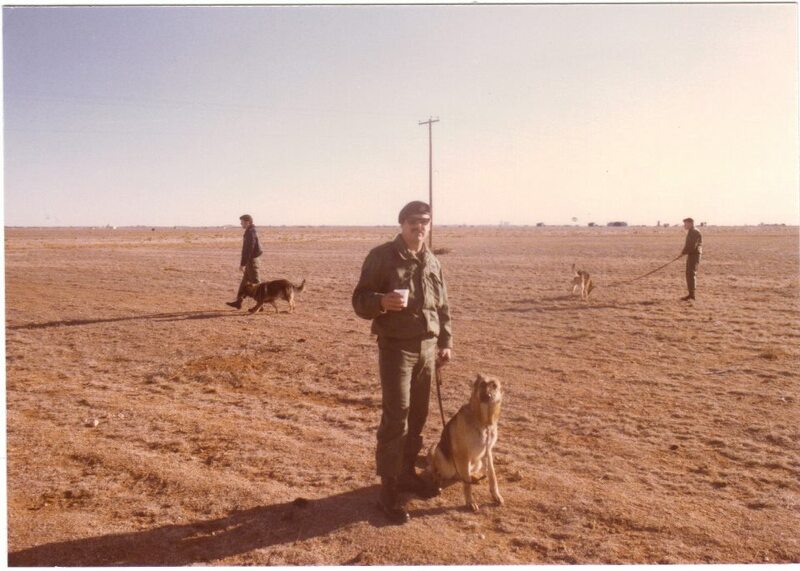 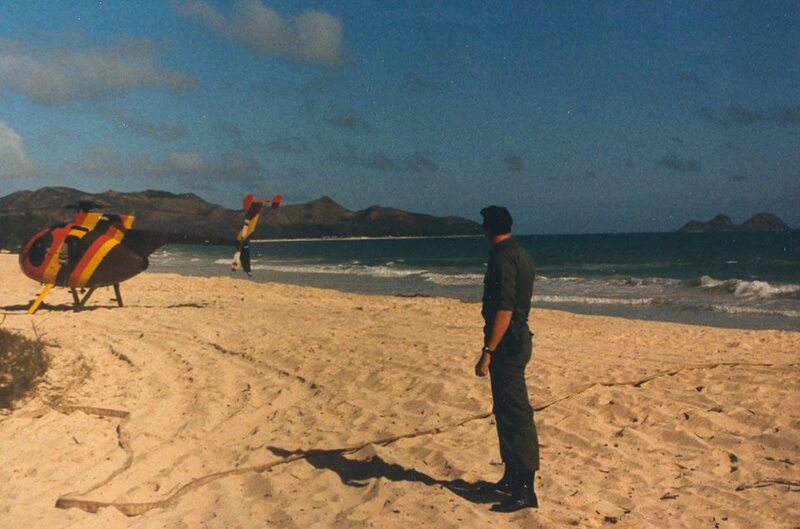 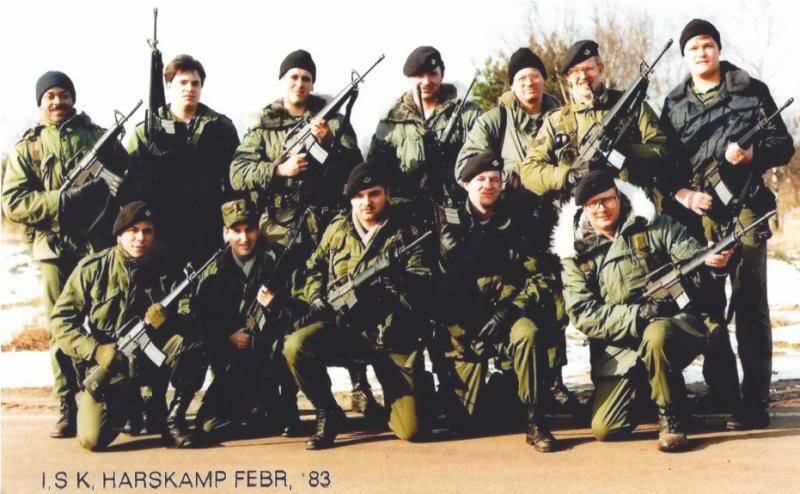 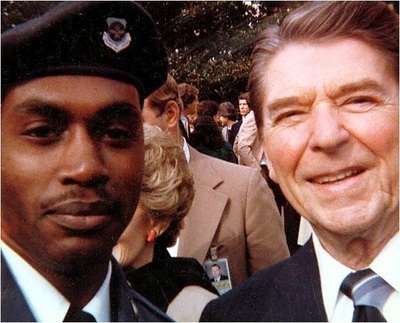 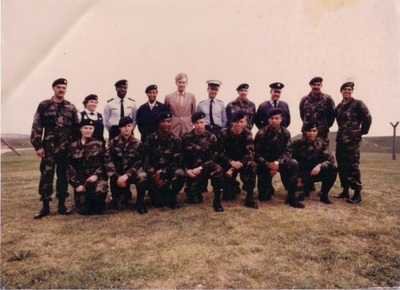 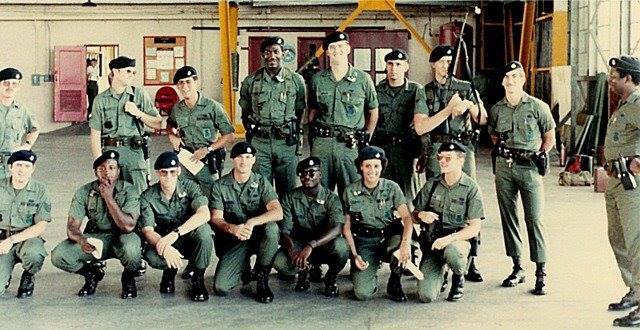 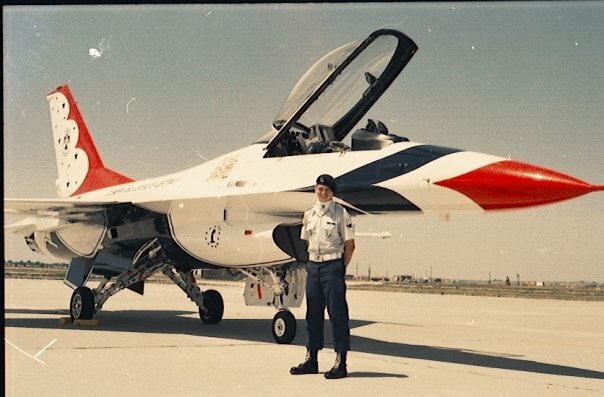 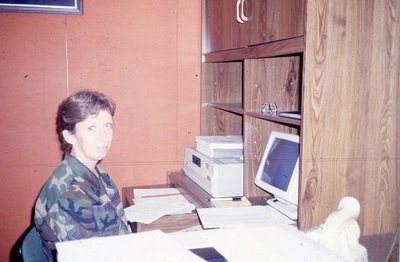 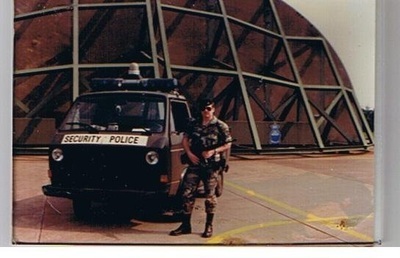 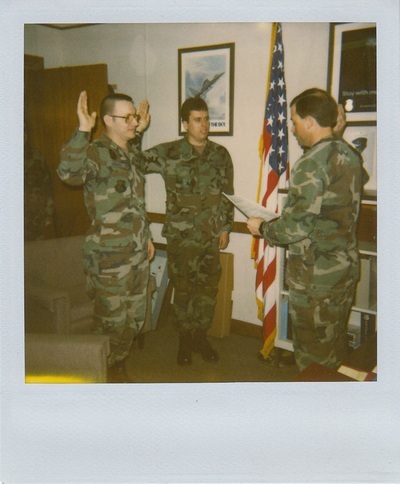 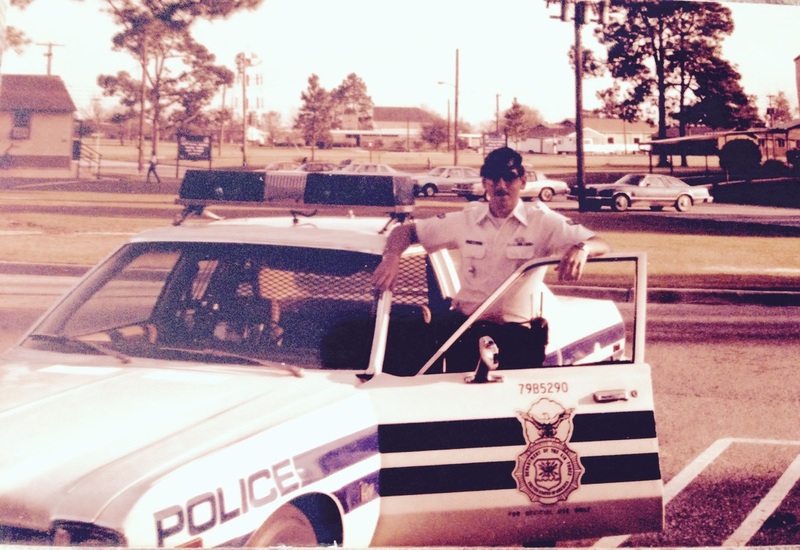 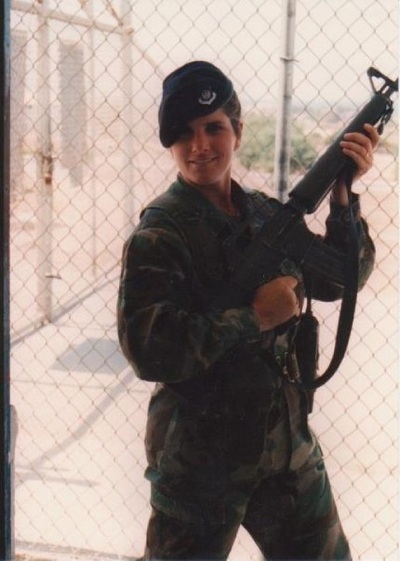 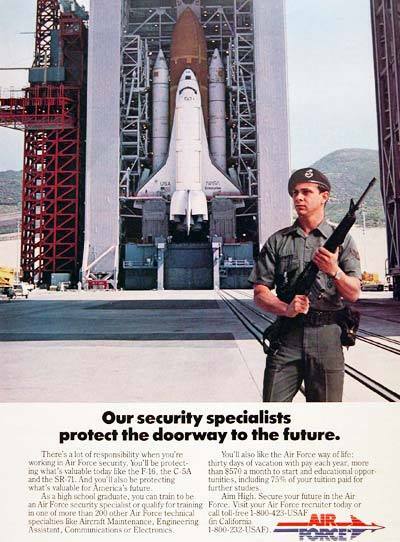 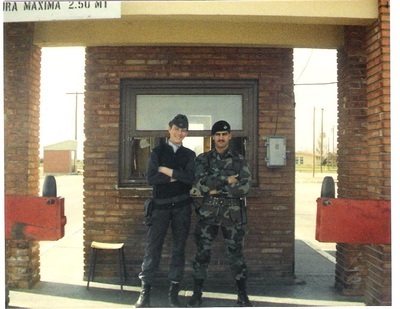 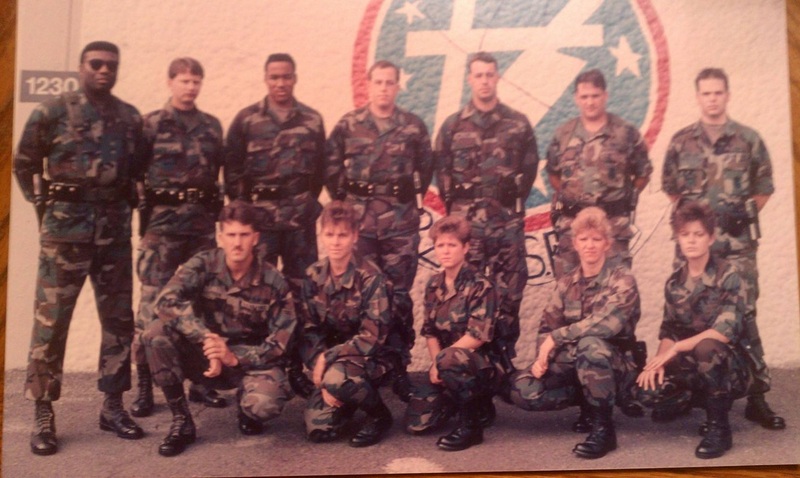 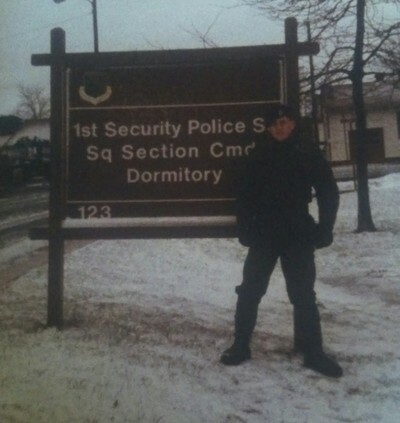 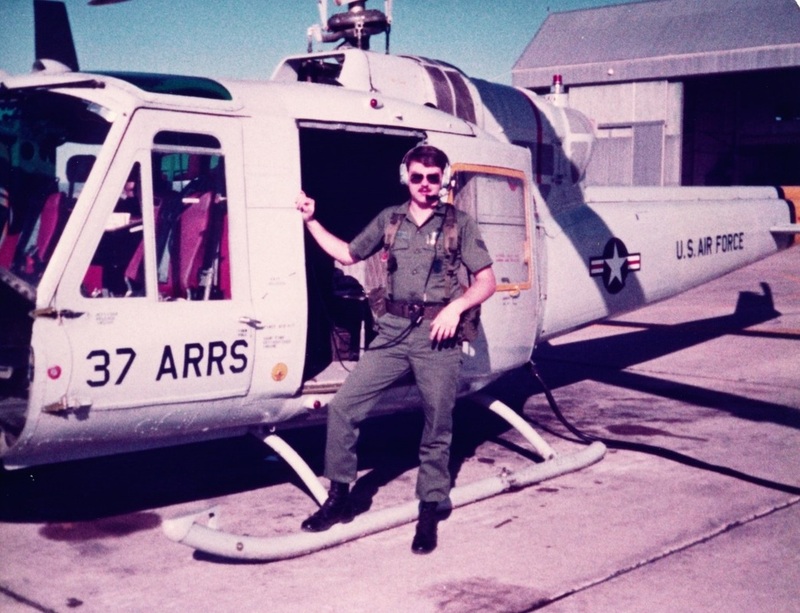 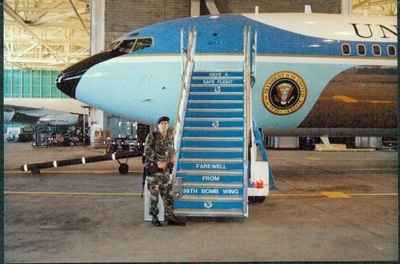 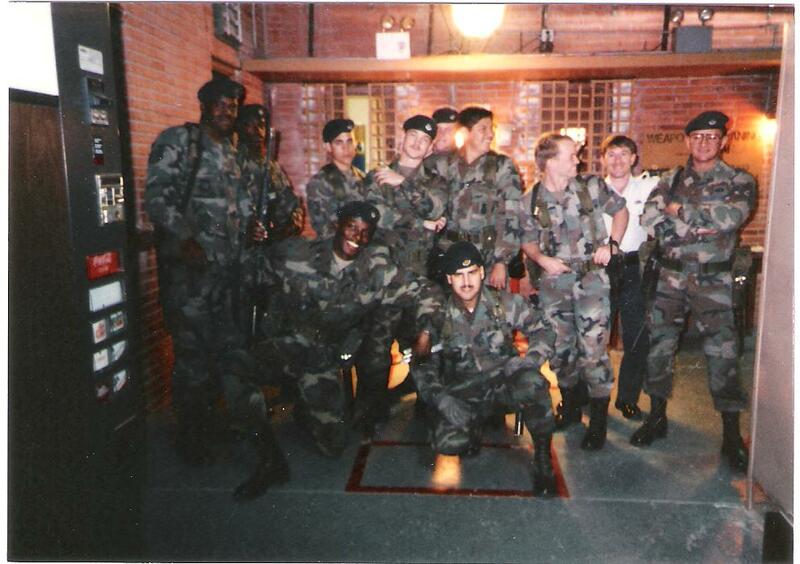 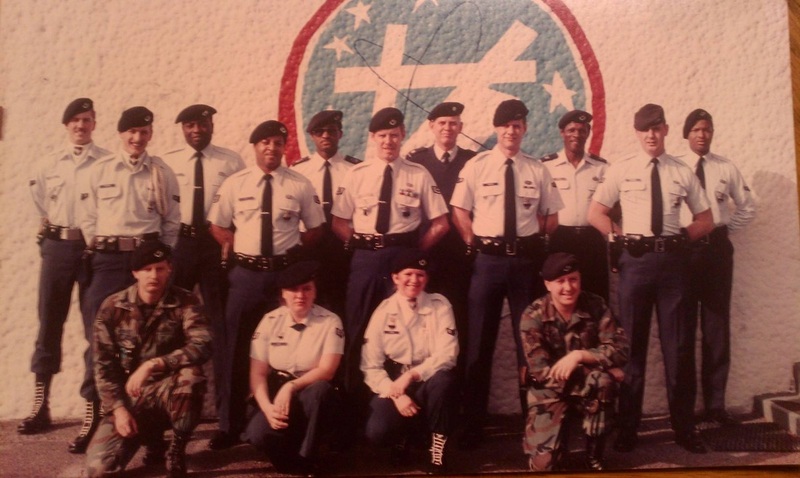 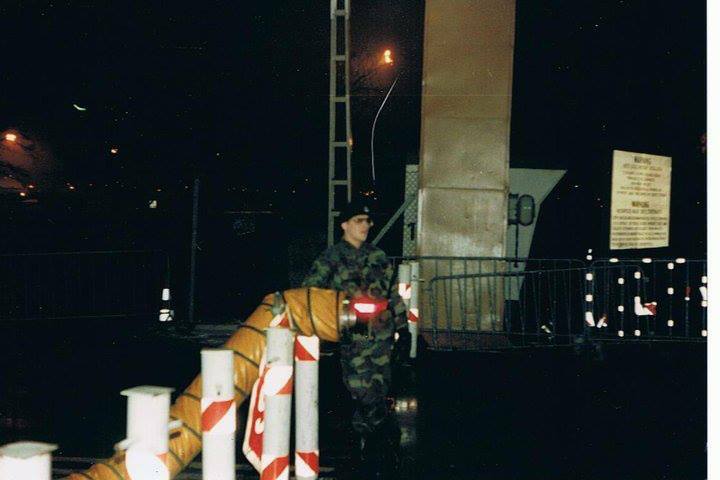 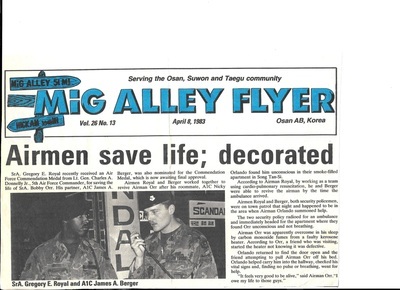 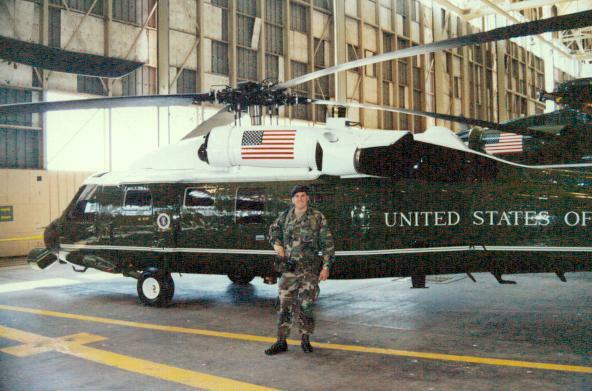 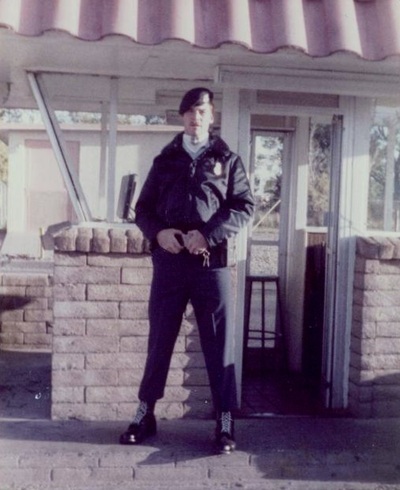 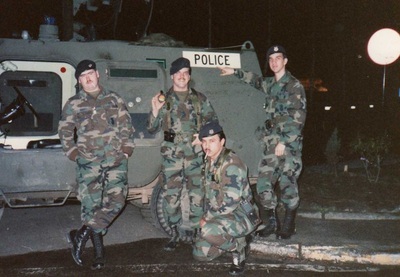 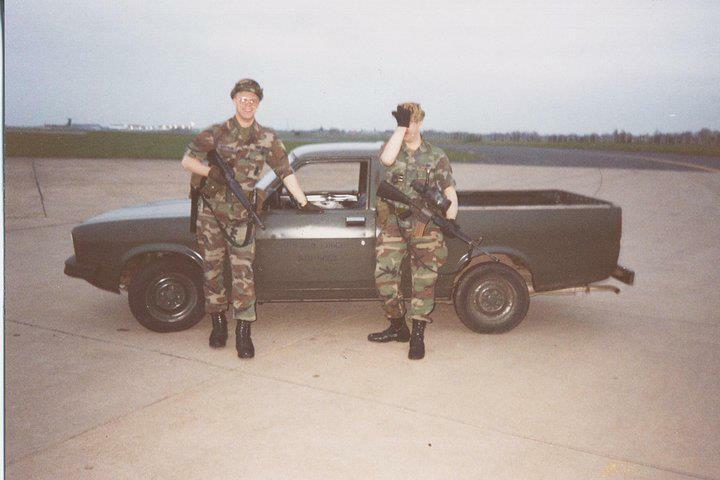 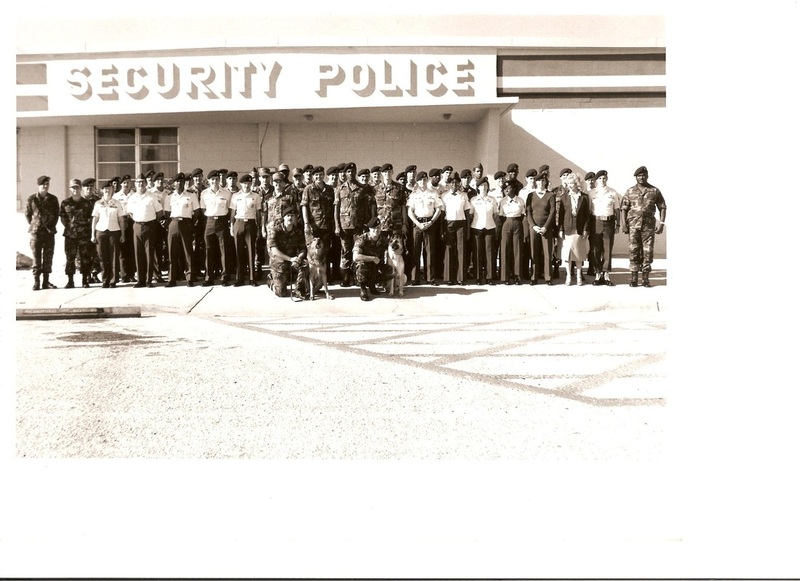 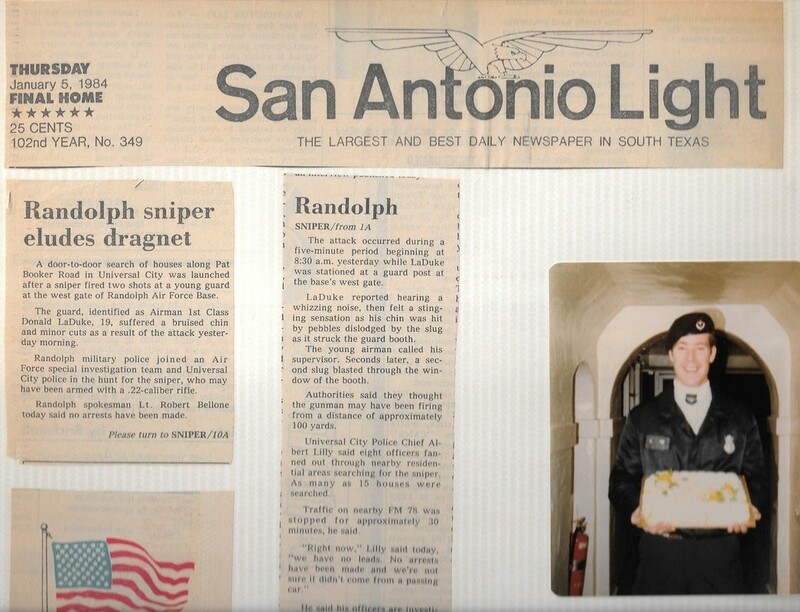 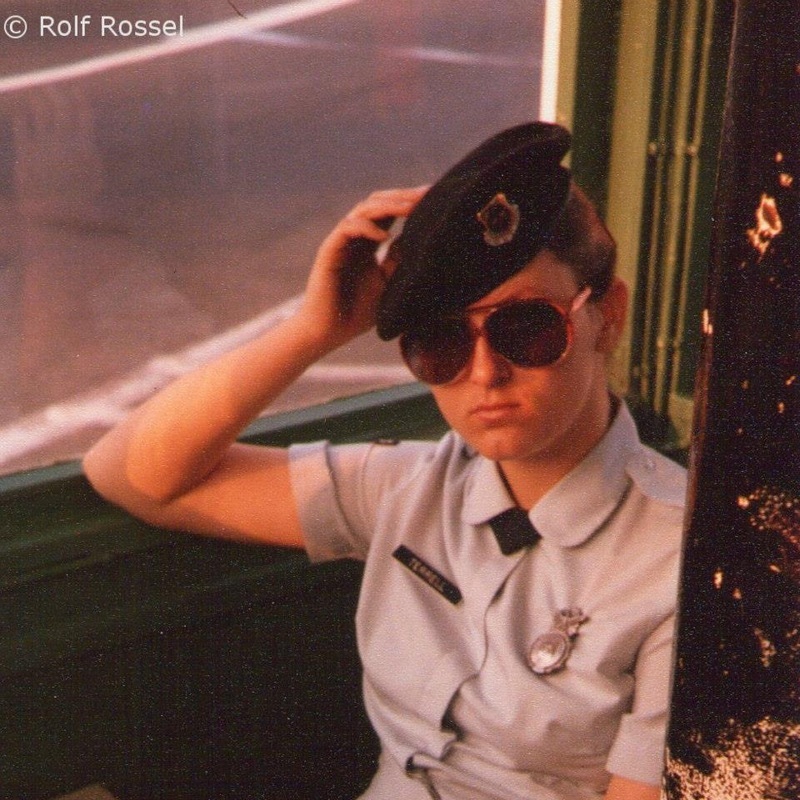 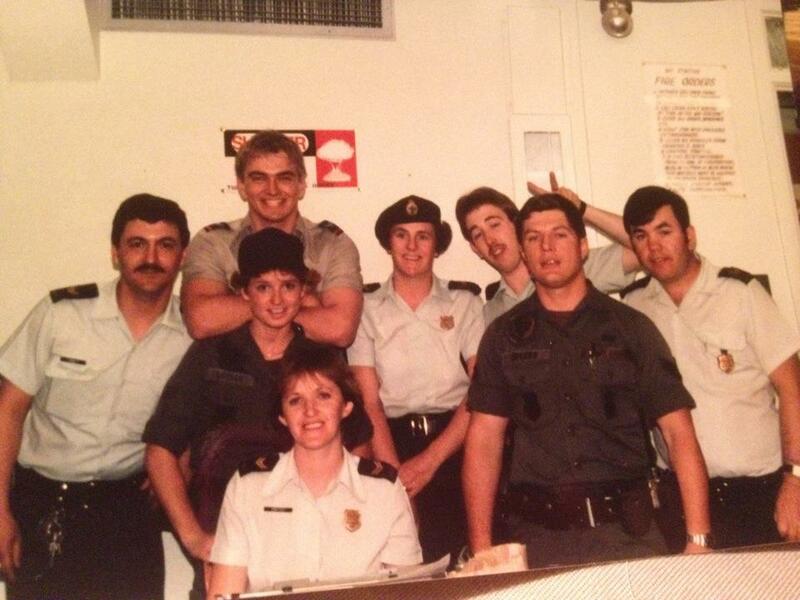 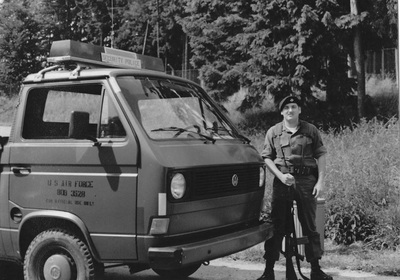 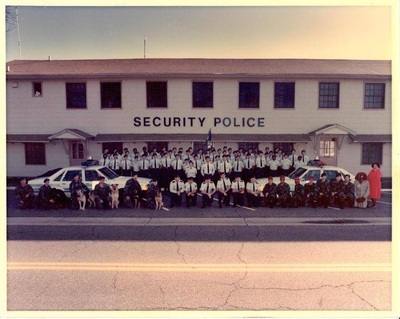 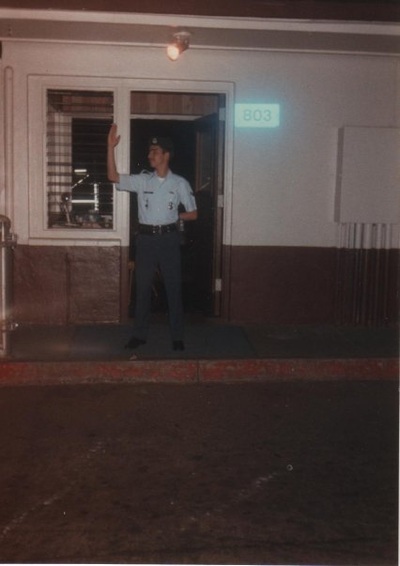 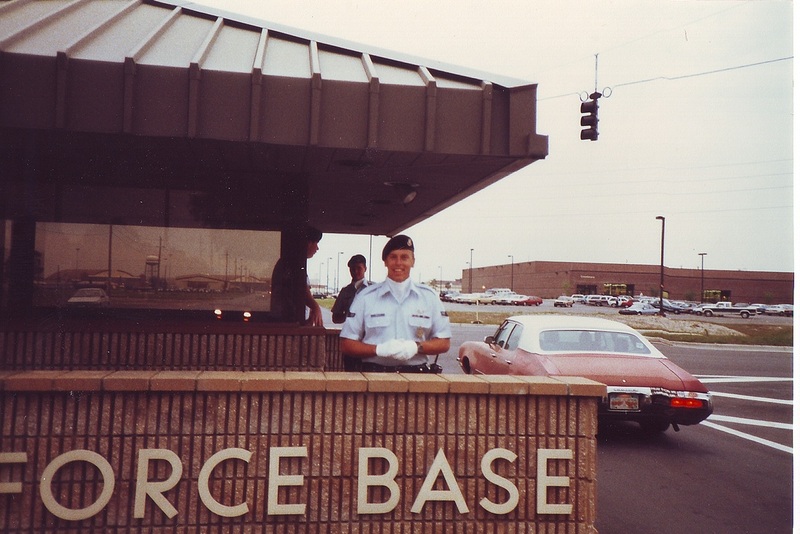 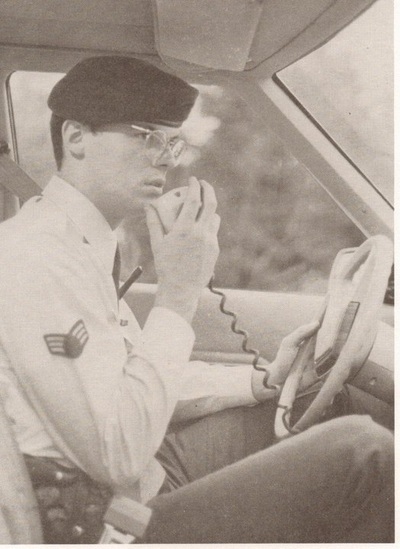 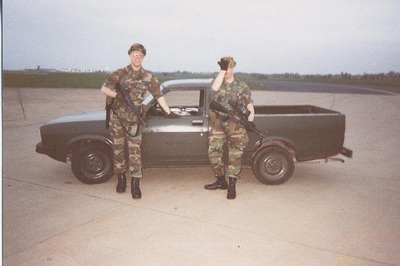 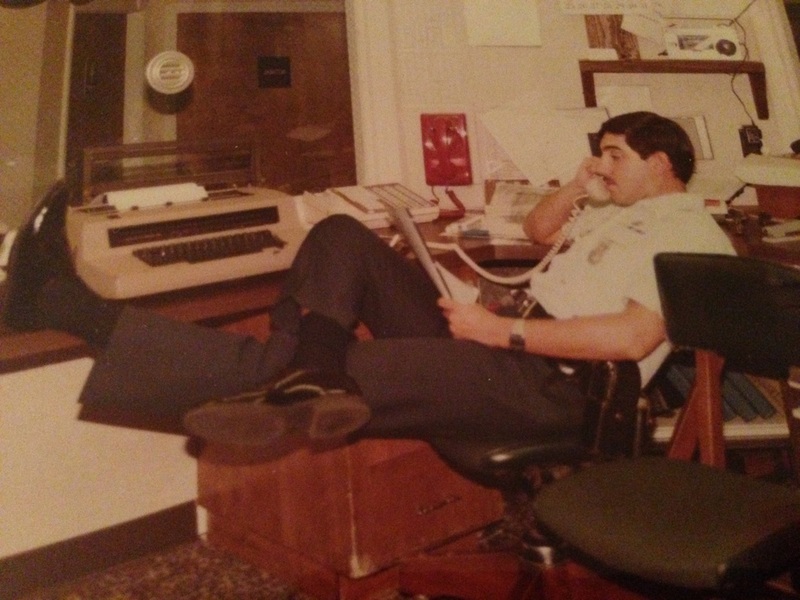 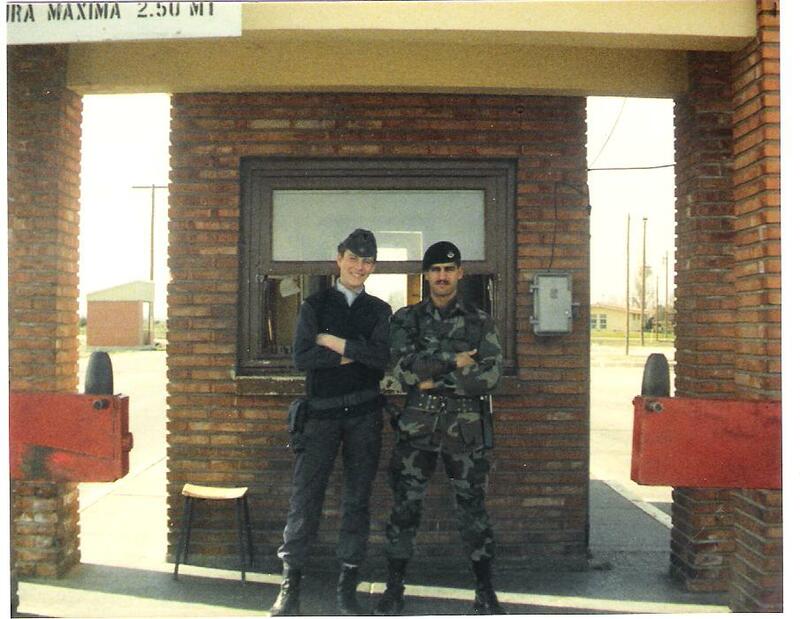 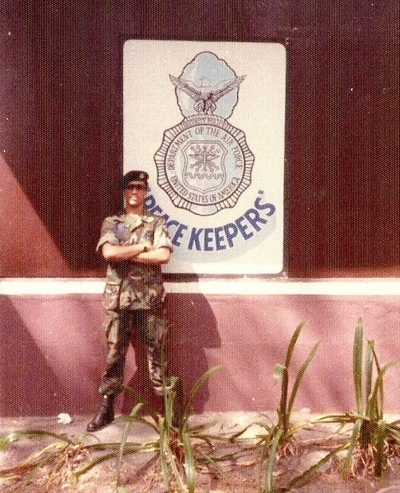 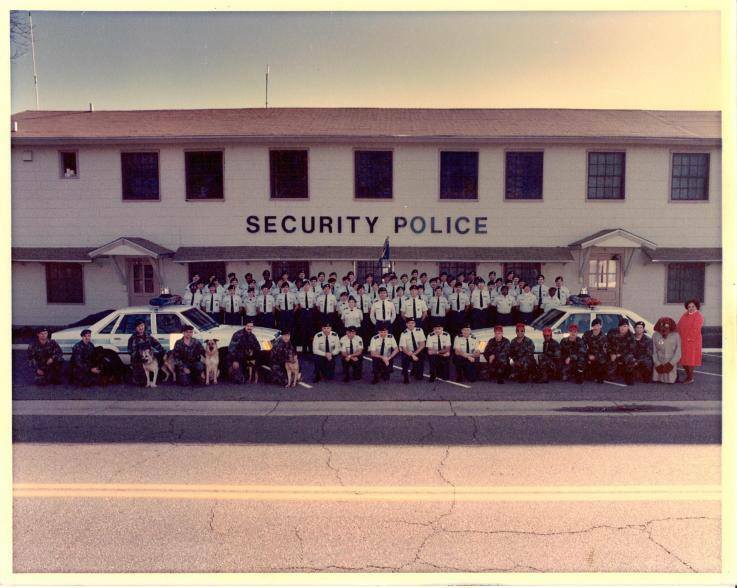 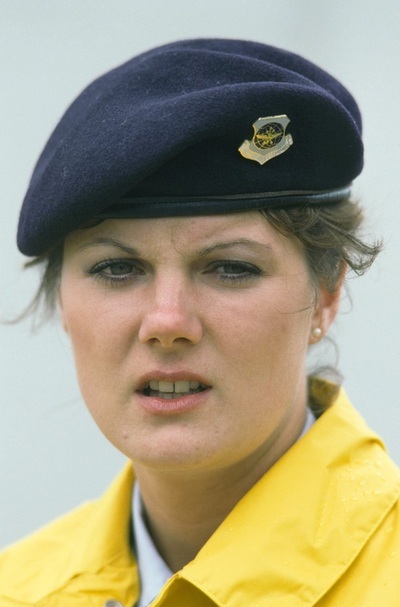 In February 1985, the first female security specialist since 1976 entered the career field. 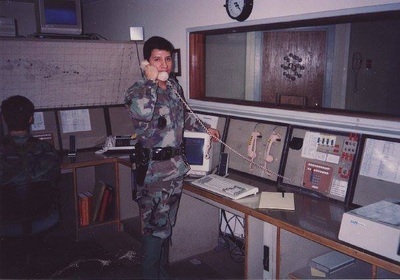 Women now serve in security forces throughout the career field, including security forces managers and Air Force major command. 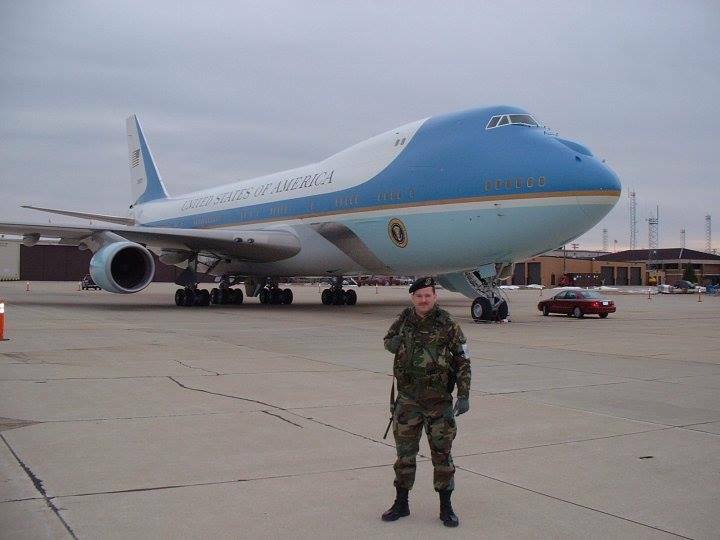 Another milestone was reached in 2006 when the first female Security Forces general officer, Brigadier General (now Major General) Mary Kay Hertog, was selected as USAF Director of Security Forces. 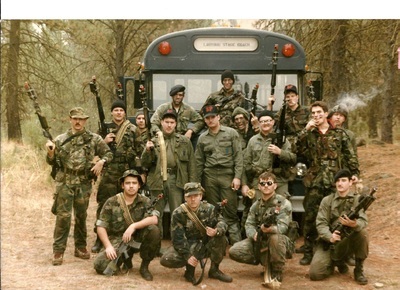 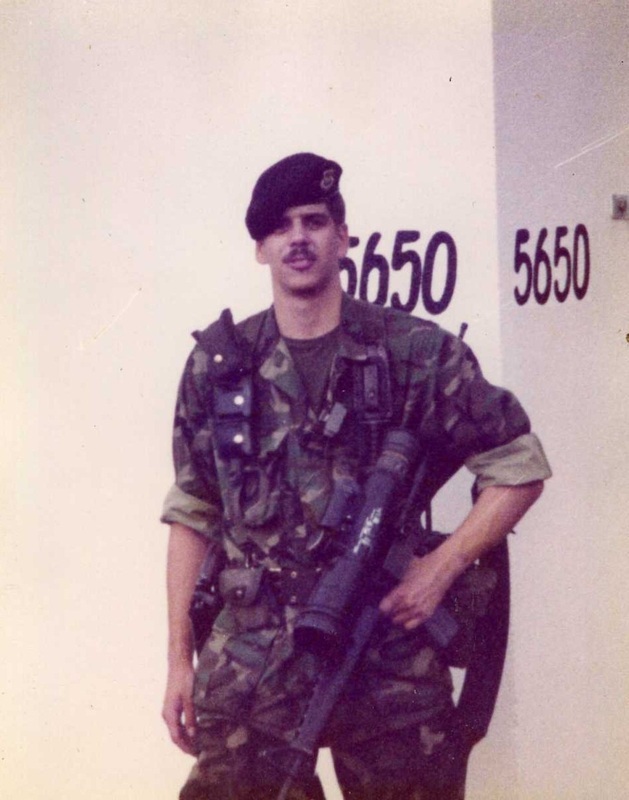 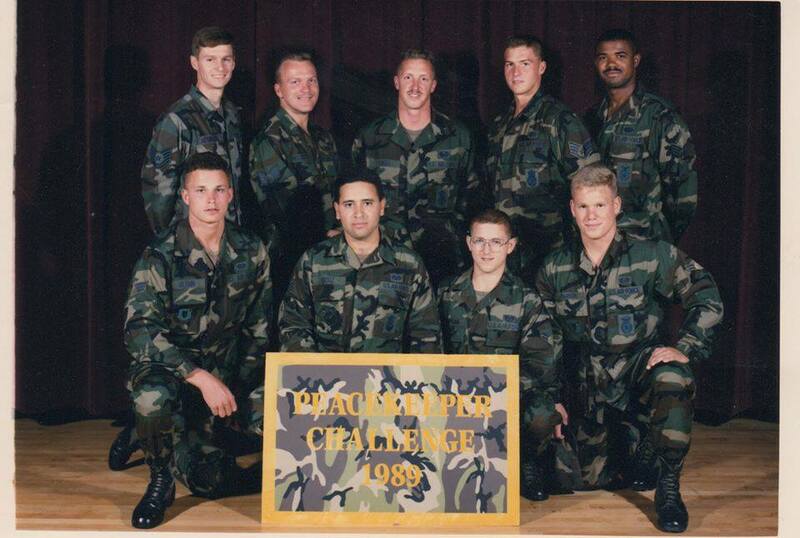 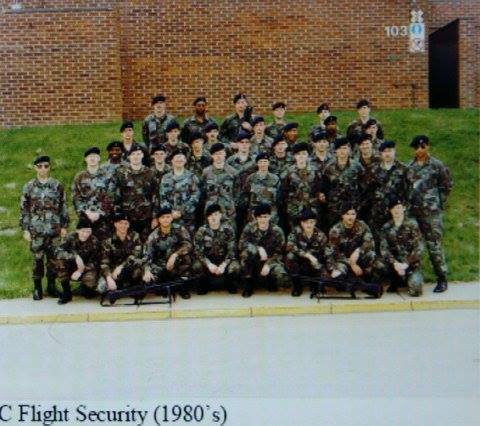 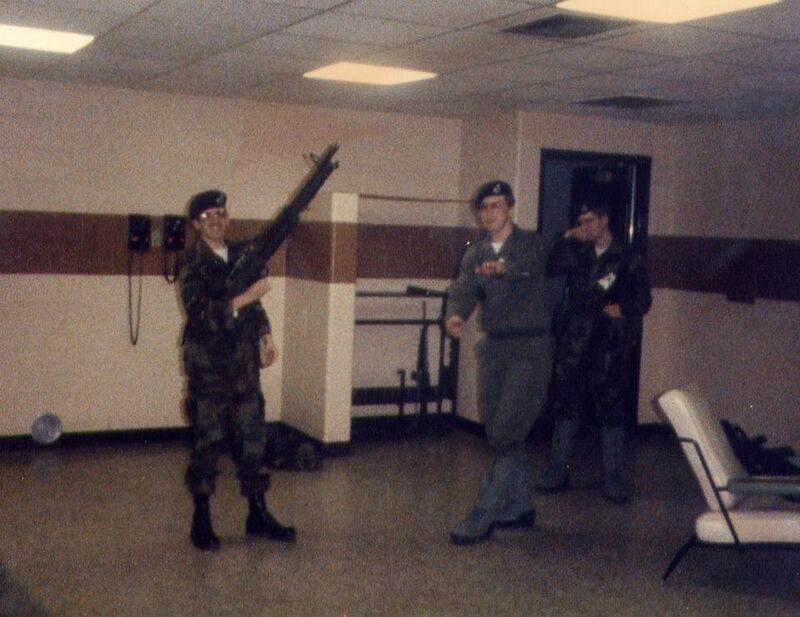 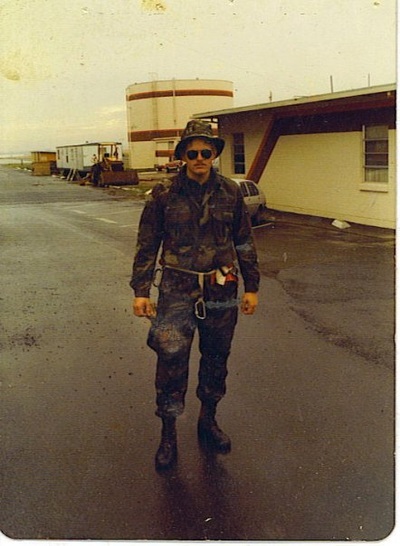 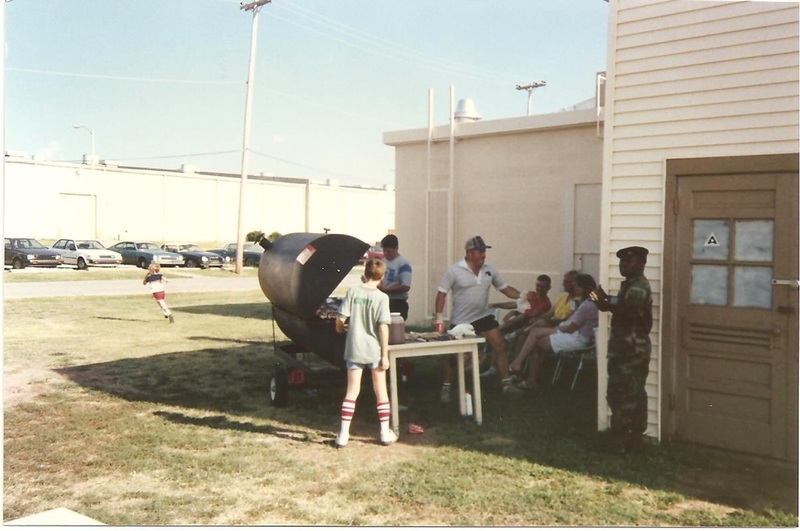 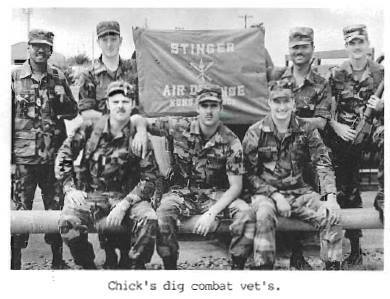 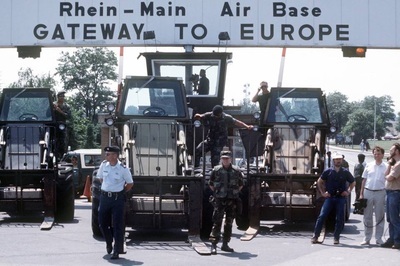 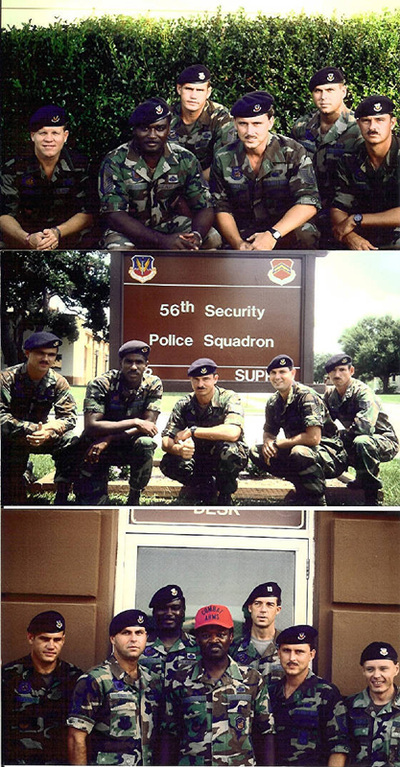 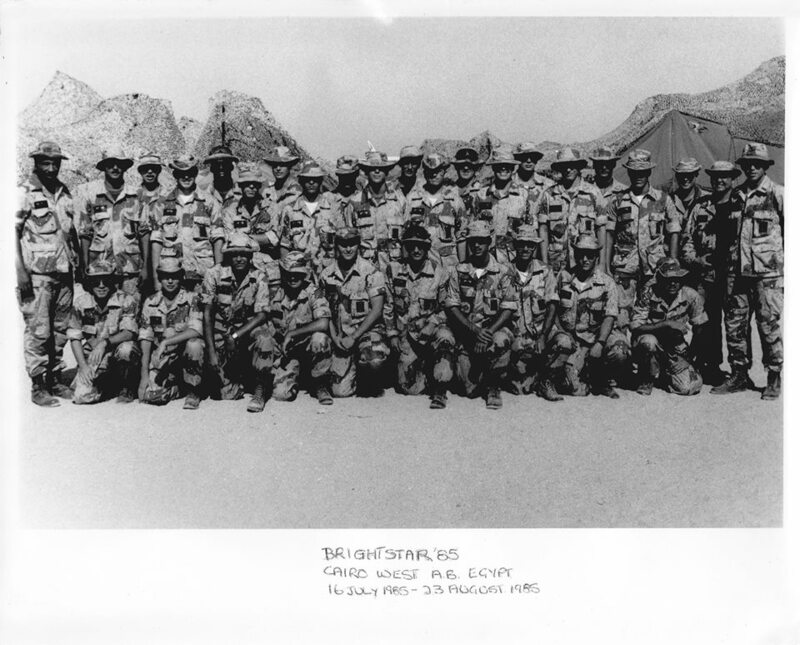 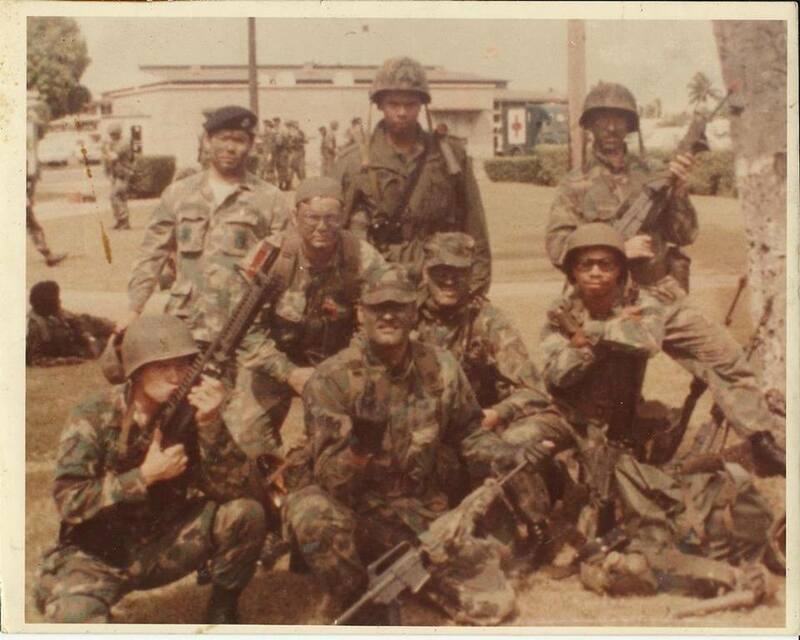 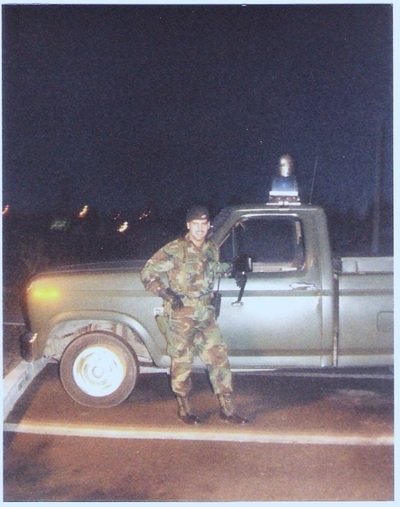 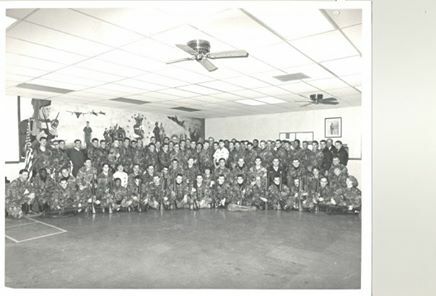 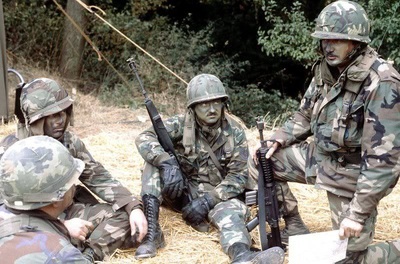 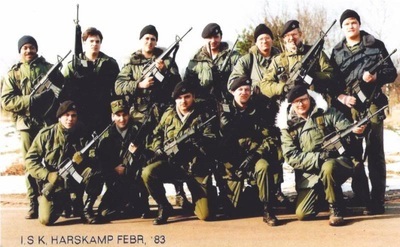 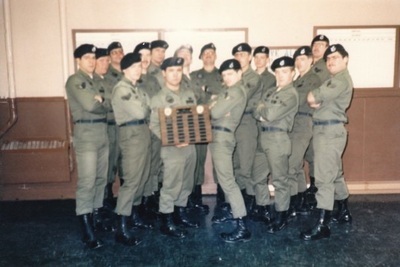 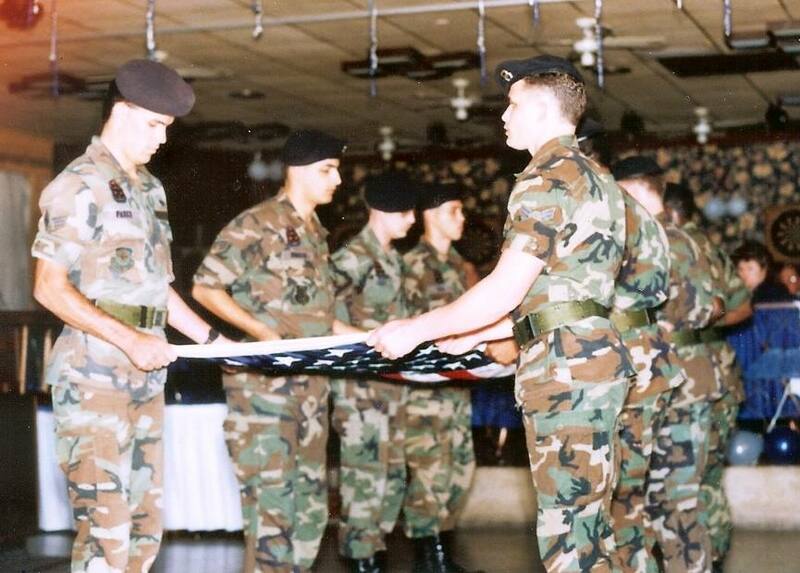 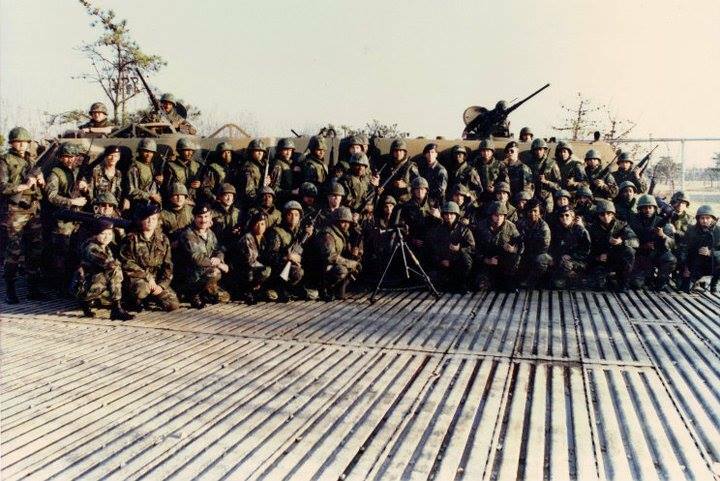 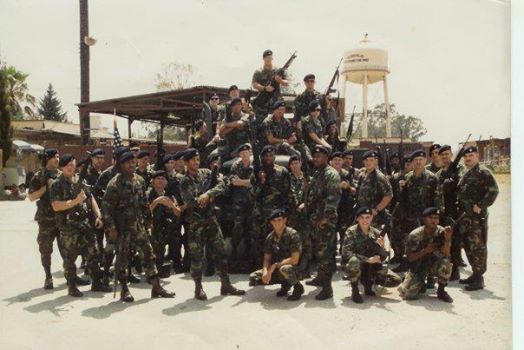 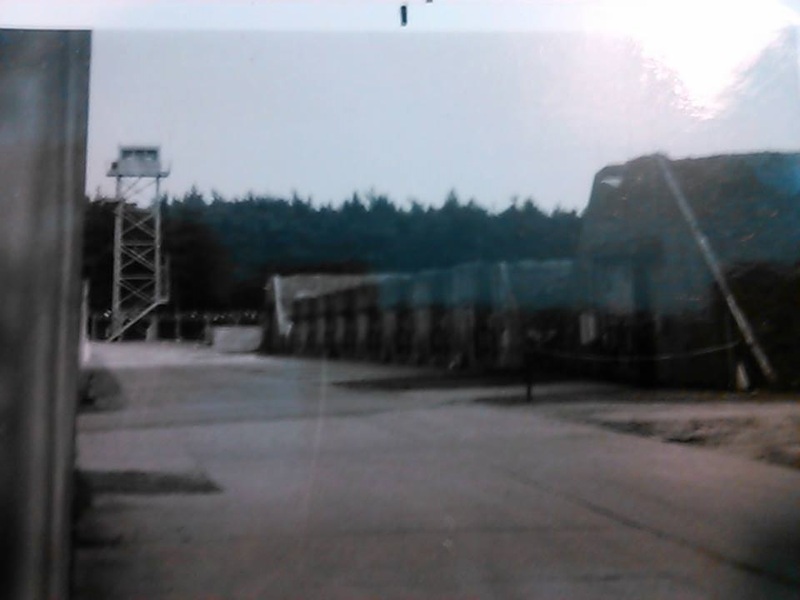 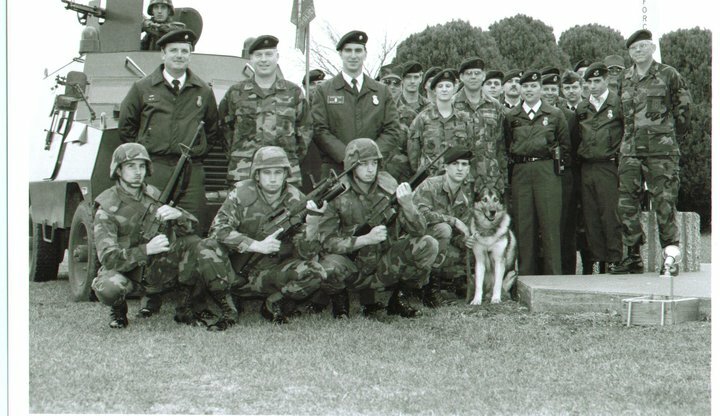 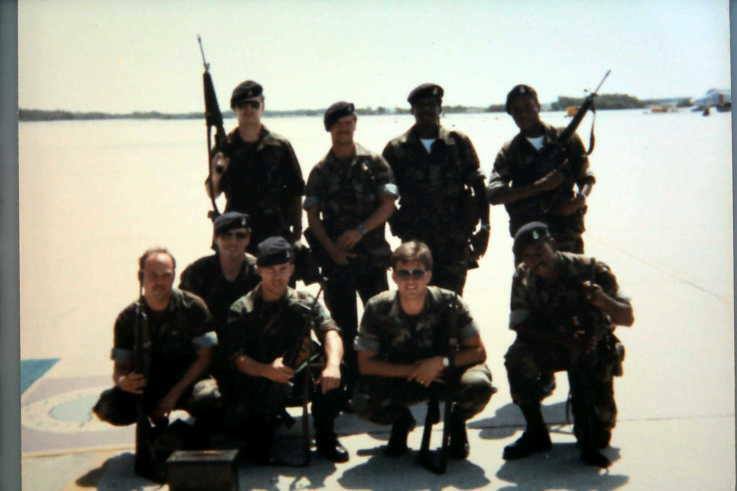 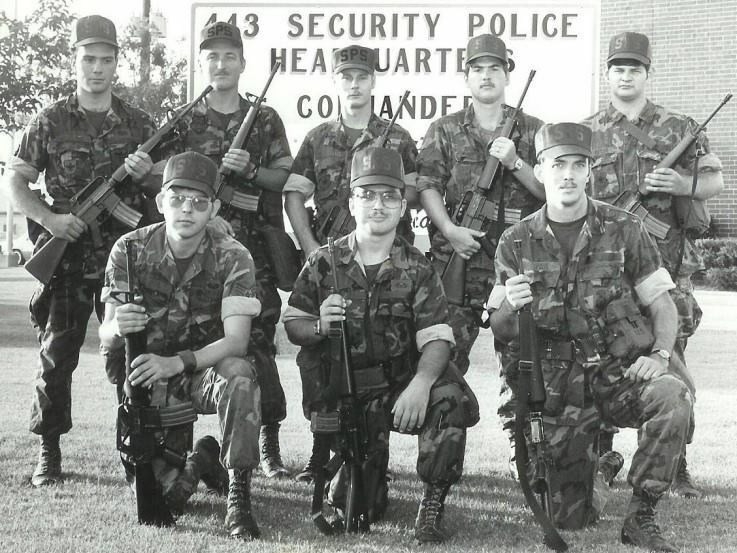 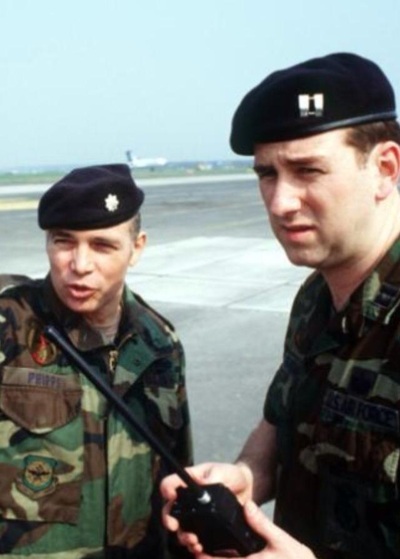 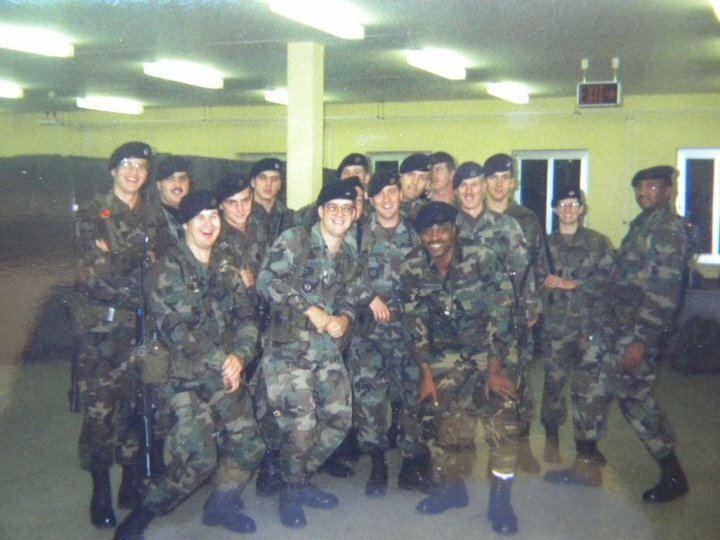 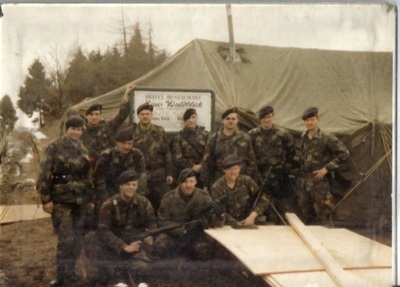 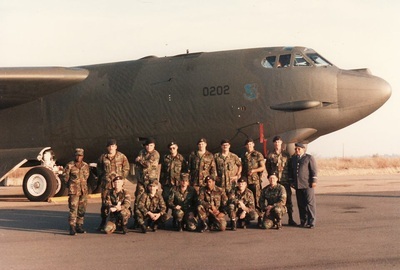 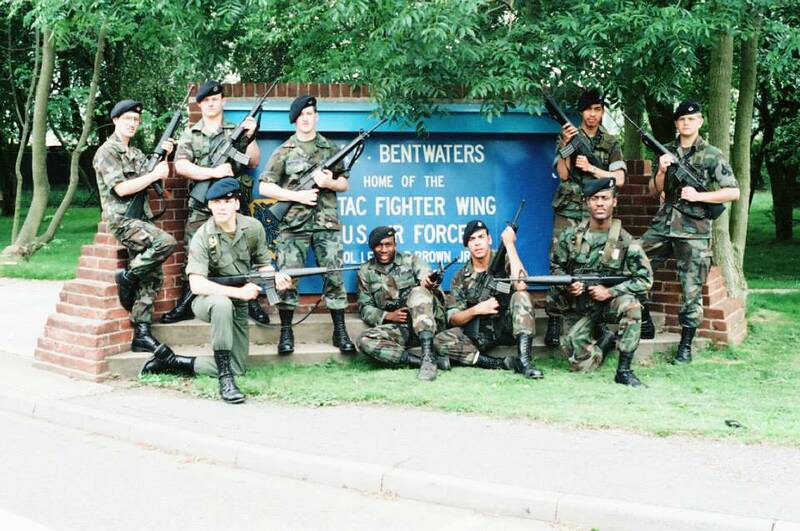 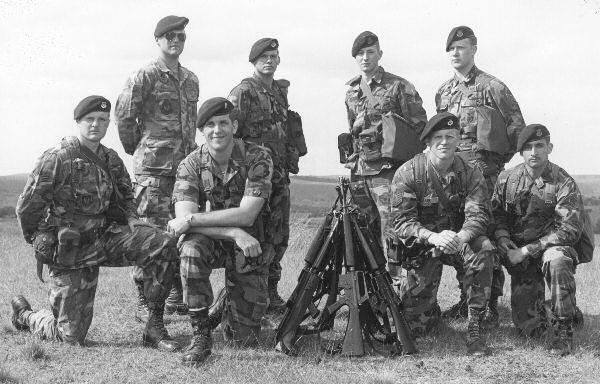 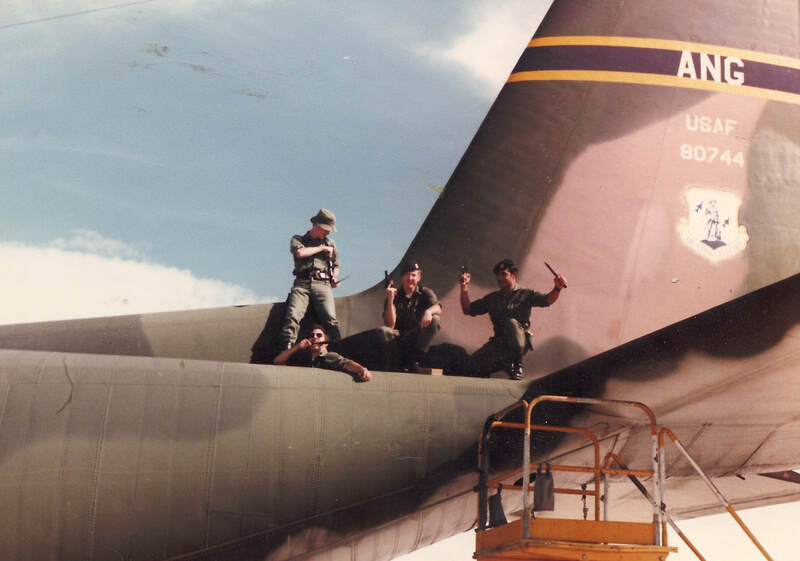 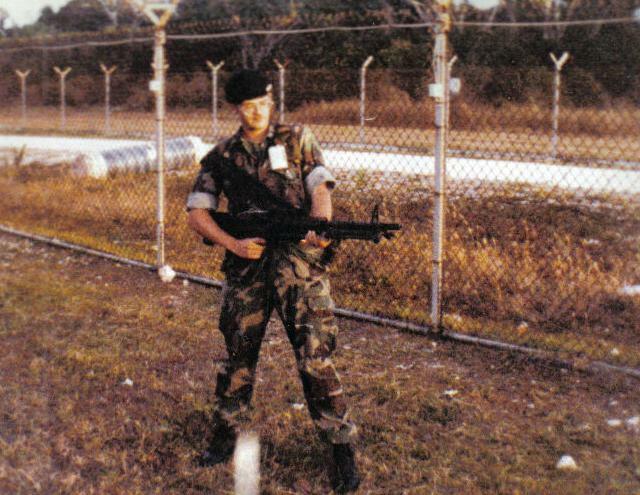 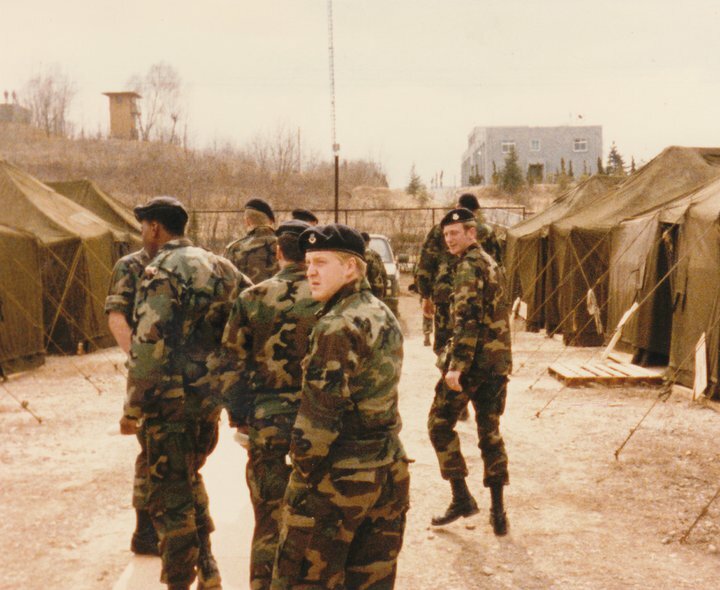 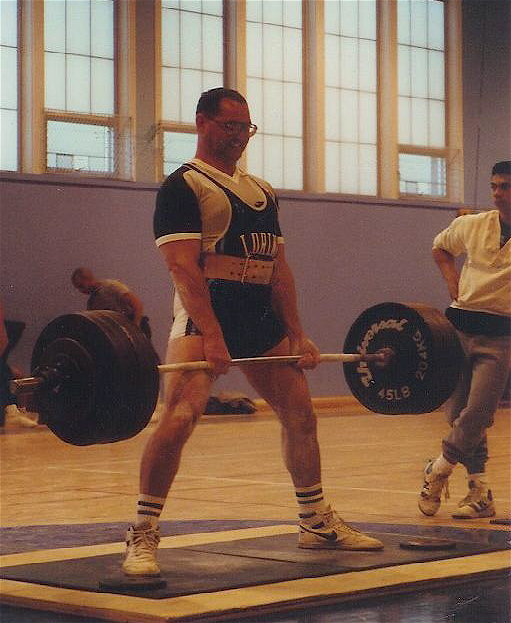 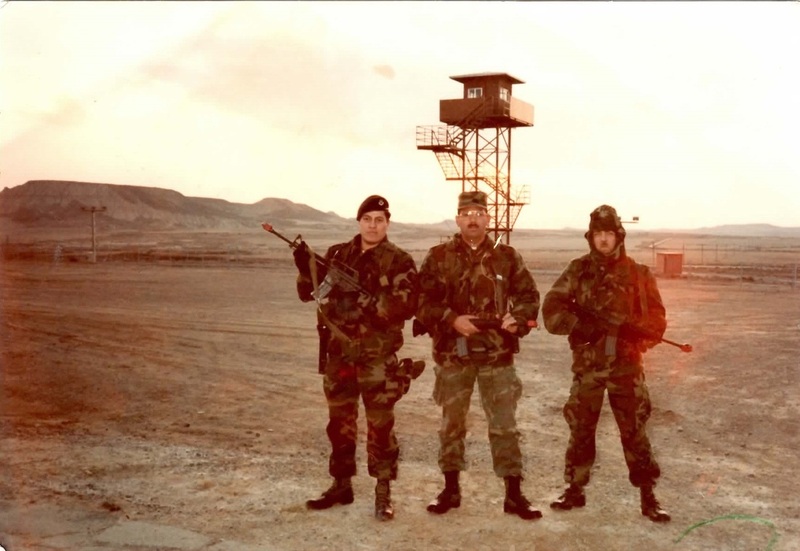 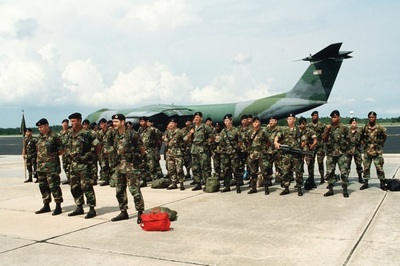 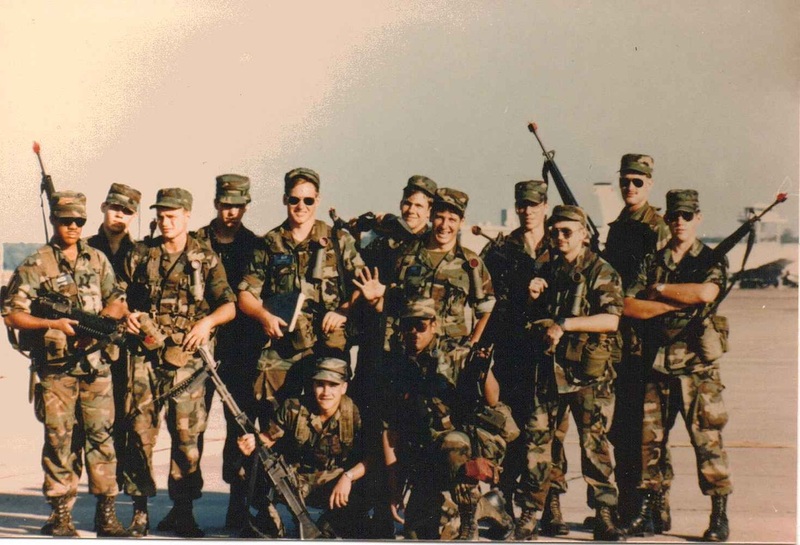 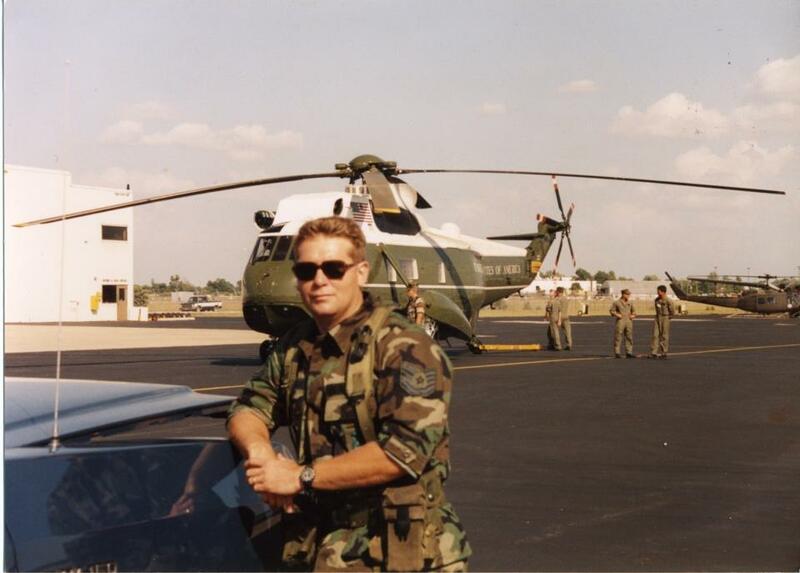 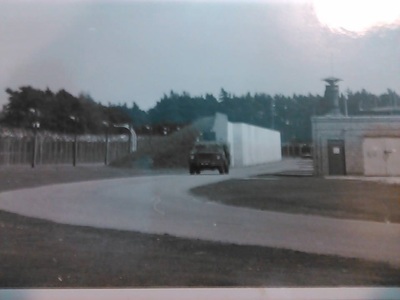 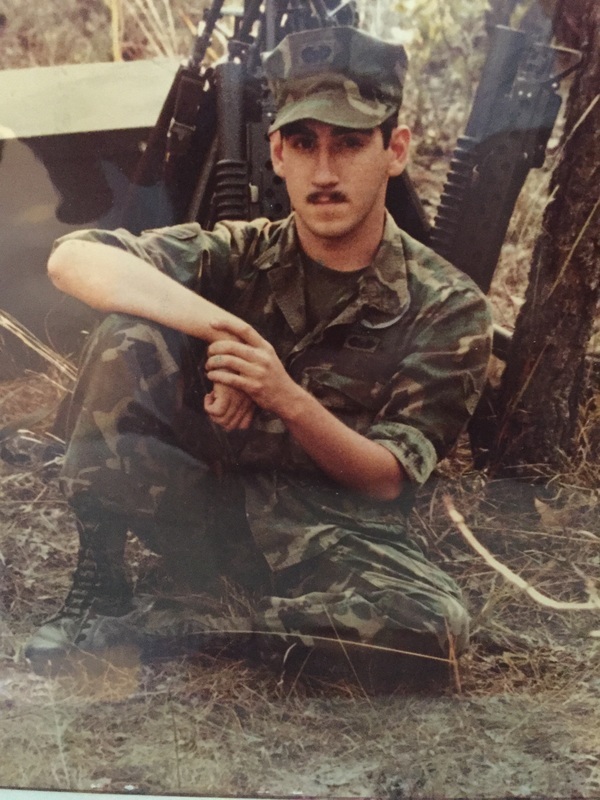 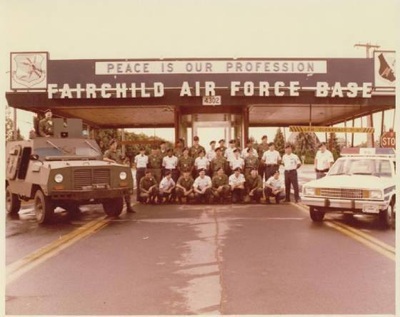 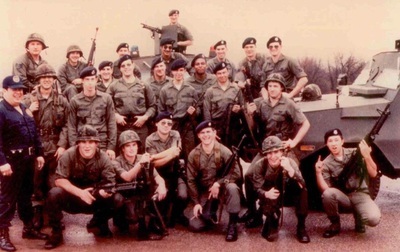 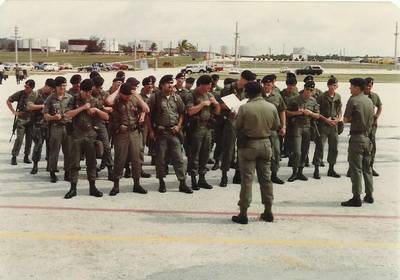 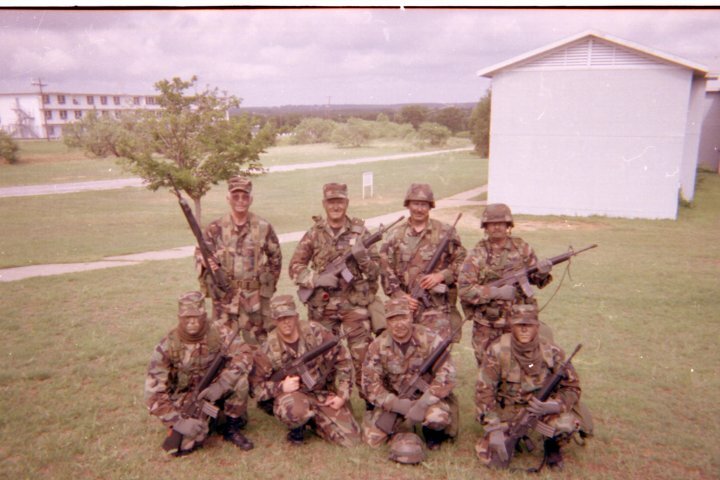 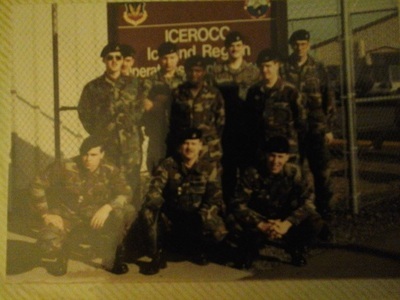 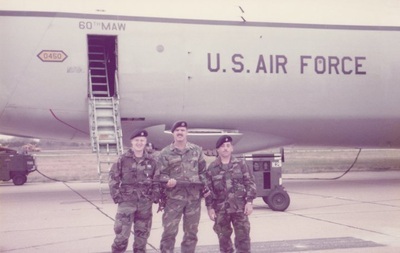 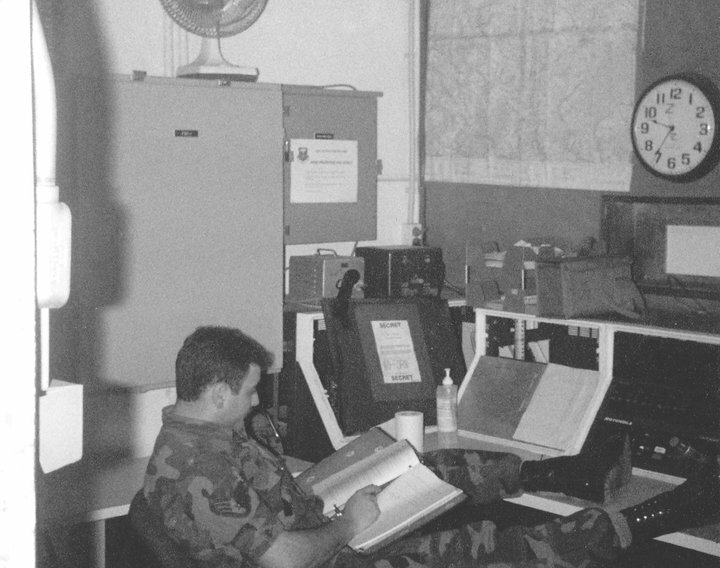 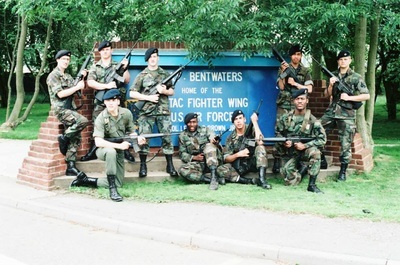 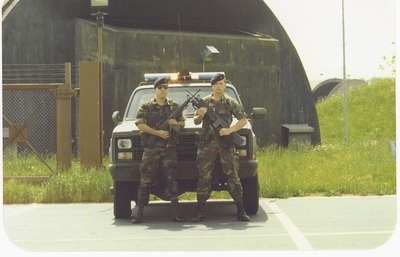 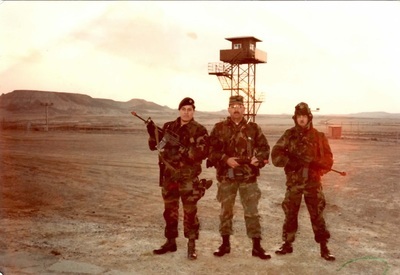 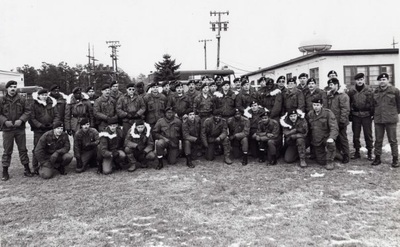 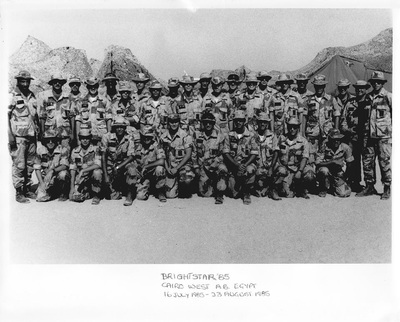 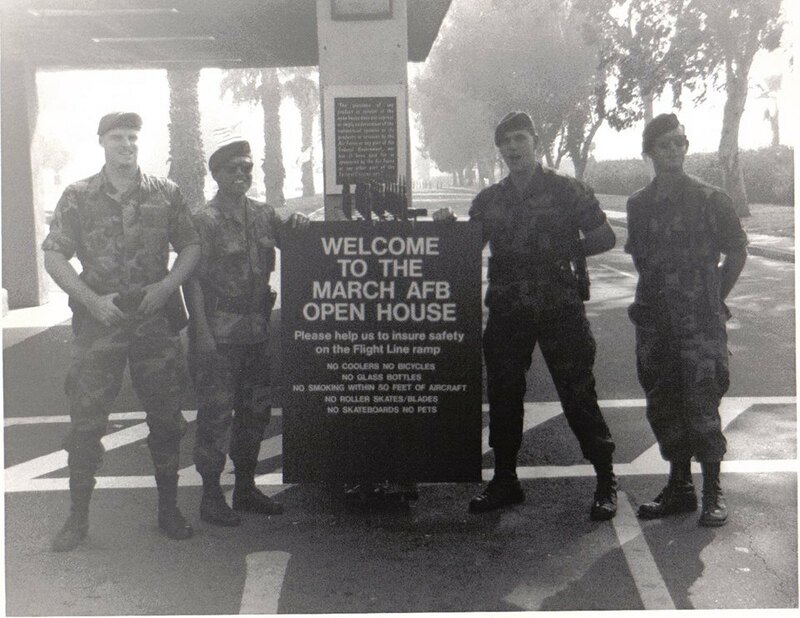 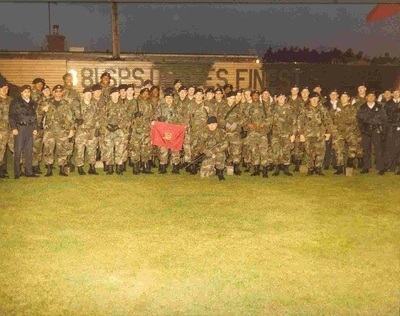 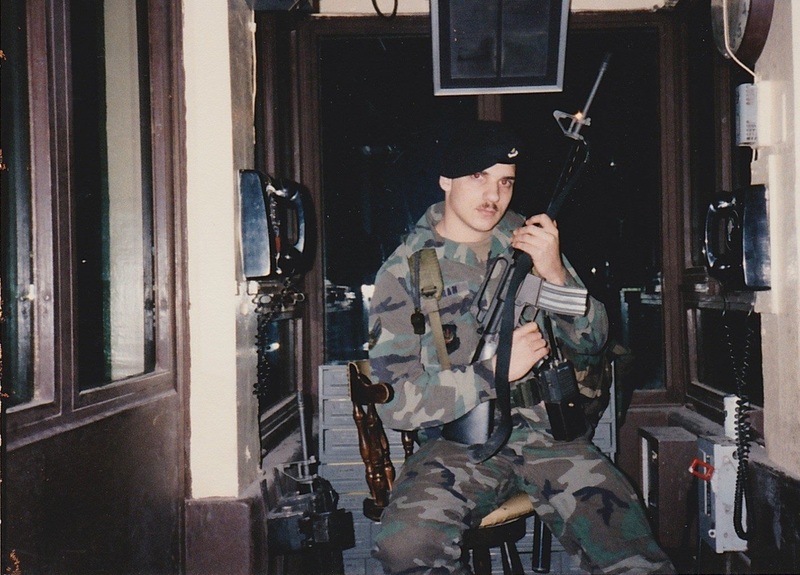 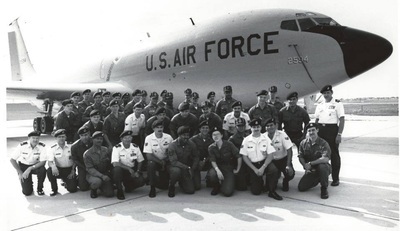 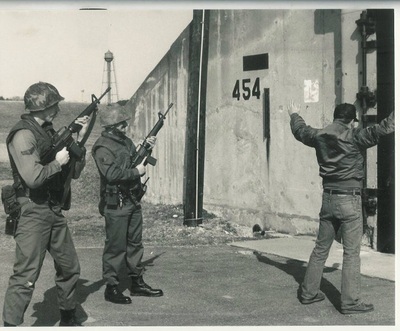 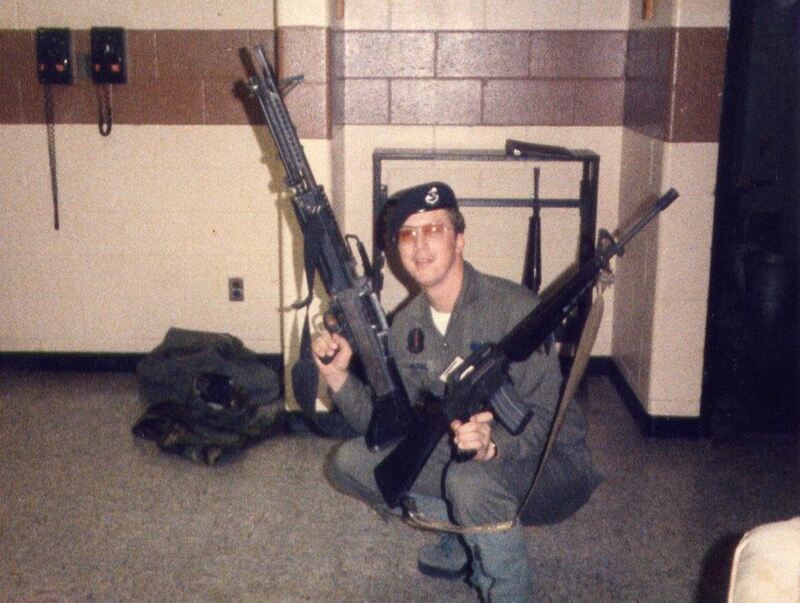 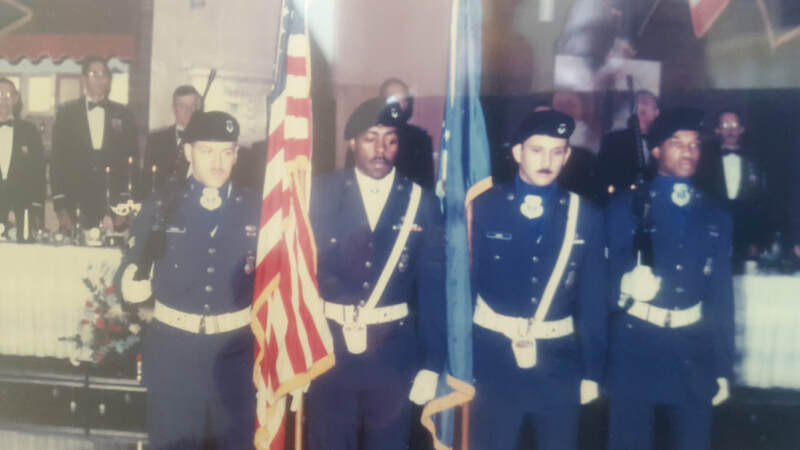 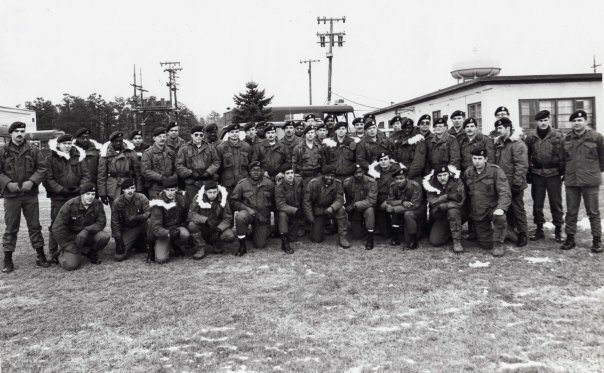 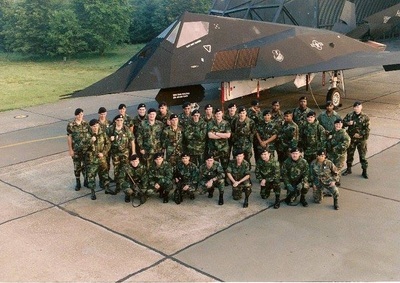 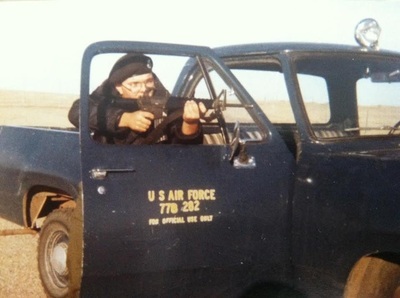 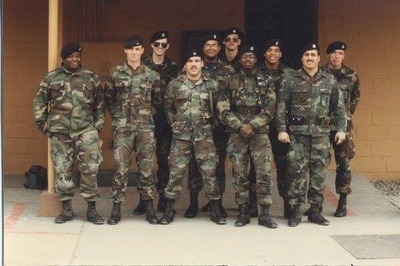 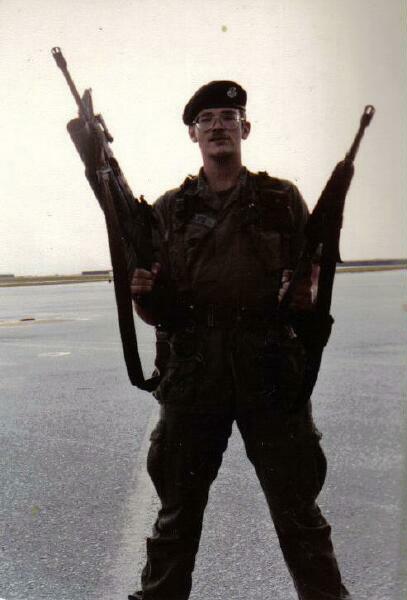 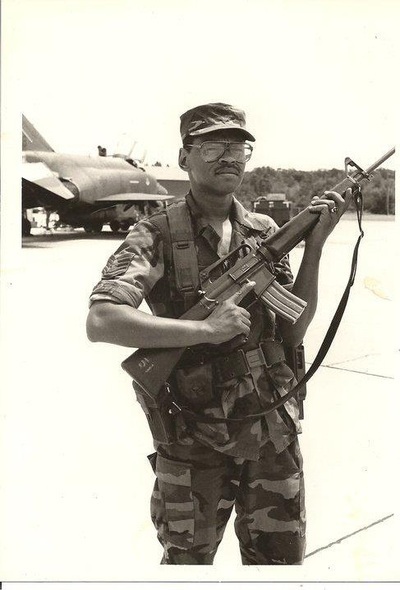 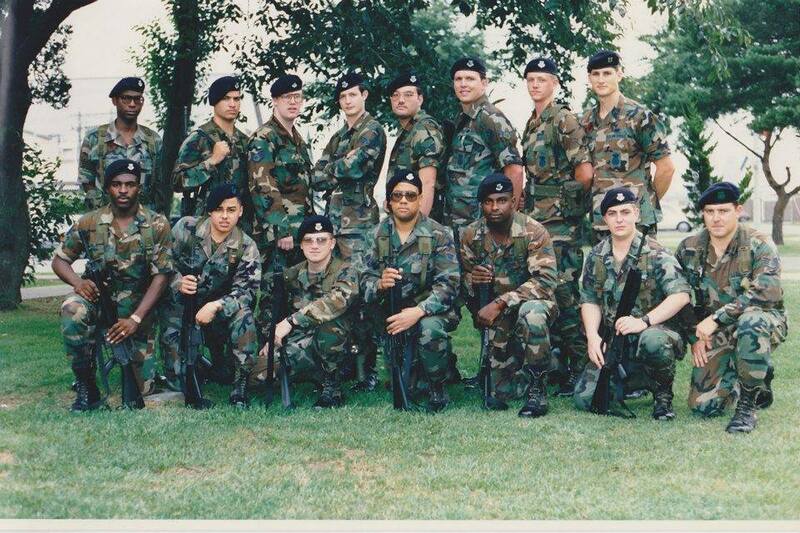 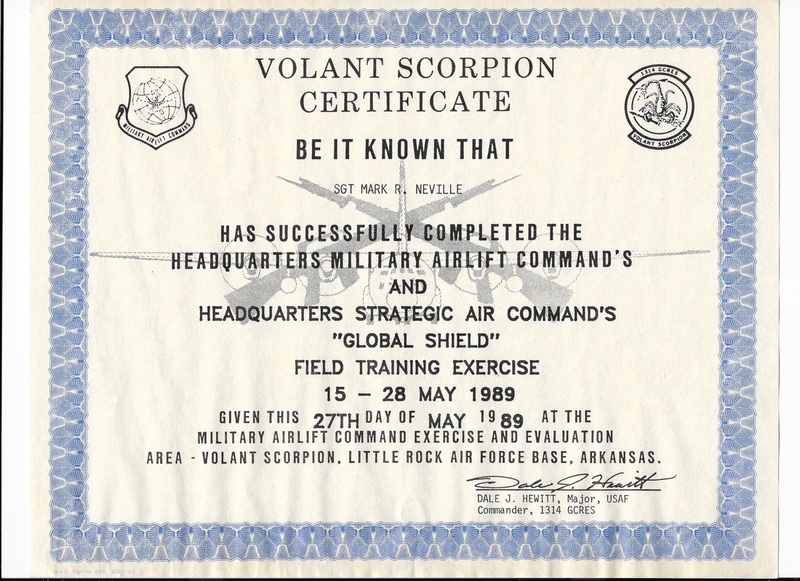 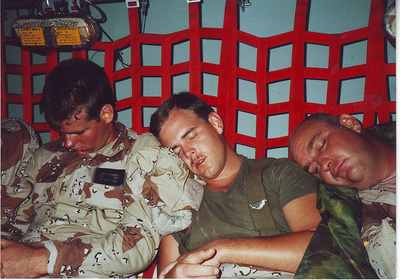 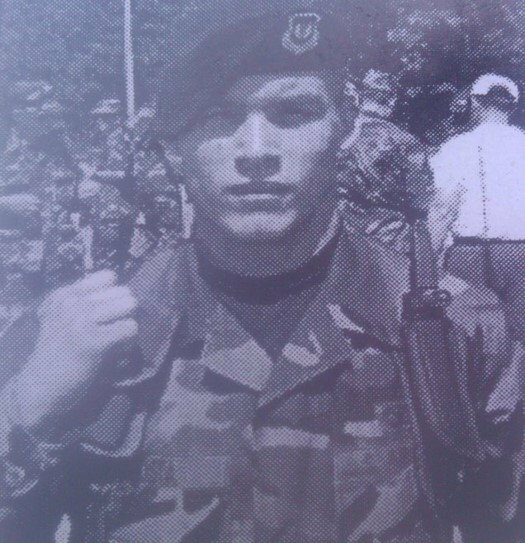 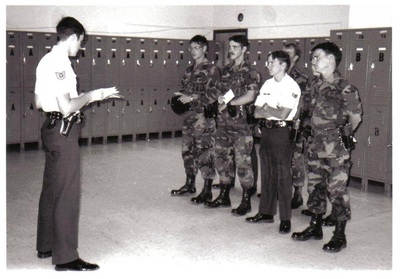 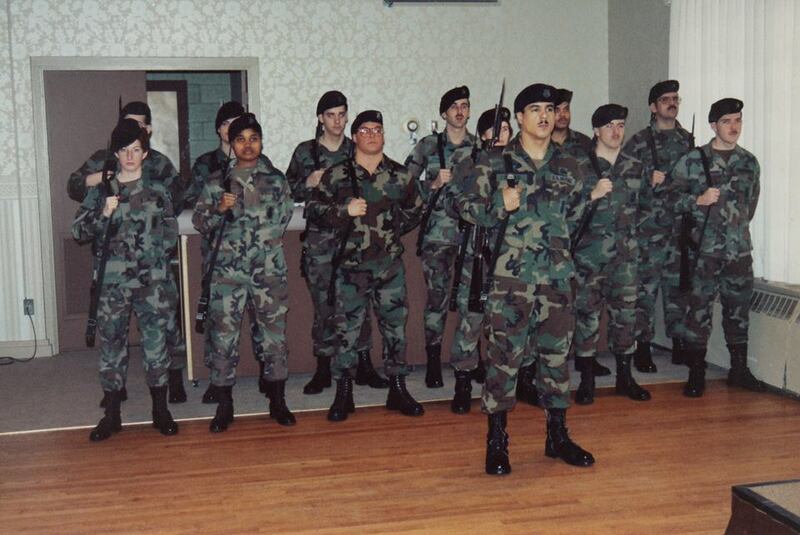 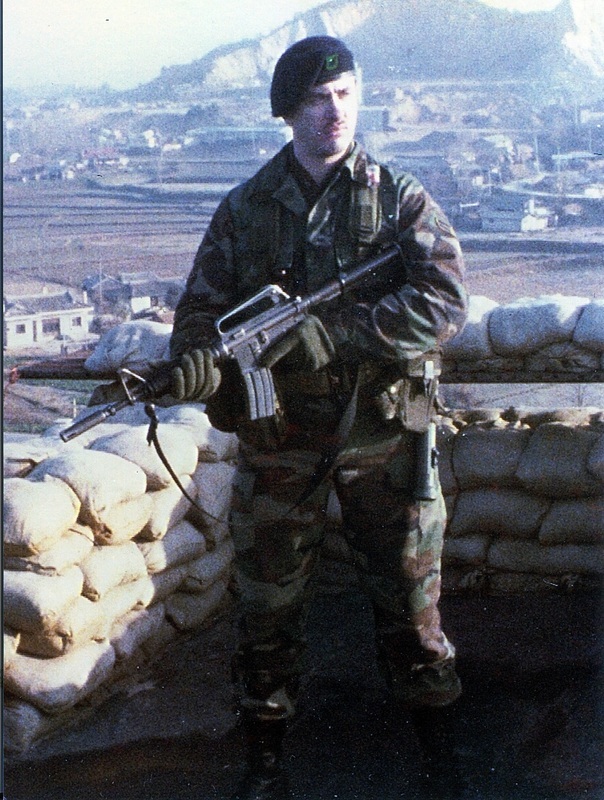 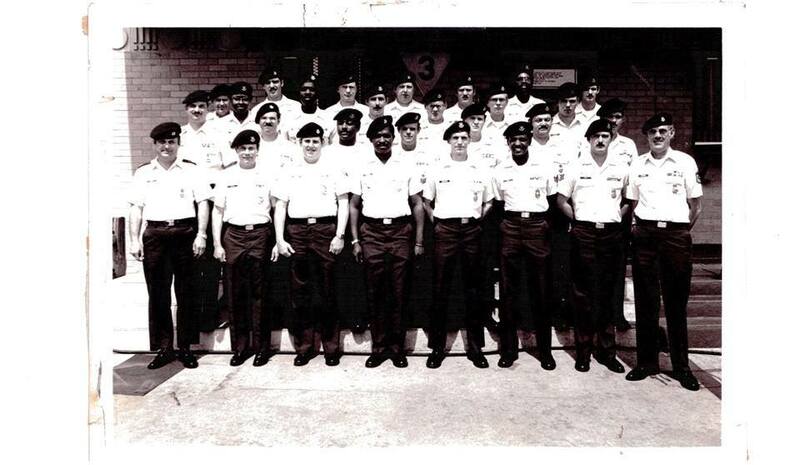 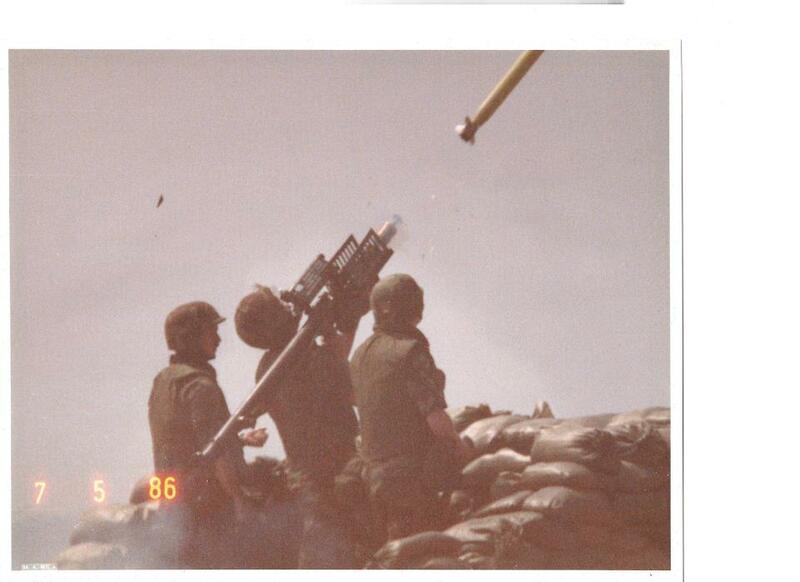 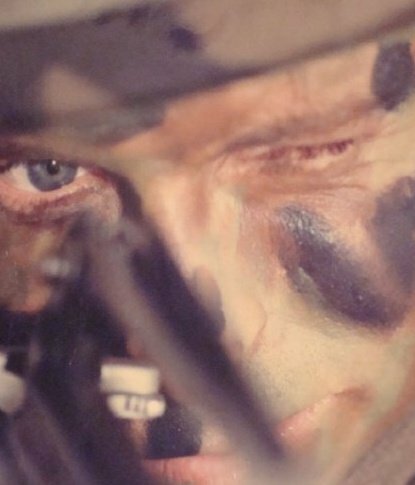 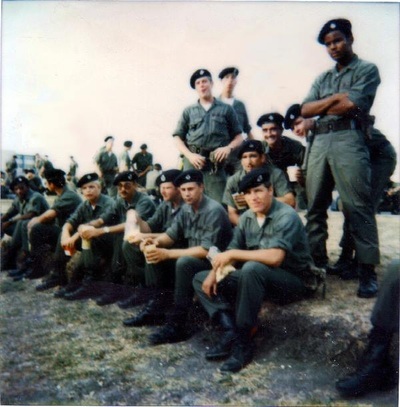 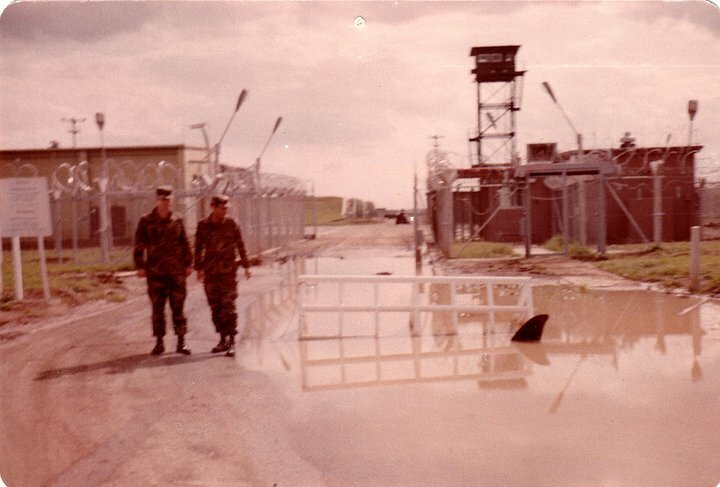 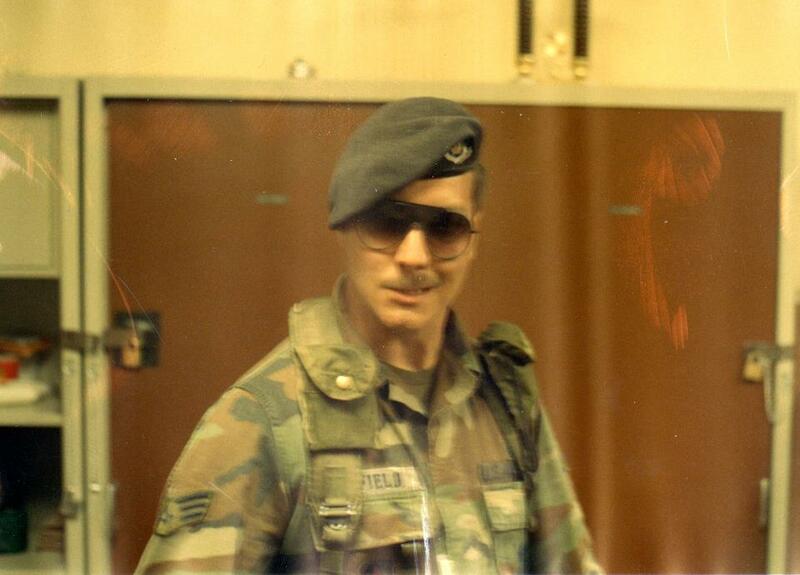 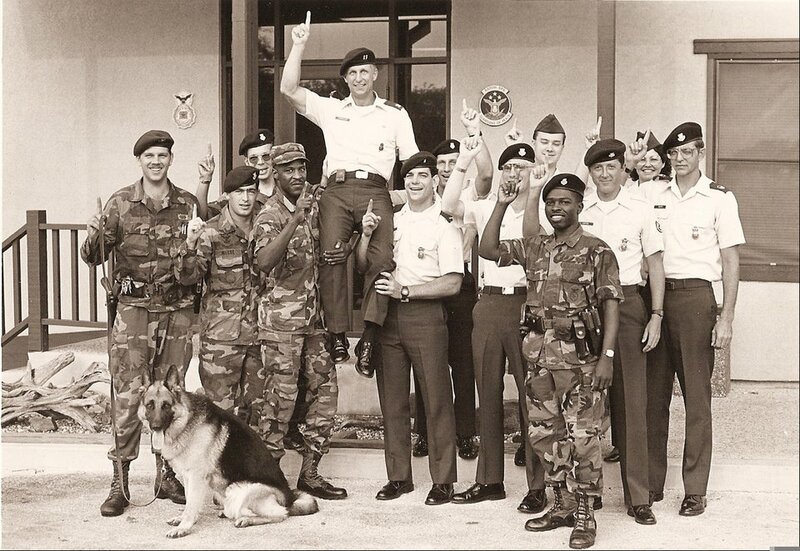 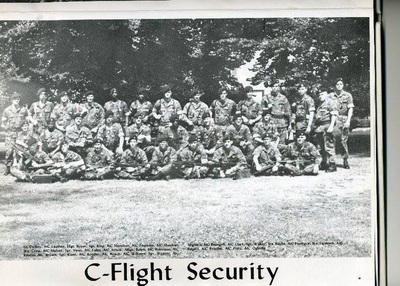 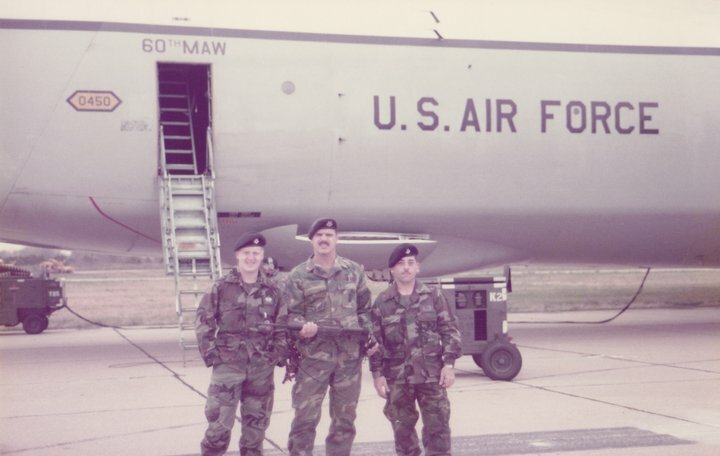 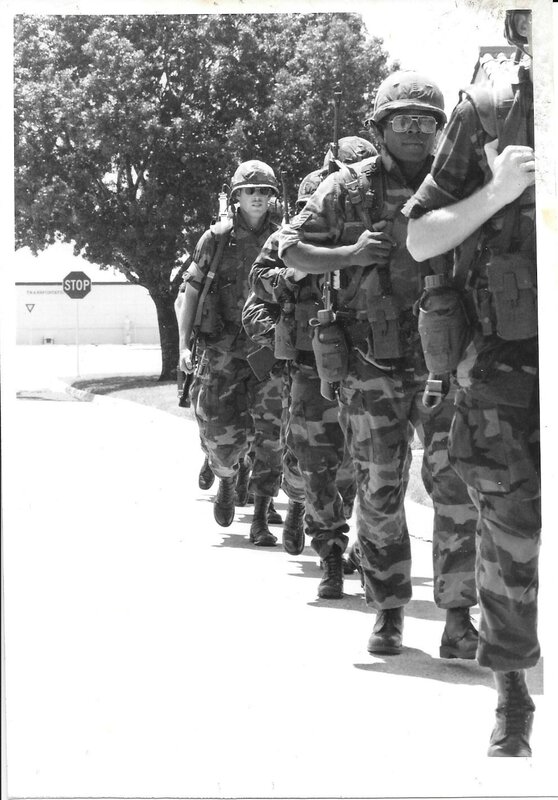 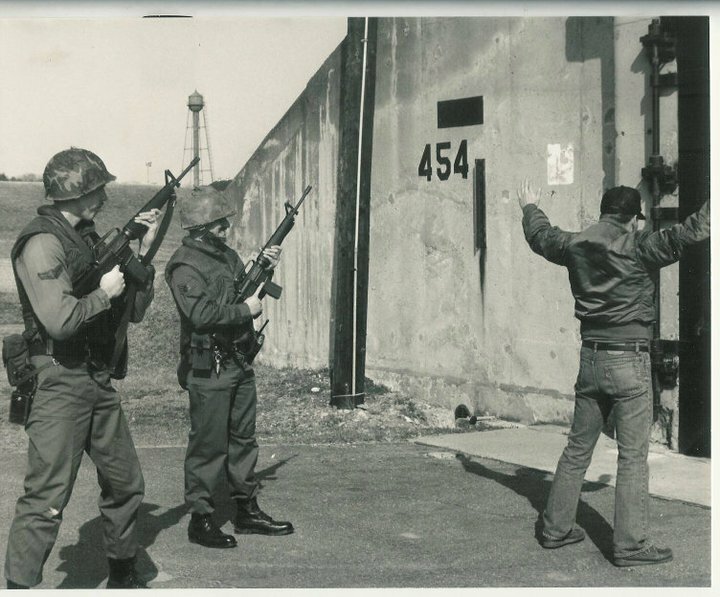 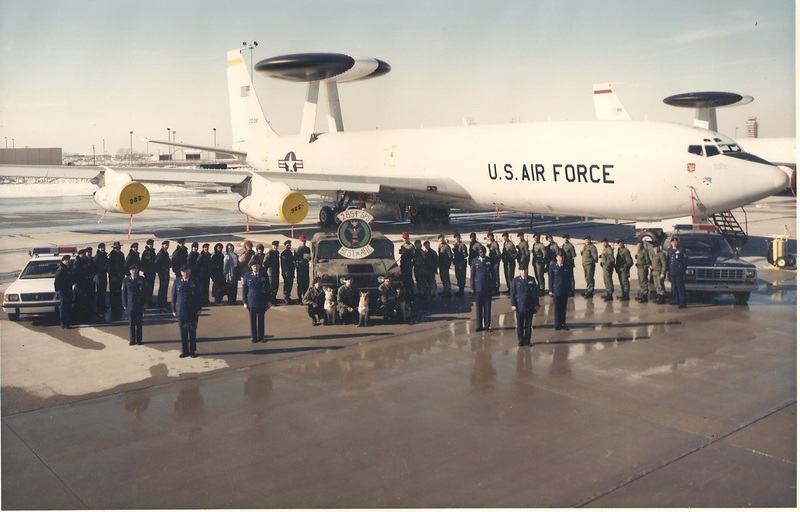 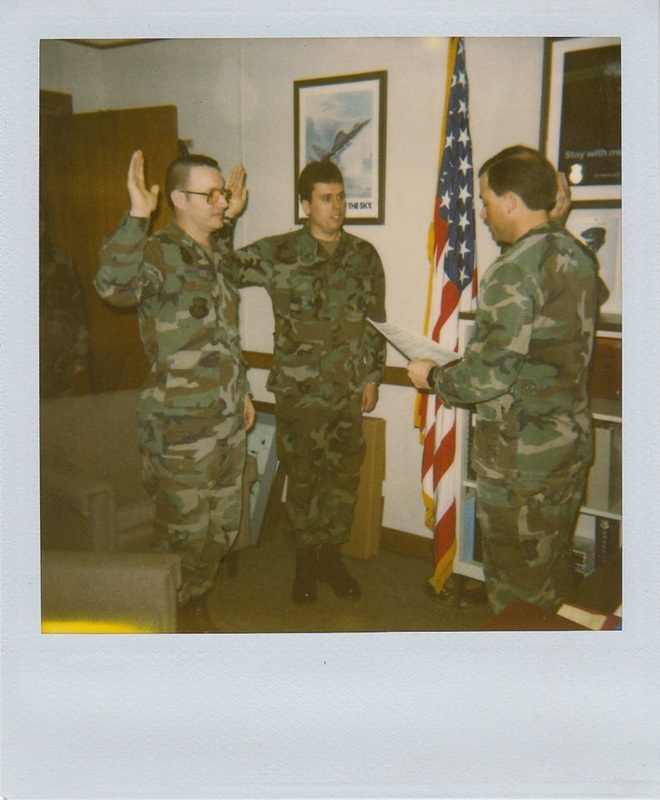 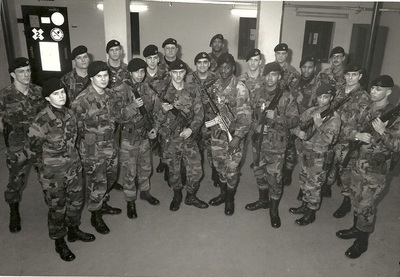 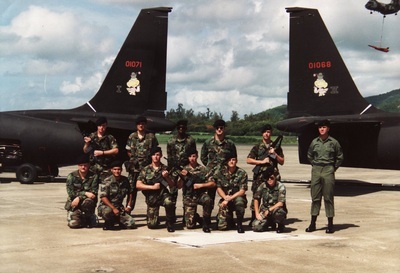 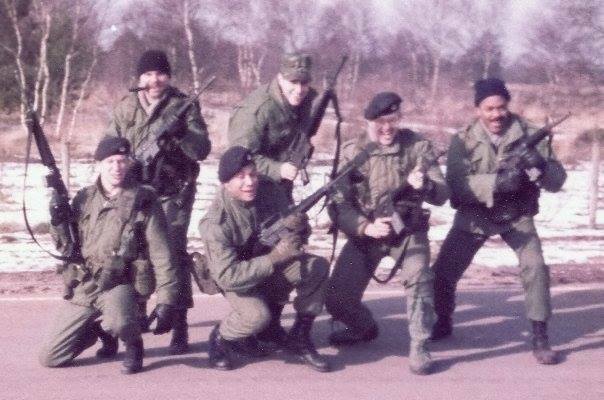 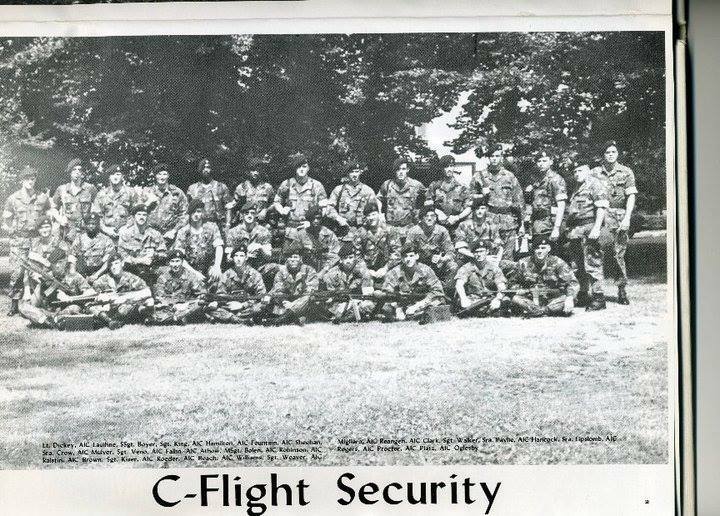 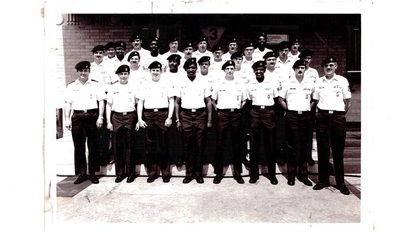 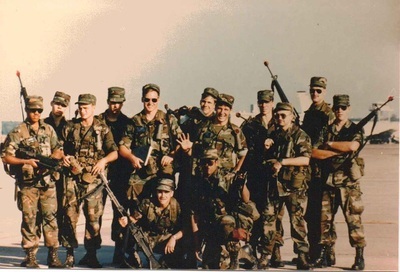 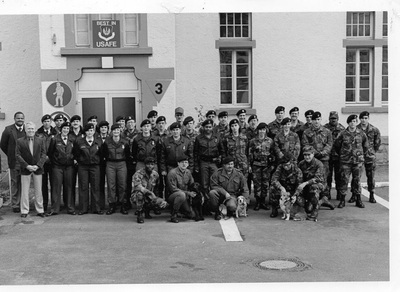 In 1987, the Air Base Ground Defense School moved from Camp Bullis, TX to Ft. Dix, NJ when the Army assumed responsibility for training SF personnel in ground combat skills. 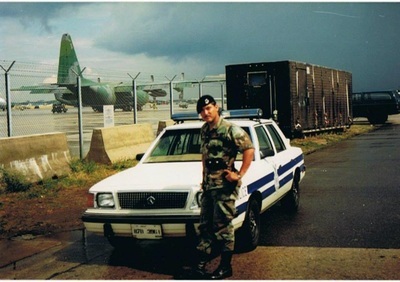 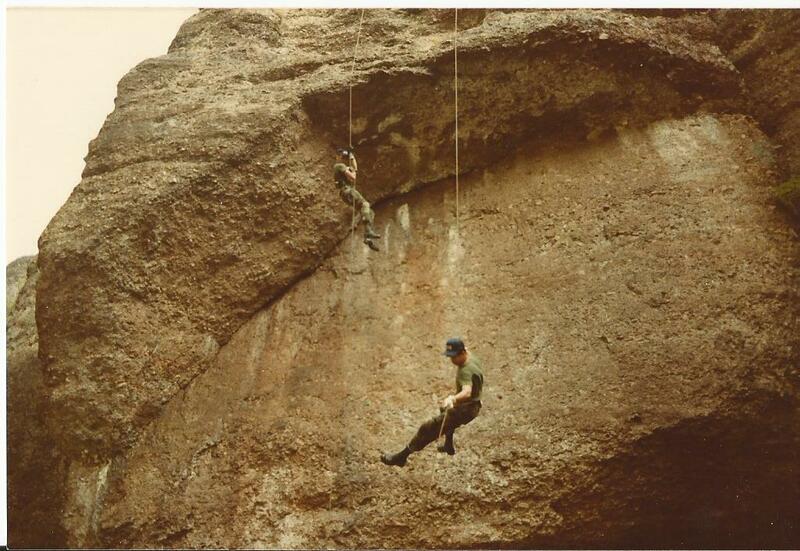 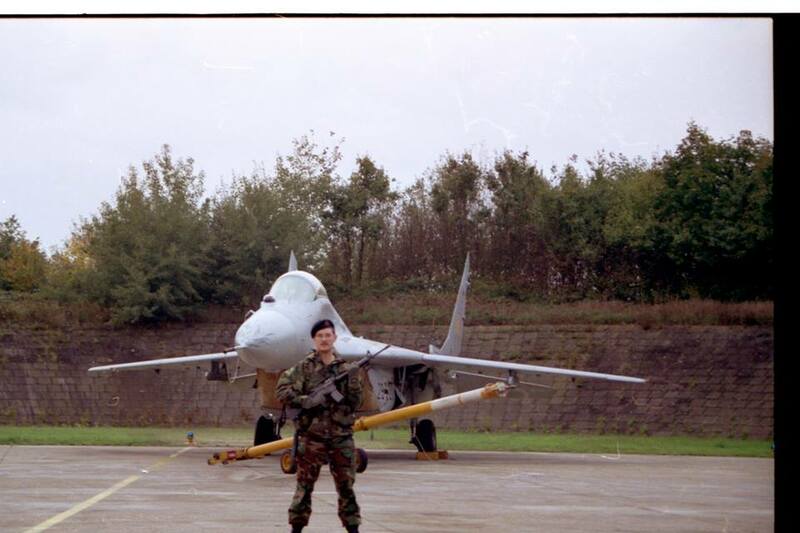 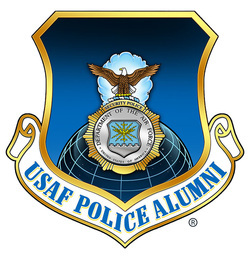 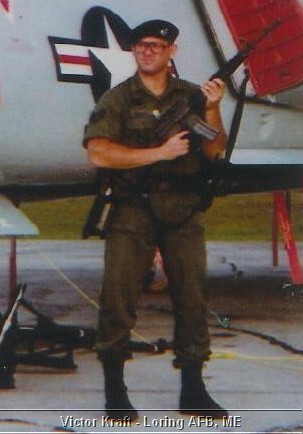 Security Forces personnel were integrated in each instructor team to maintain an Air Force presence during the training. 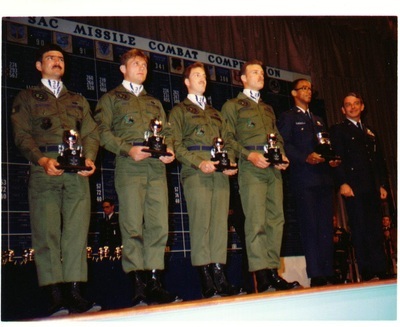 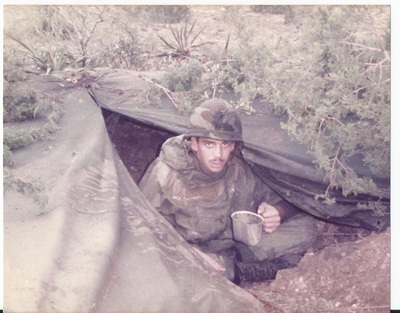 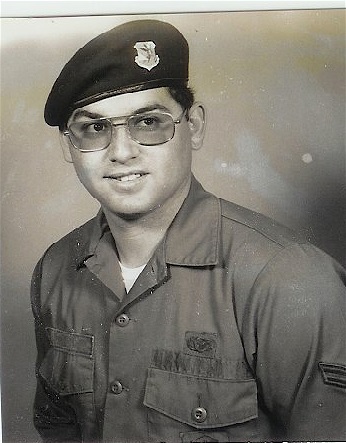 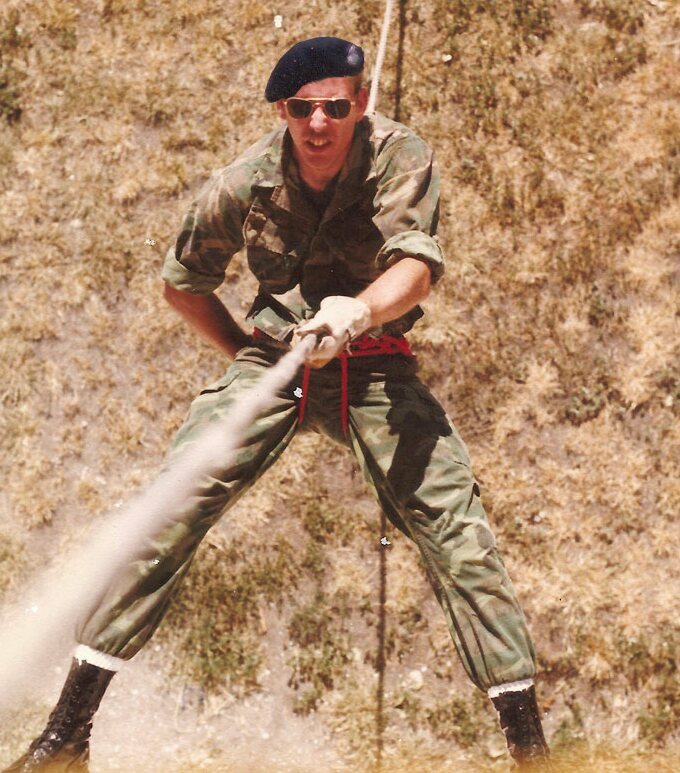 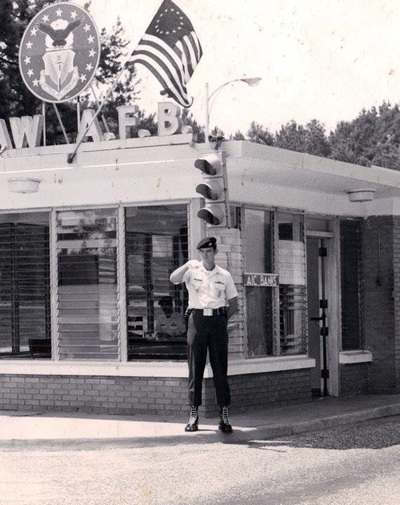 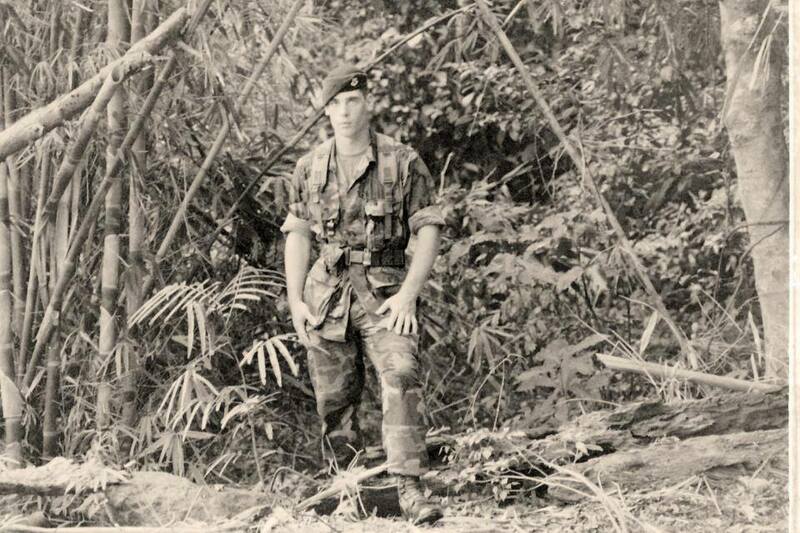 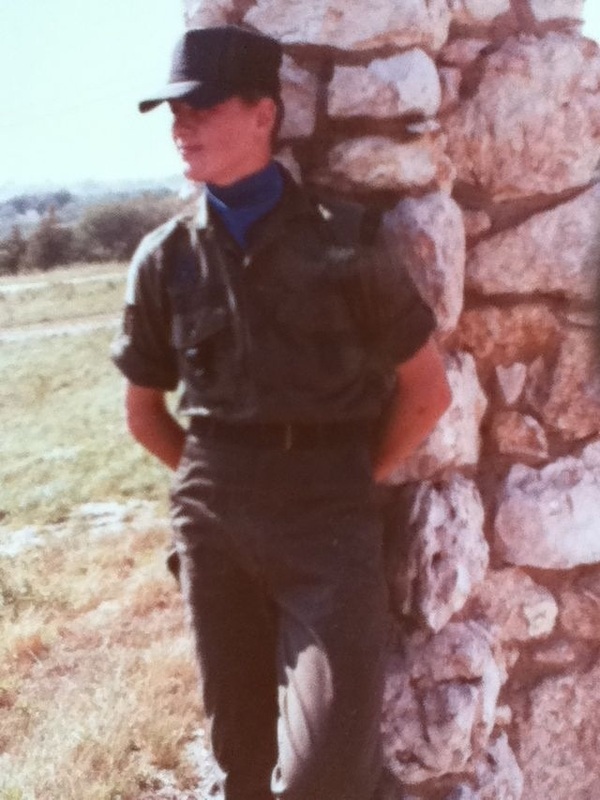 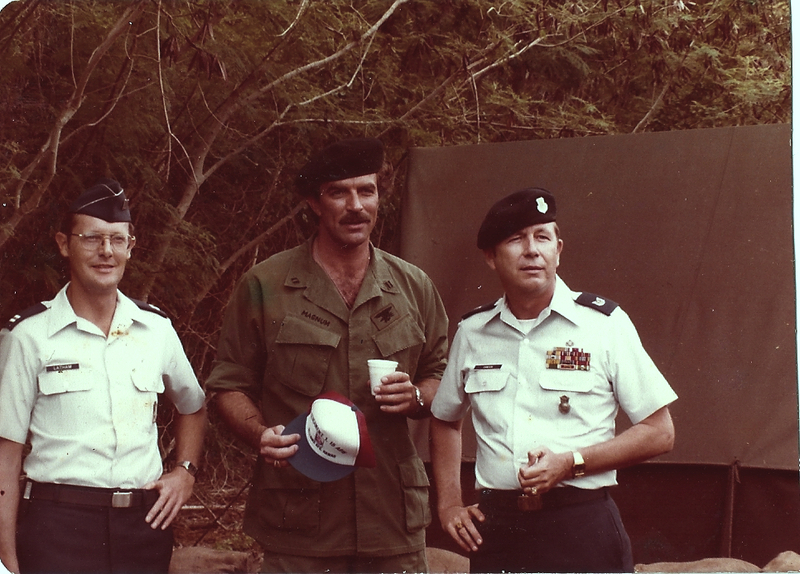 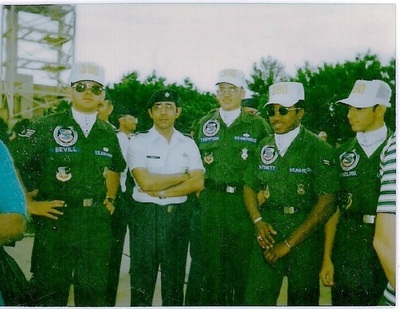 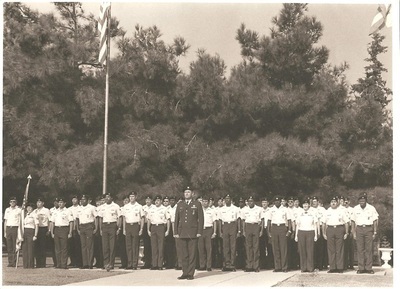 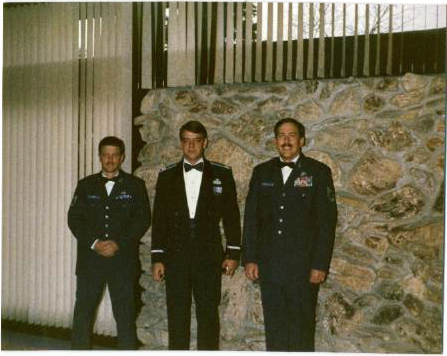 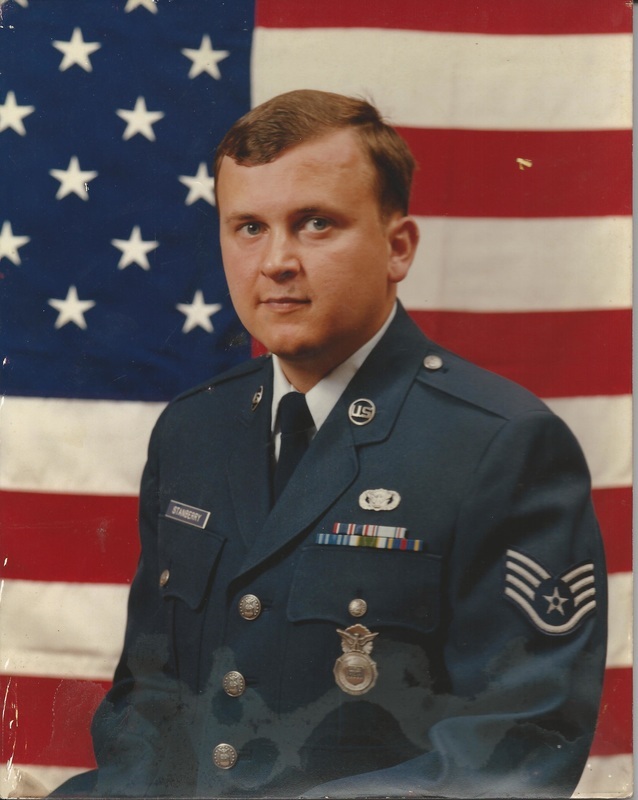 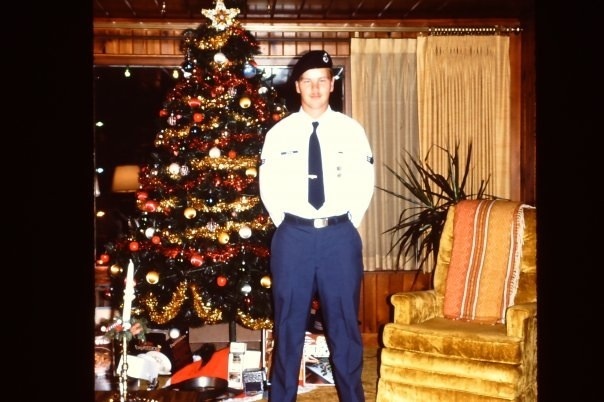 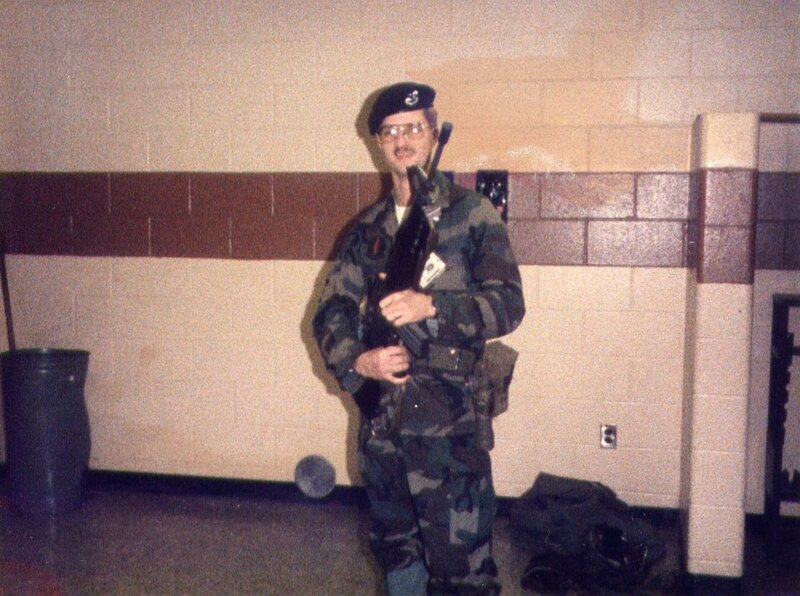 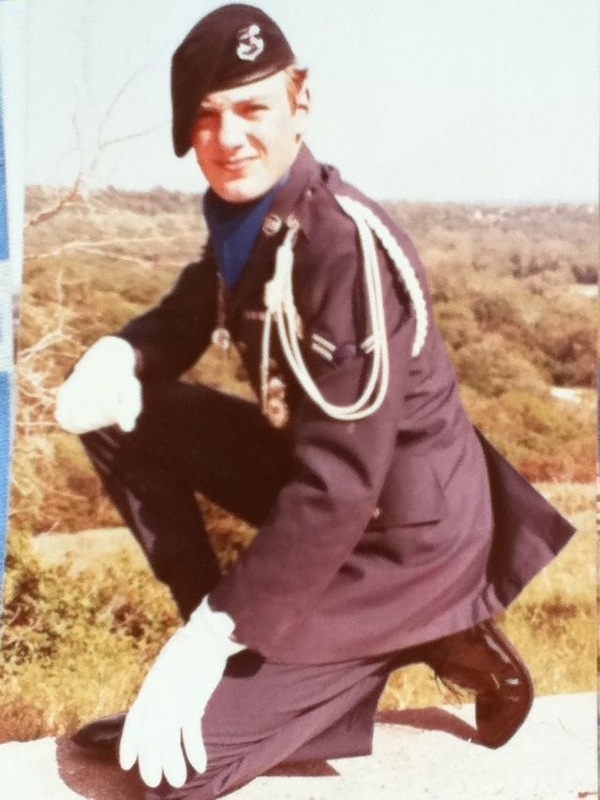 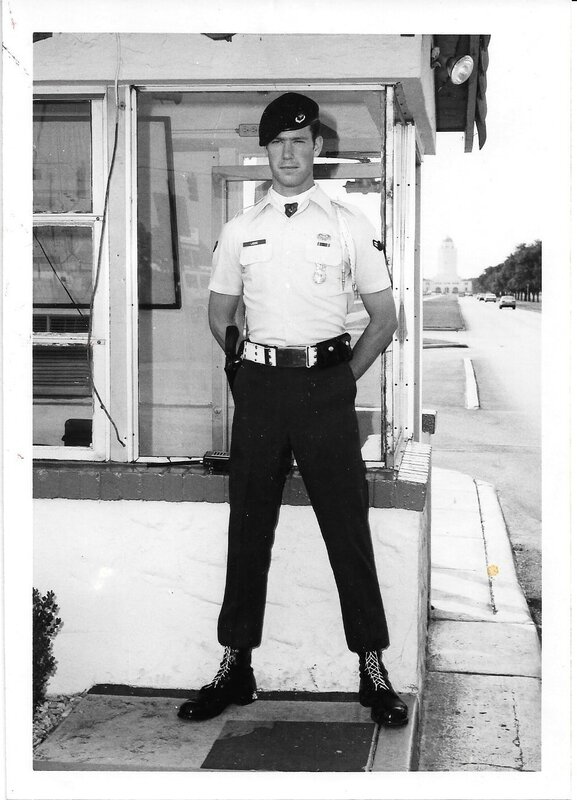 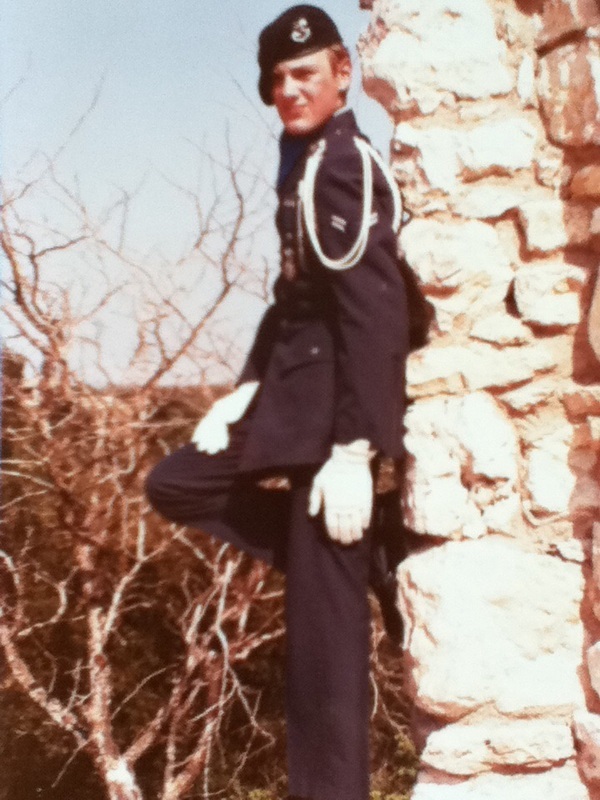 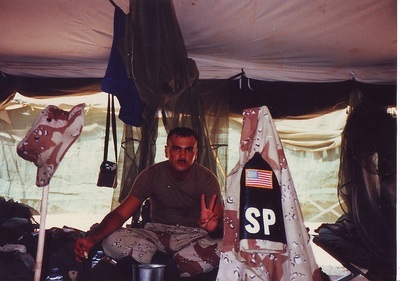 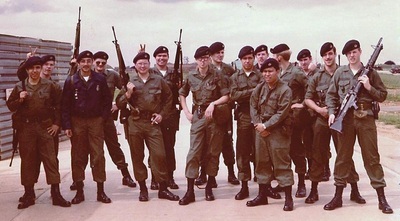 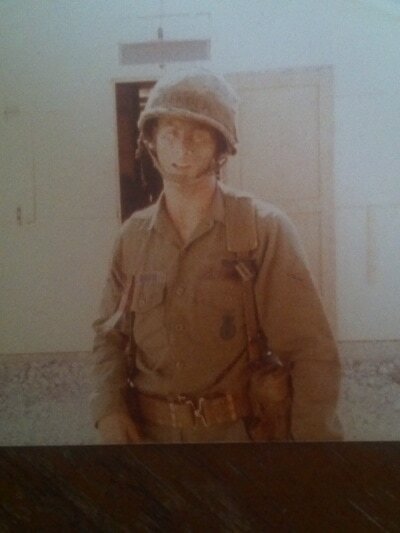 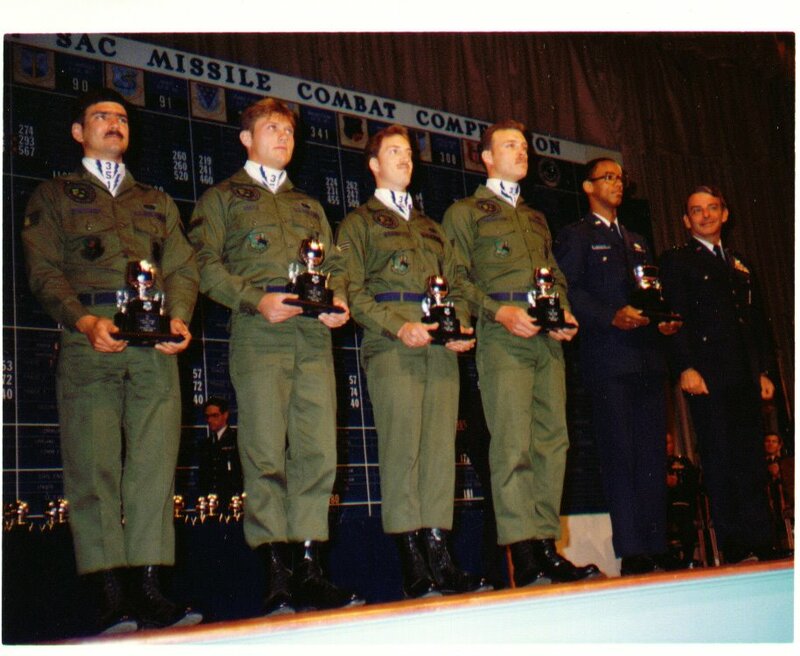 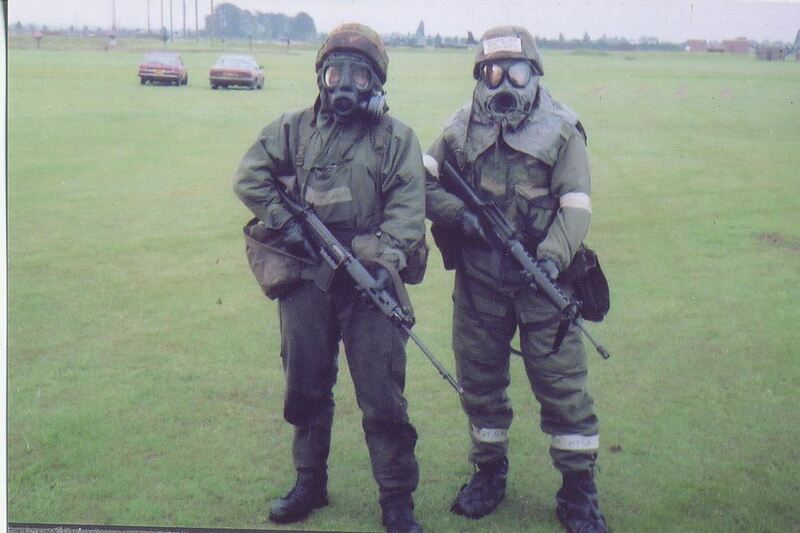 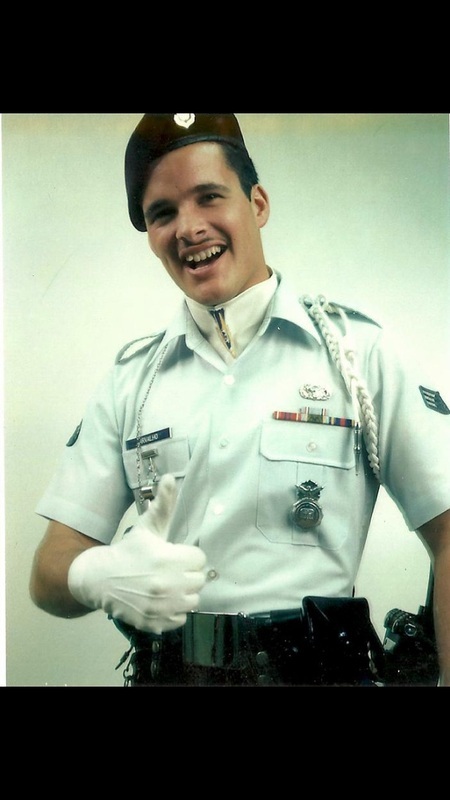 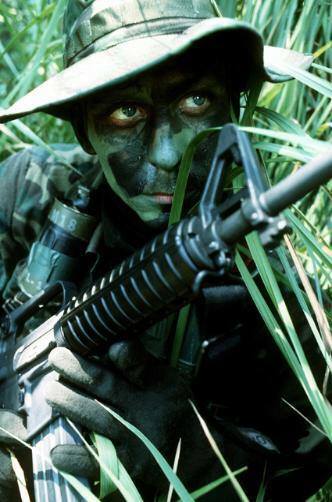 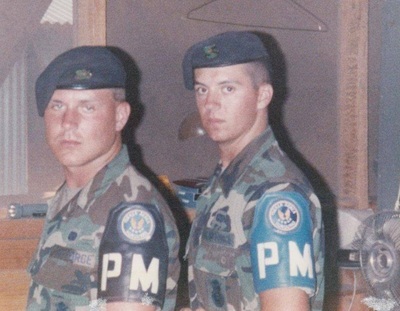 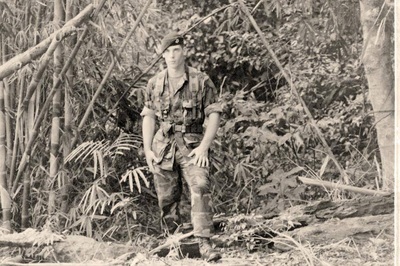 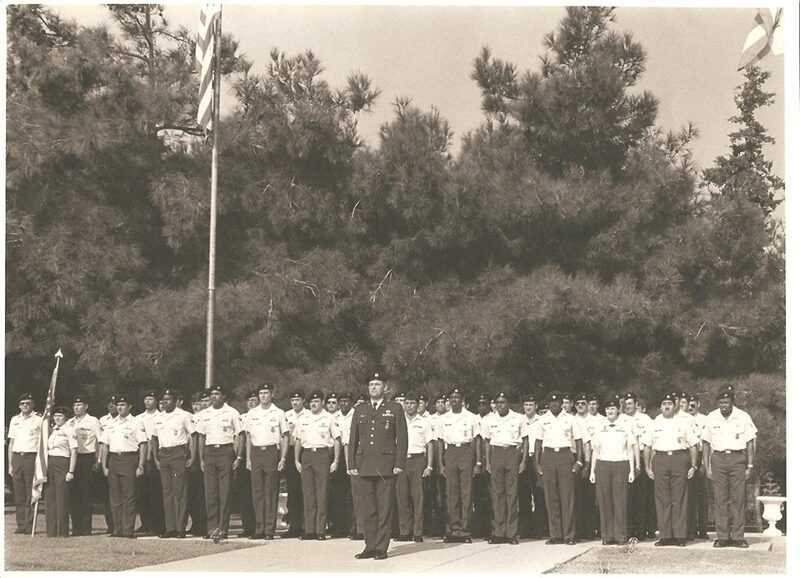 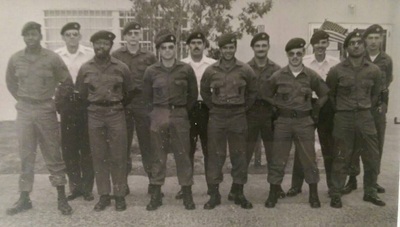 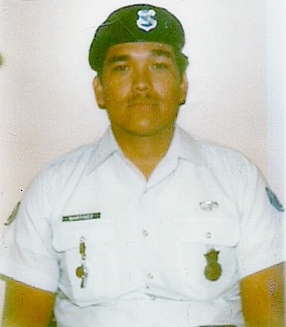 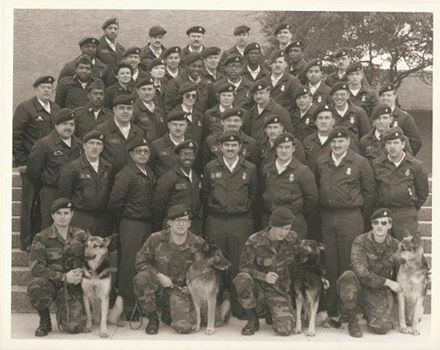 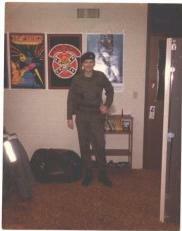 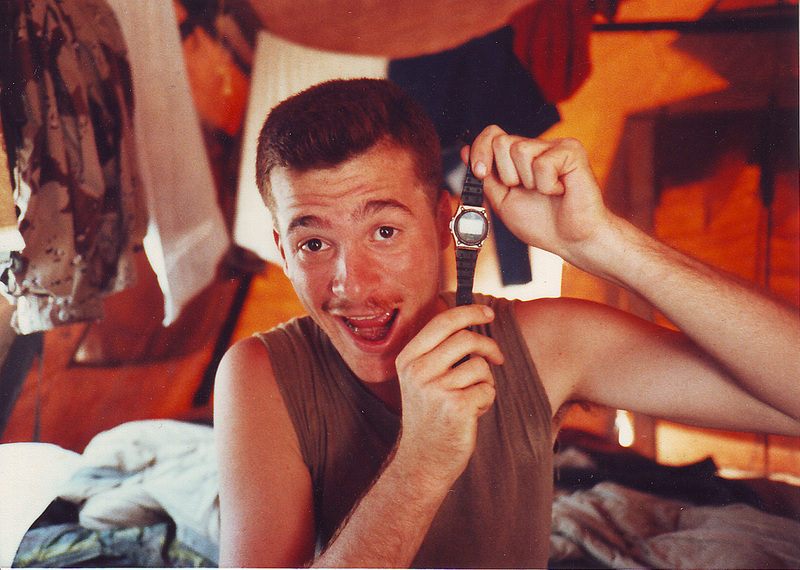 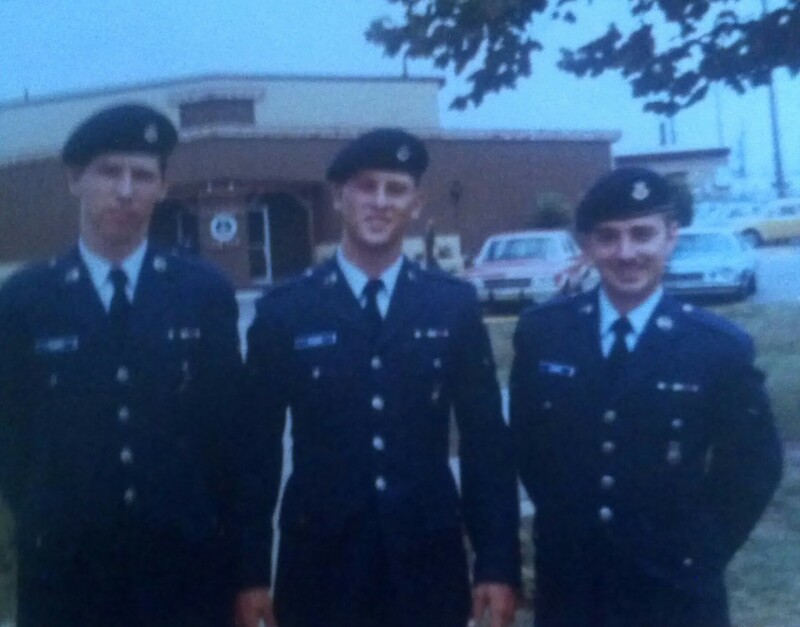 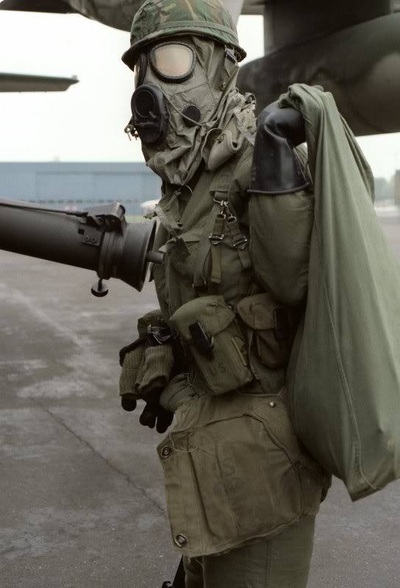 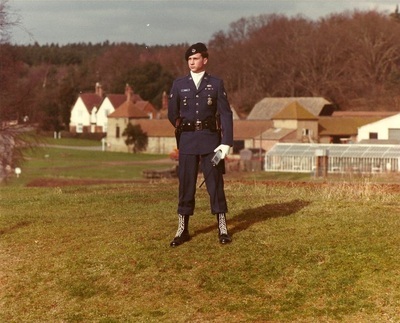 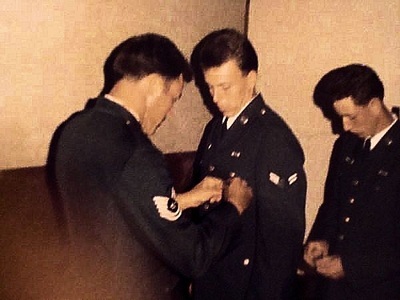 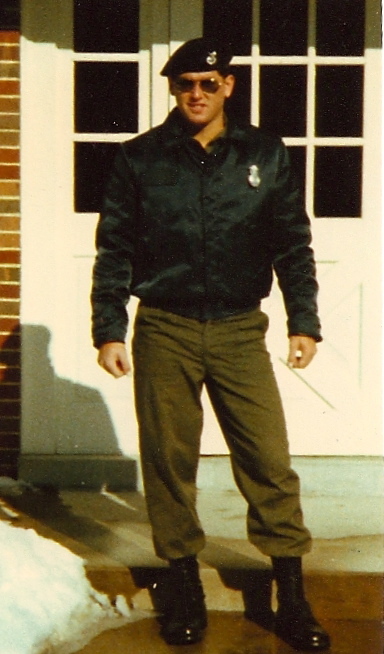 The 1980's saw a major change in the utility uniform from the green utilities to the Battle Dress Uniform (BDU). 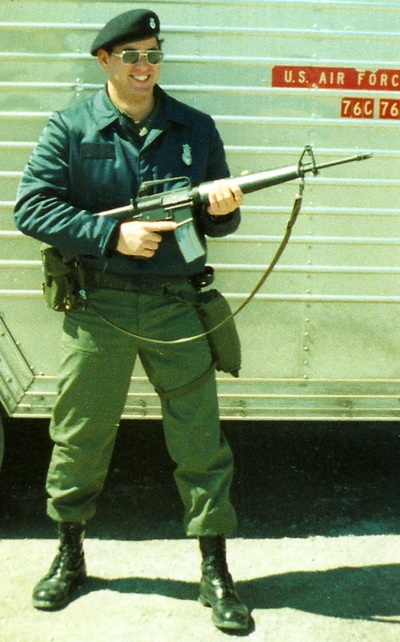 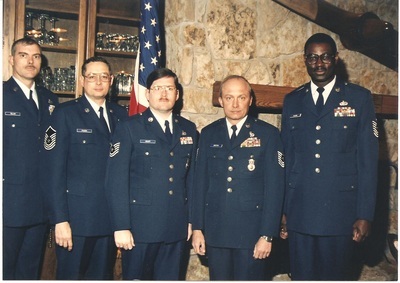 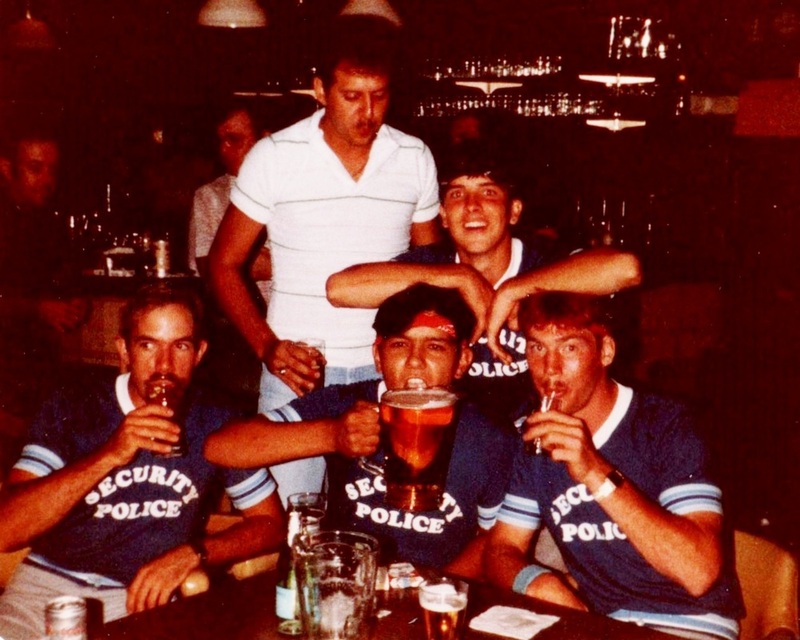 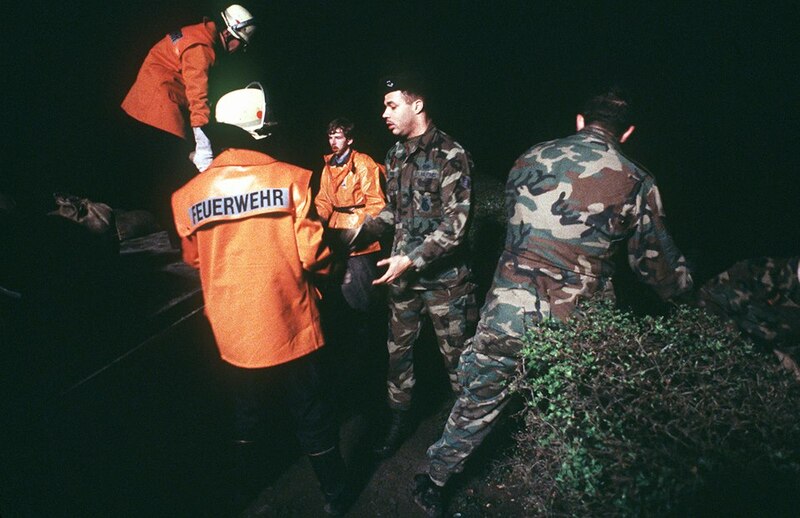 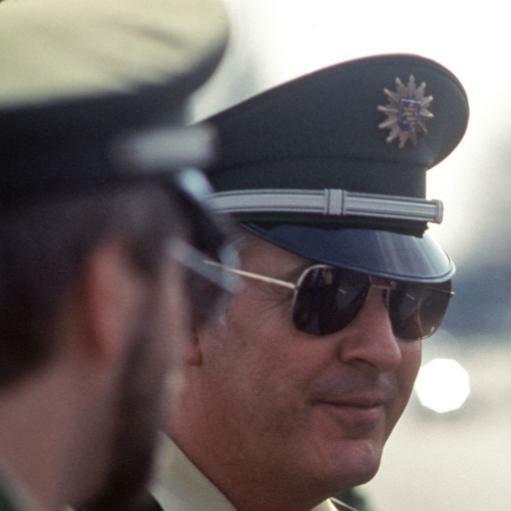 The short blue jacket was introduced for both Law Enforcement and Security use. 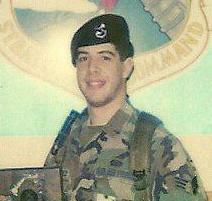 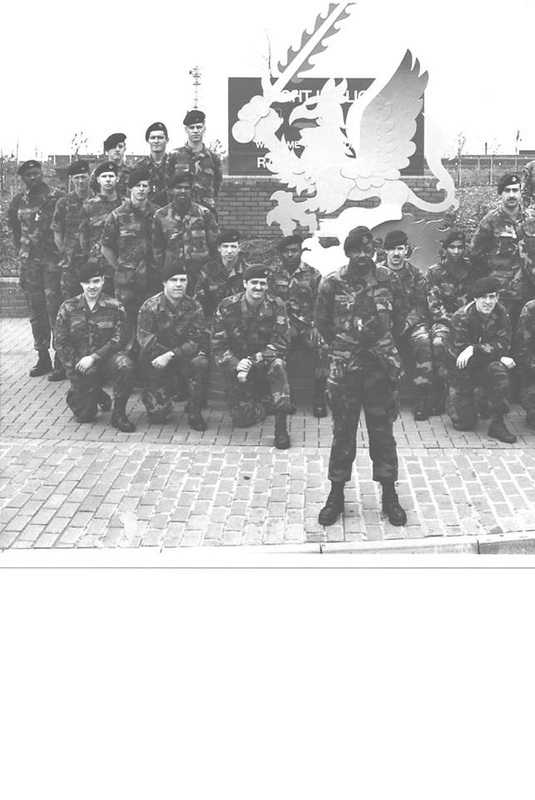 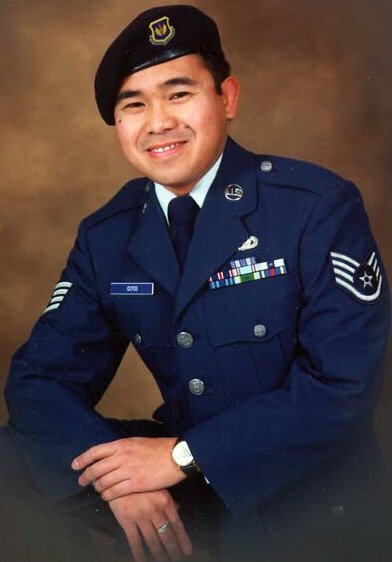 Beret crests got bigger, name tapes went from blue and white to subdued and all patches went dark as well.